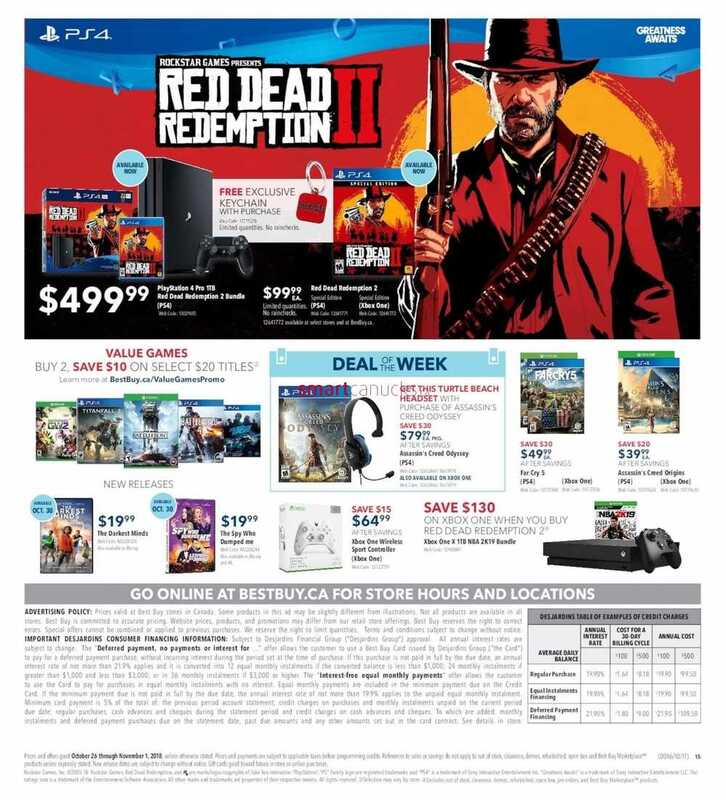 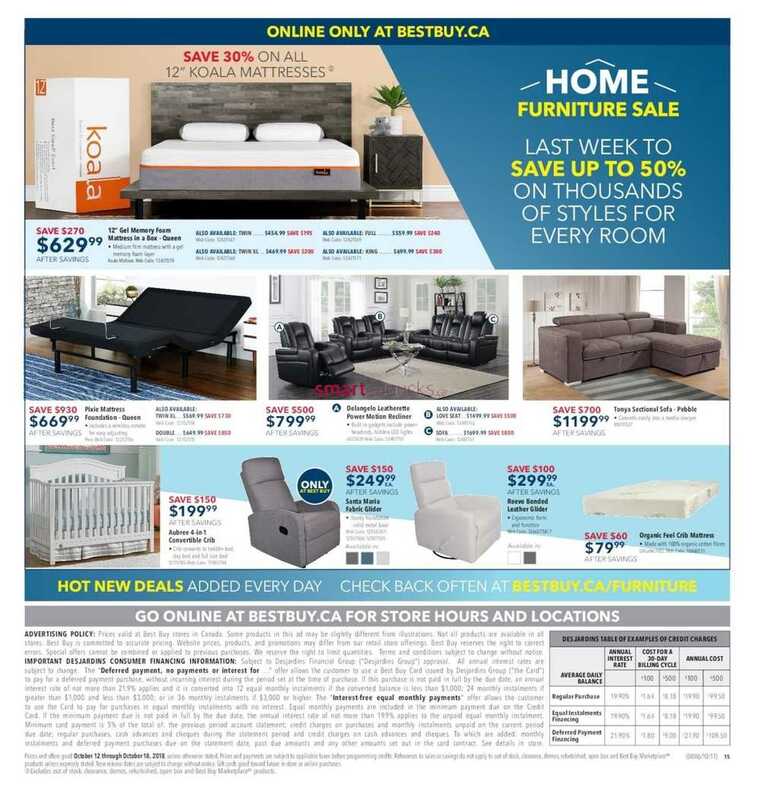 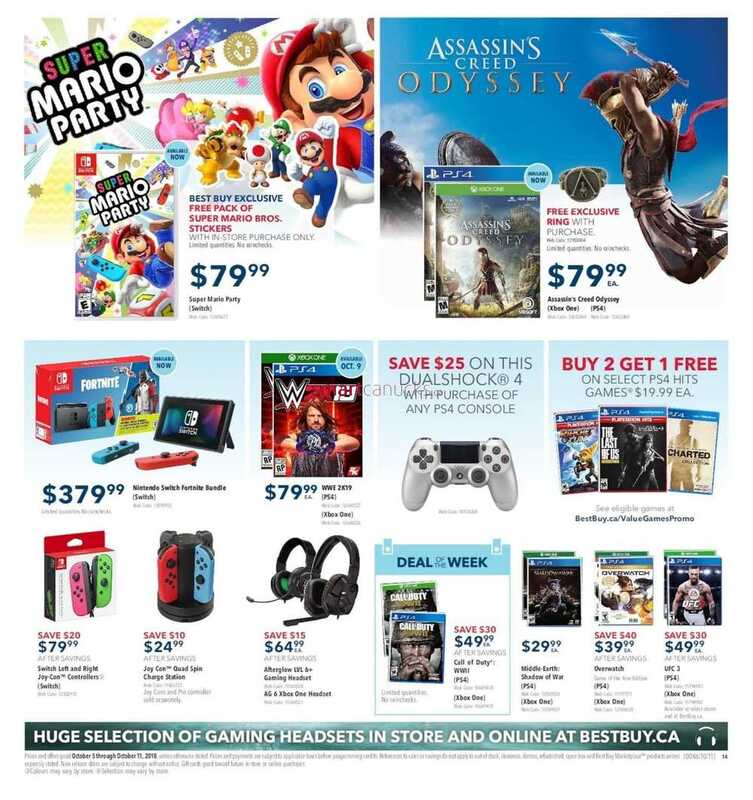 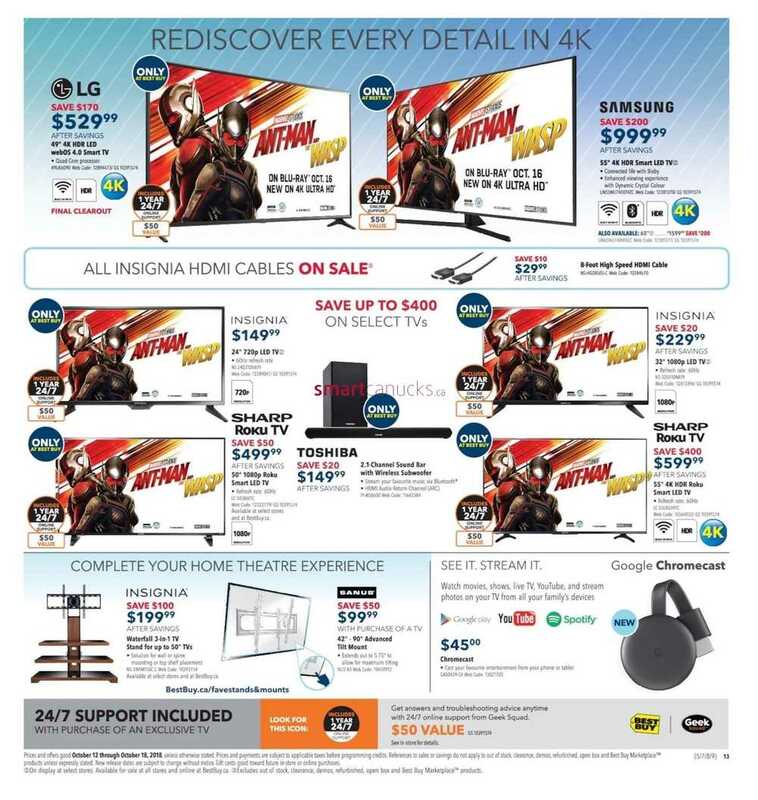 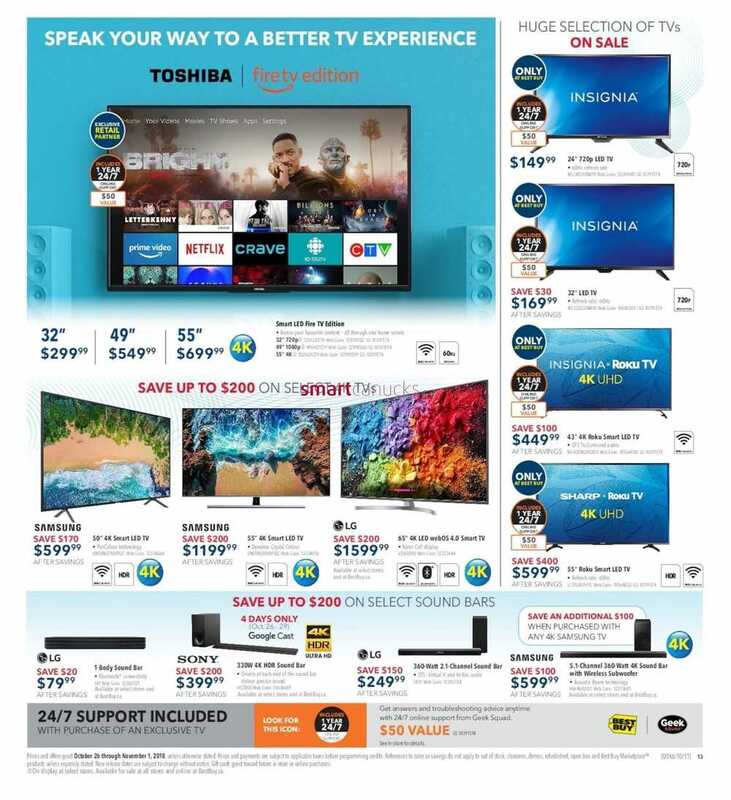 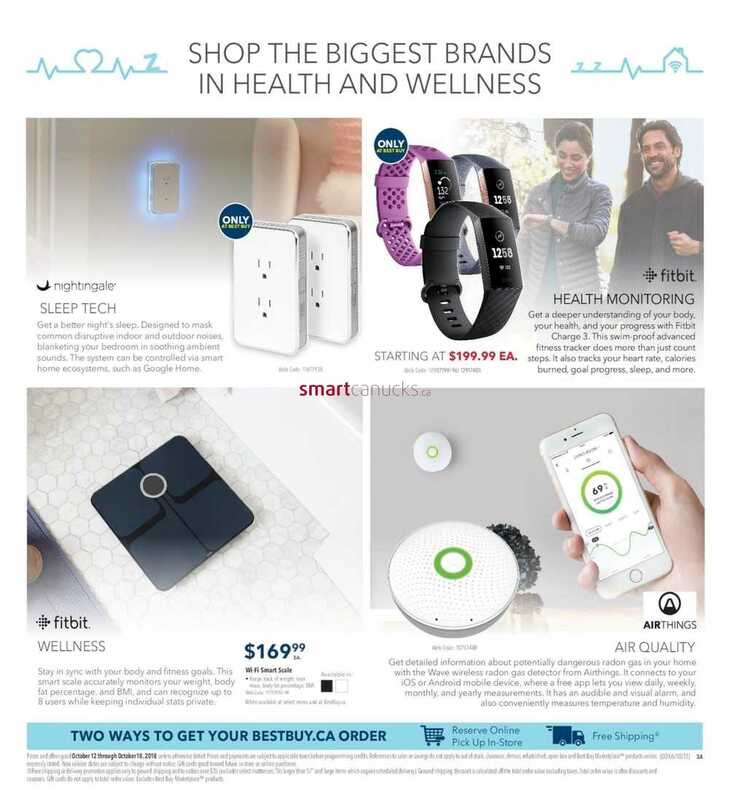 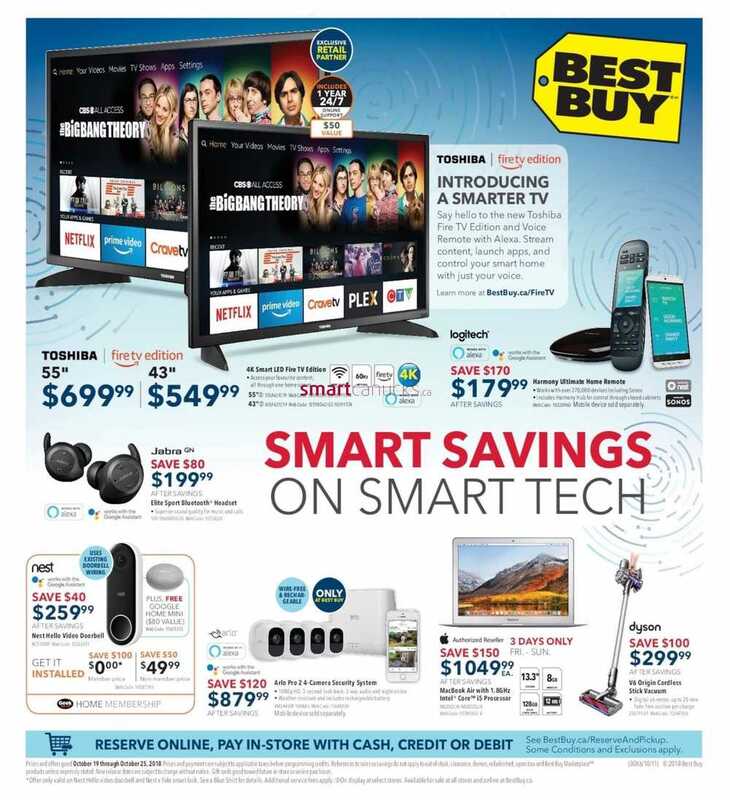 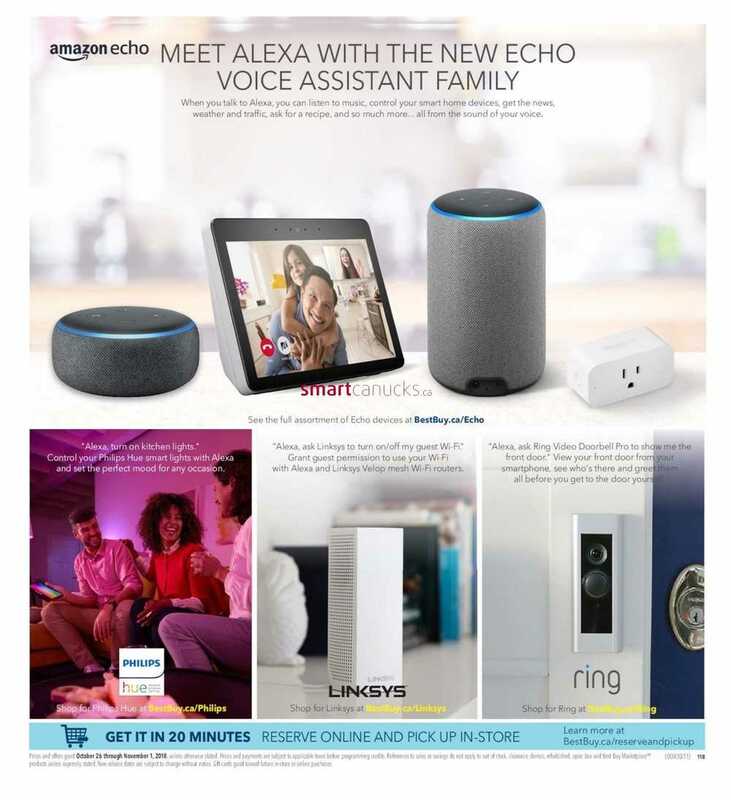 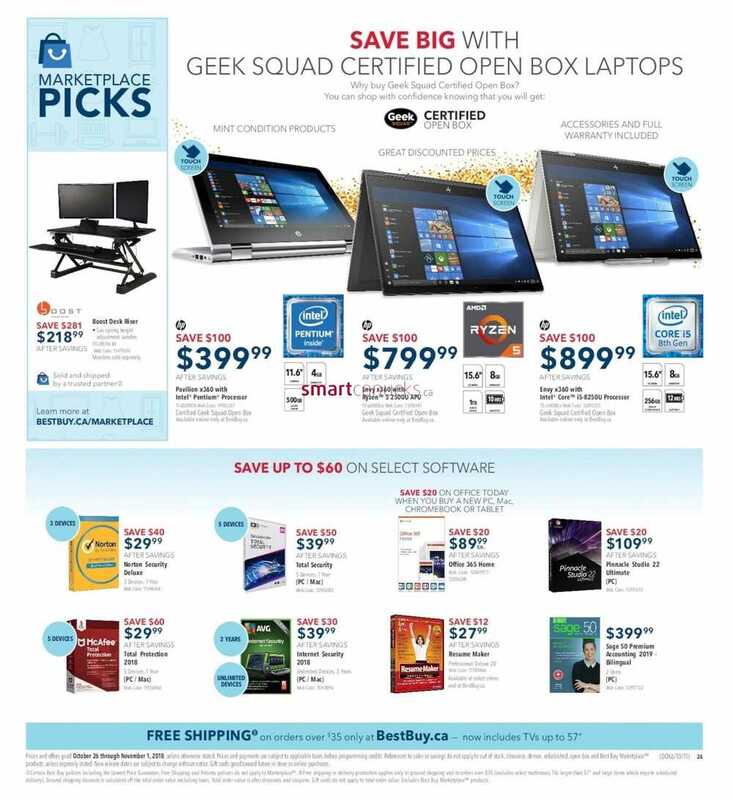 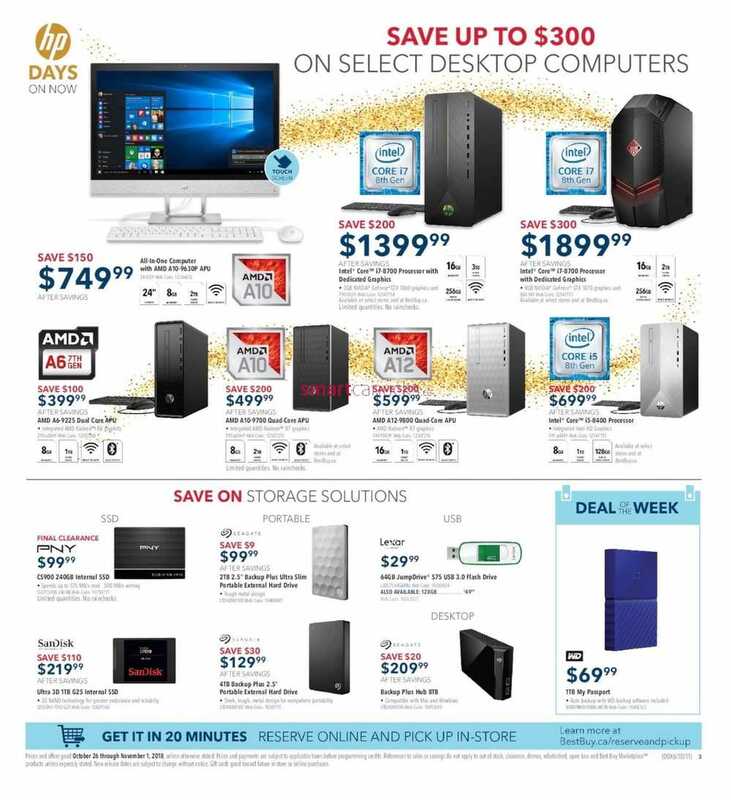 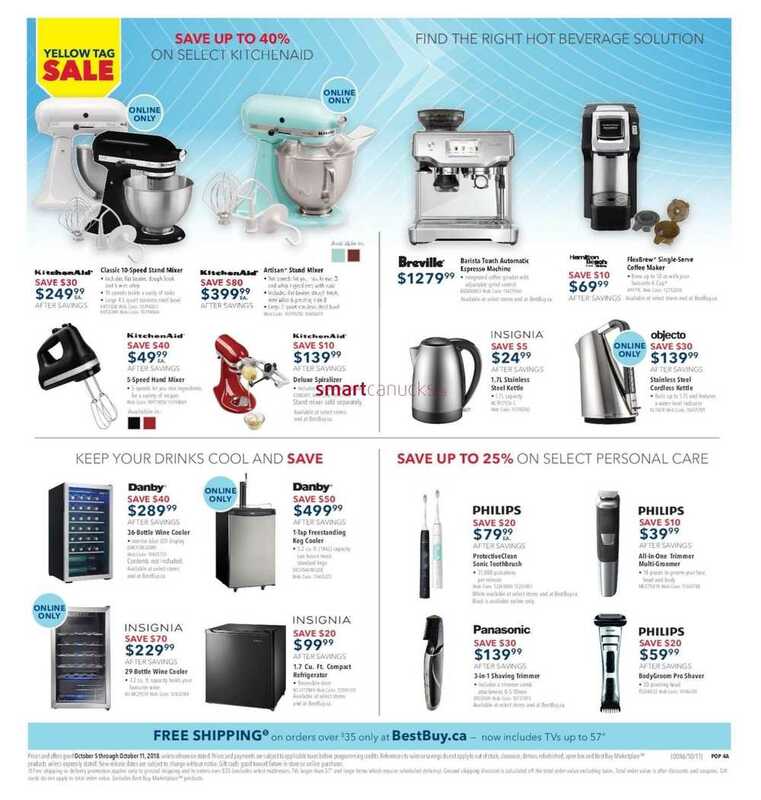 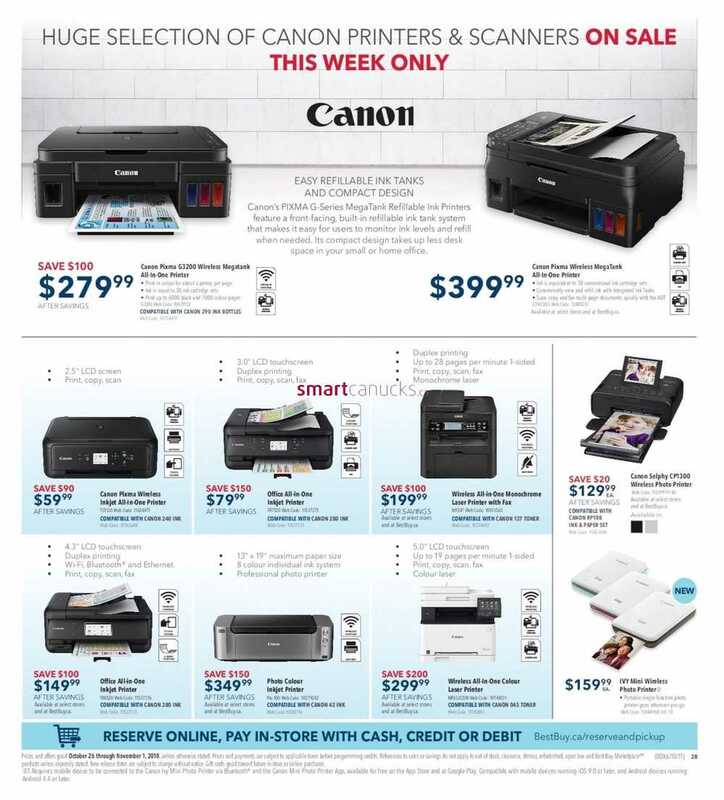 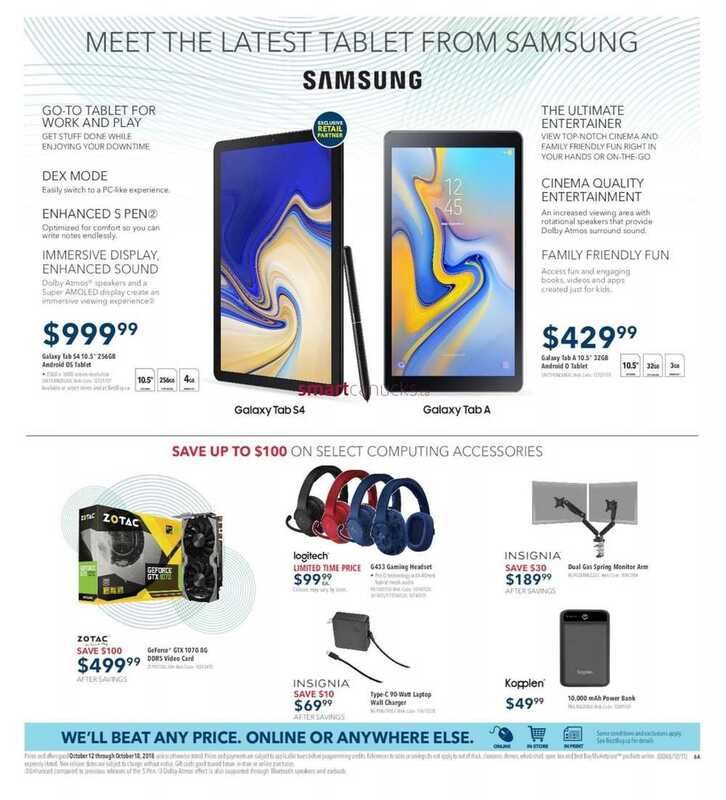 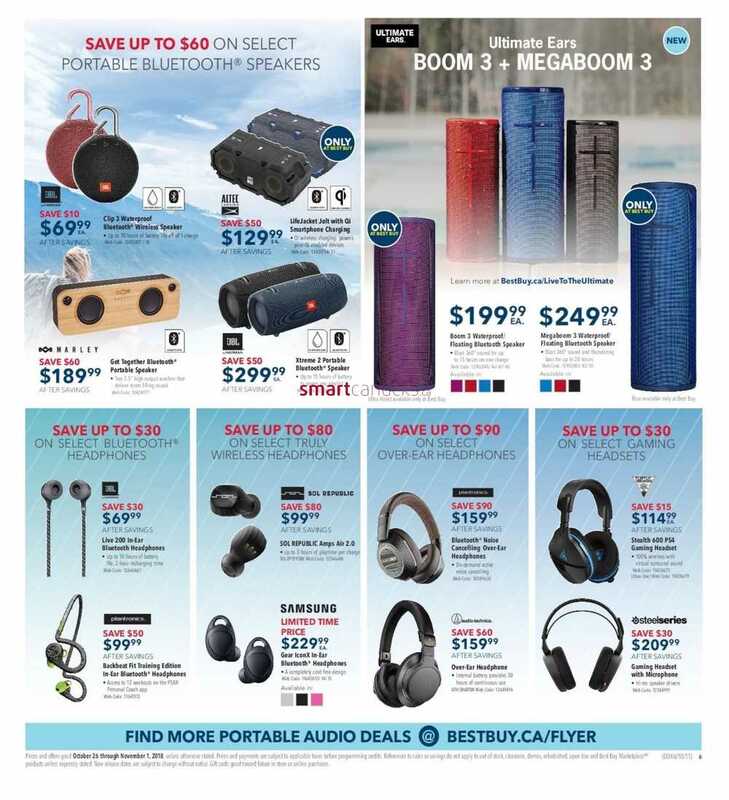 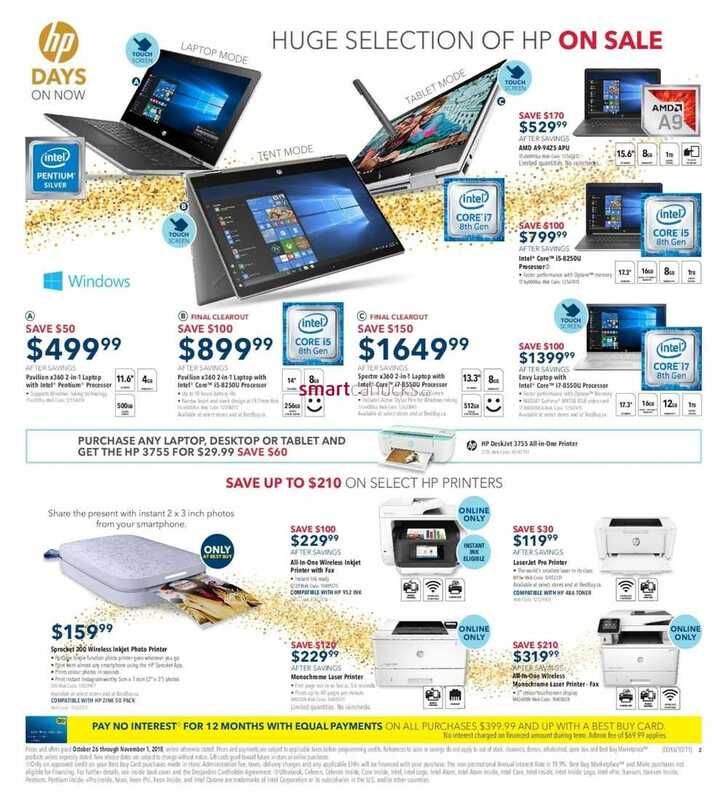 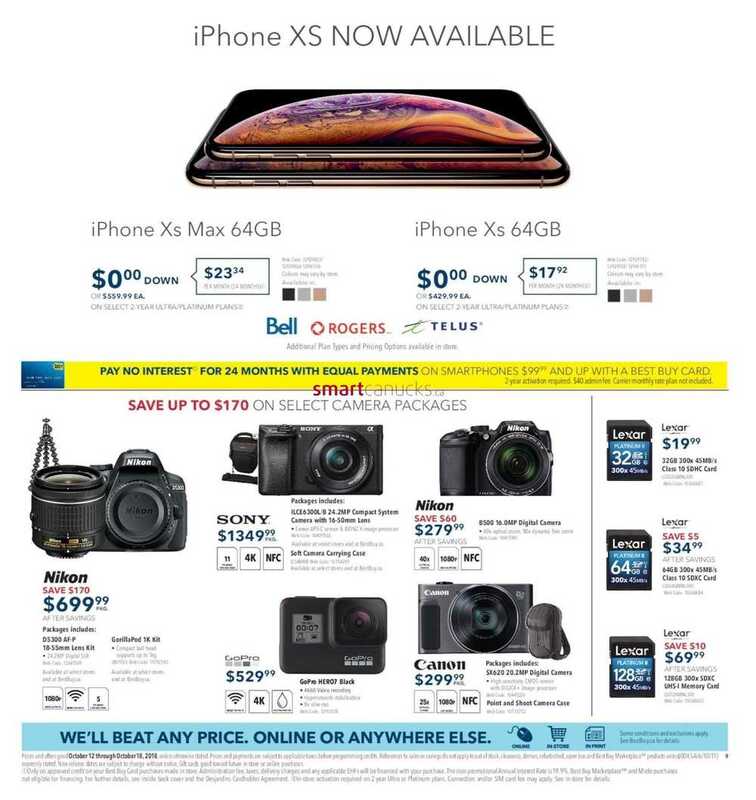 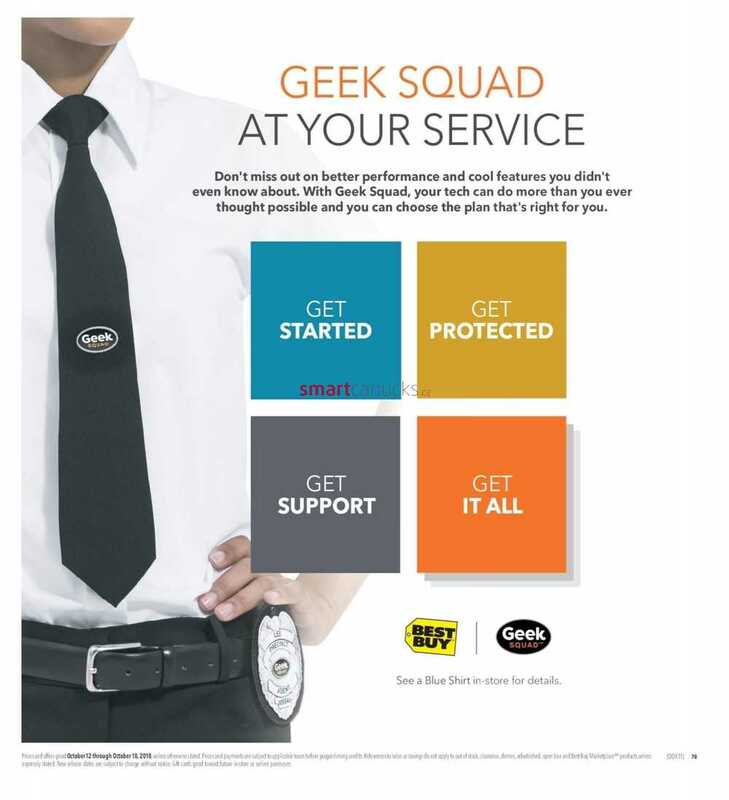 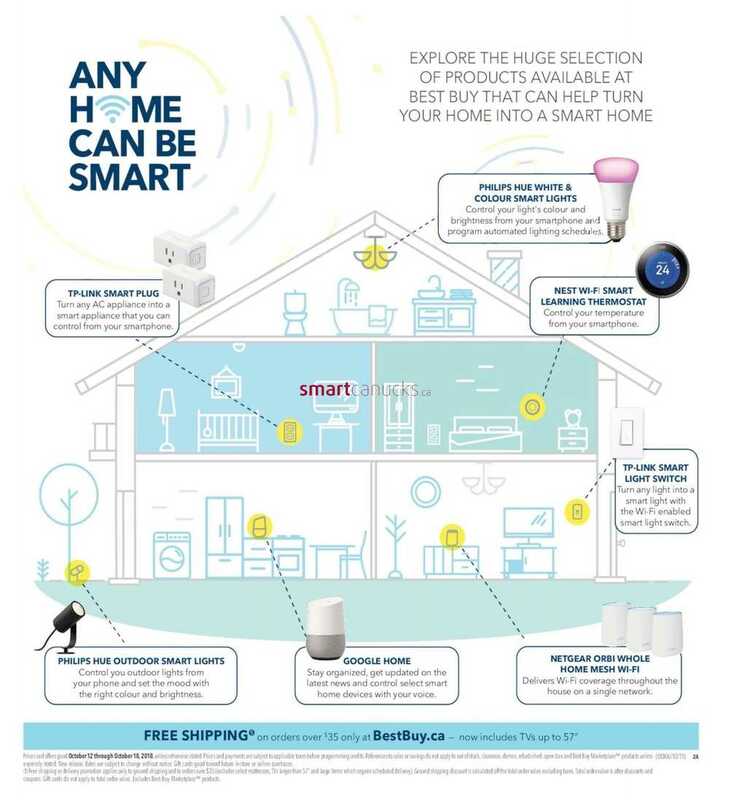 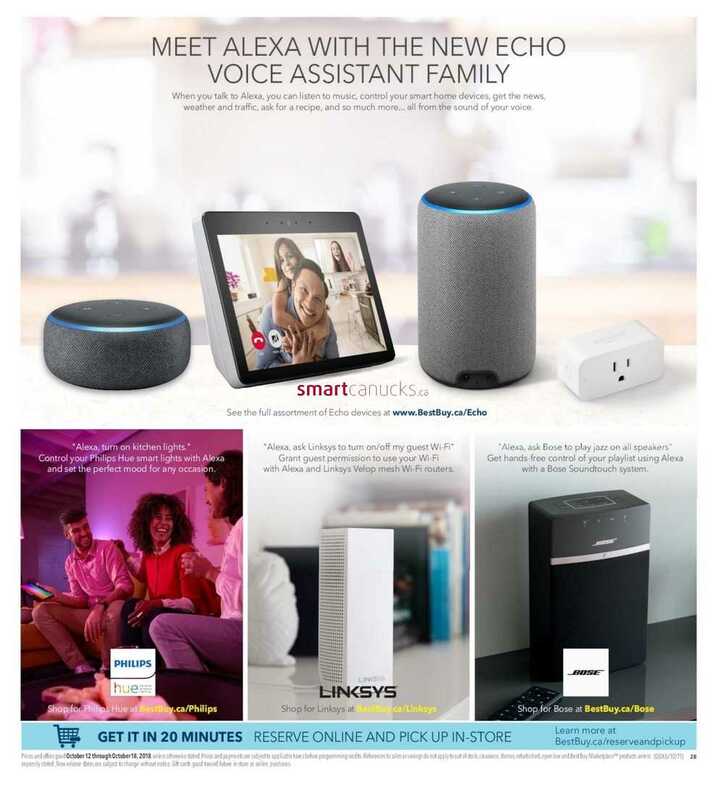 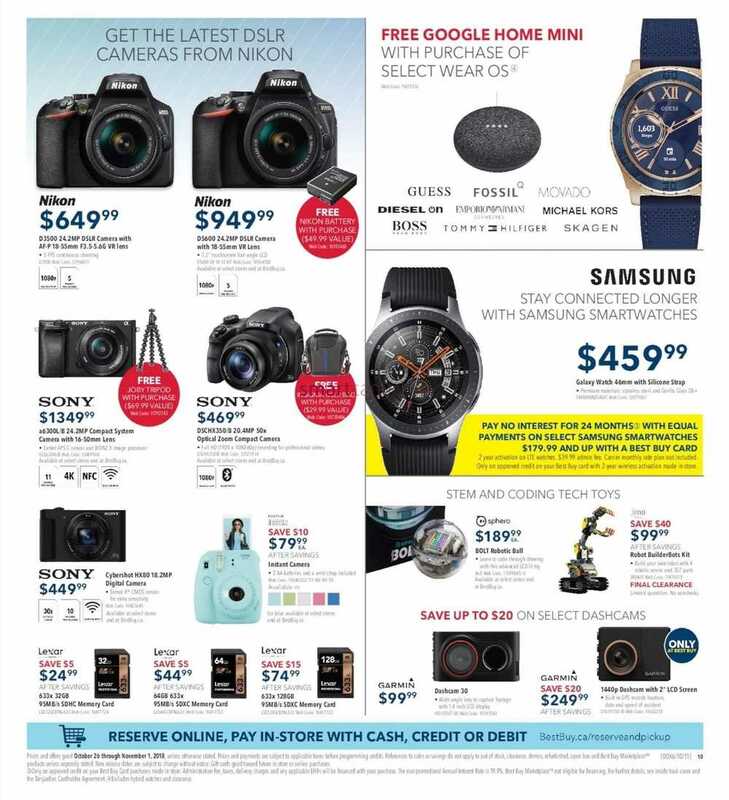 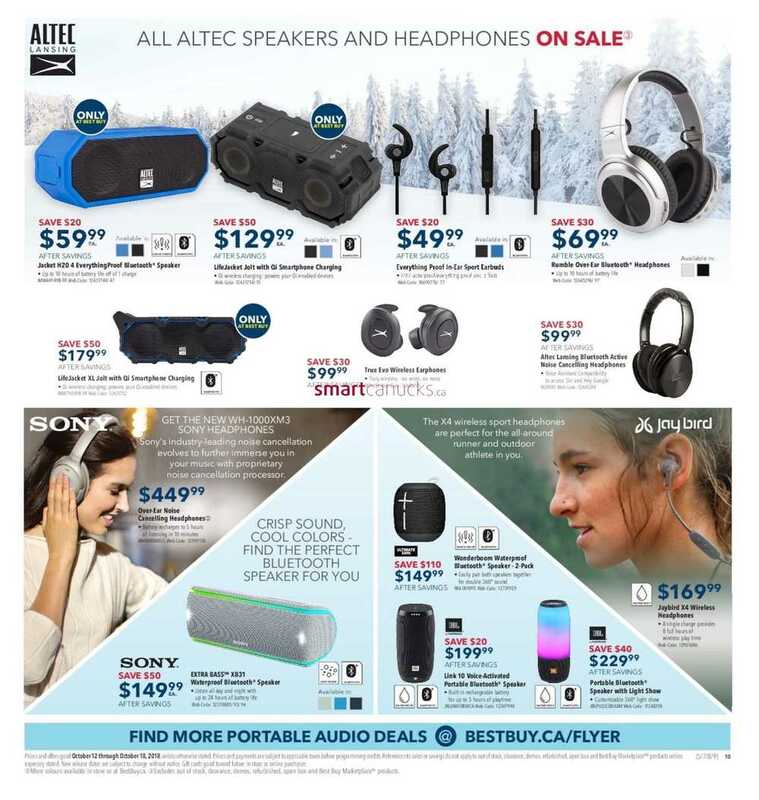 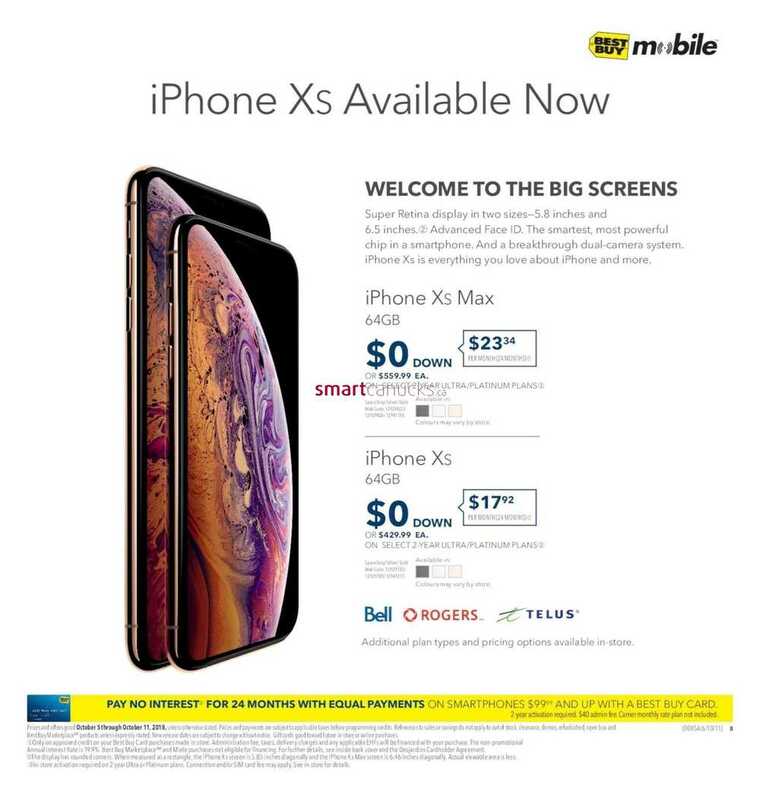 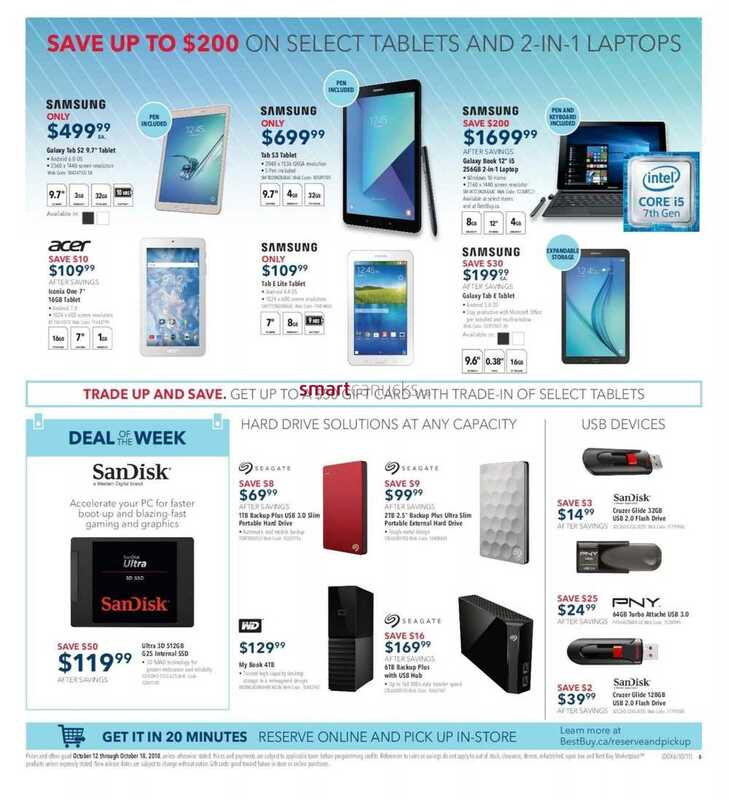 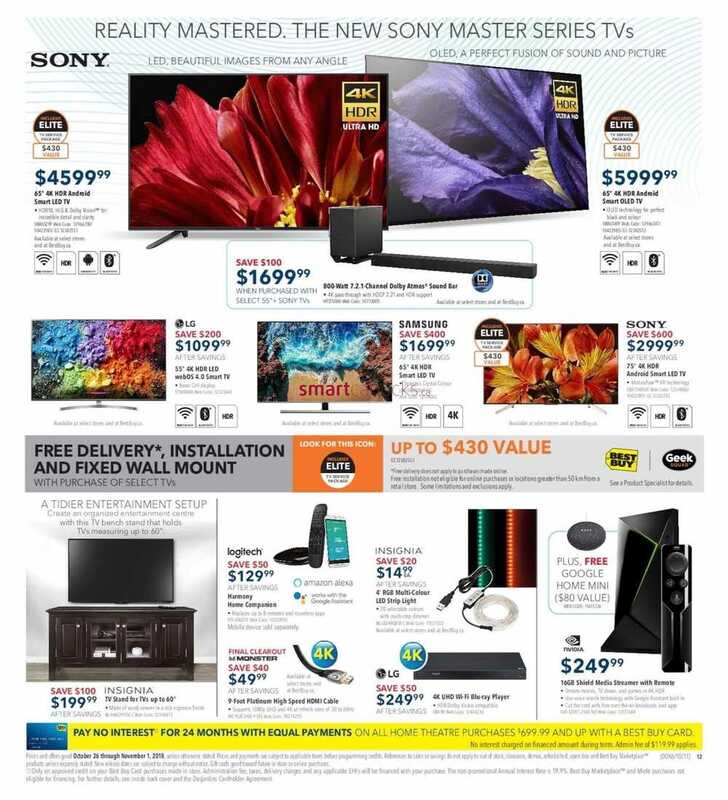 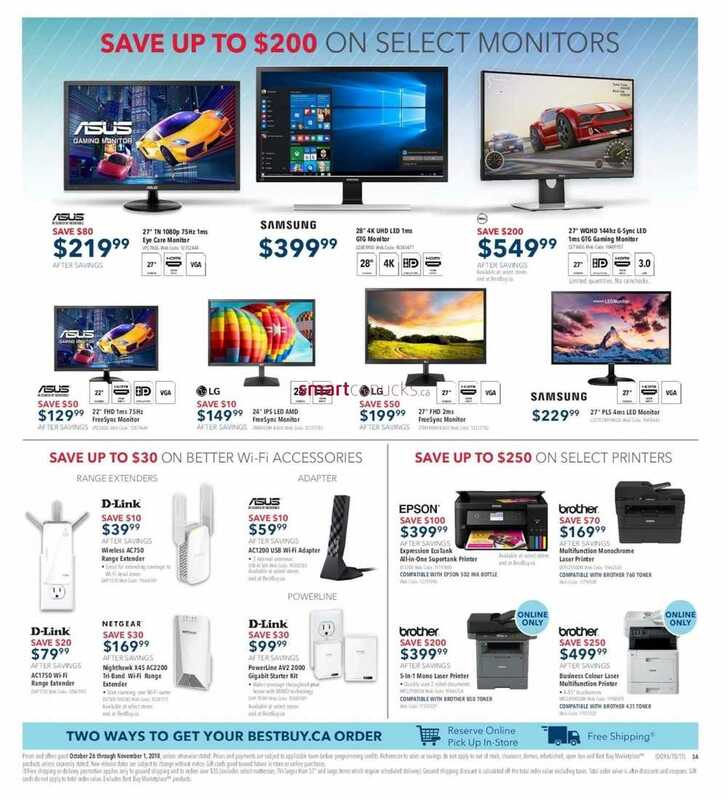 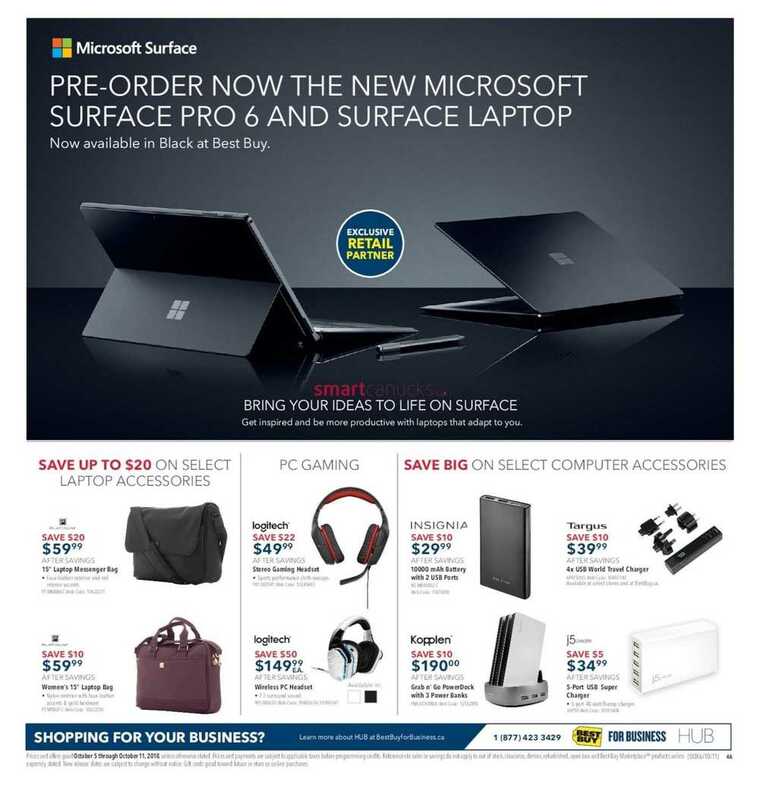 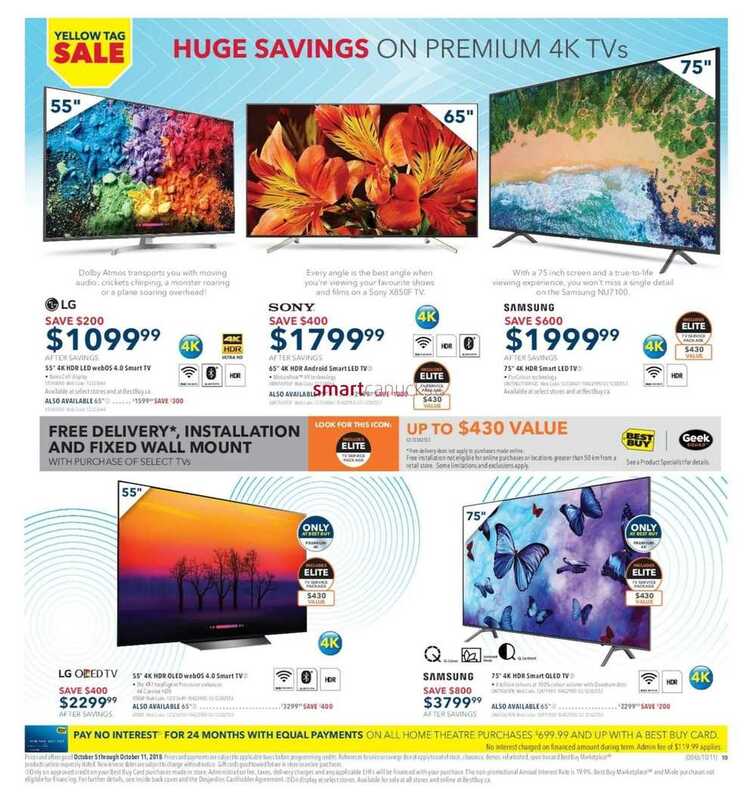 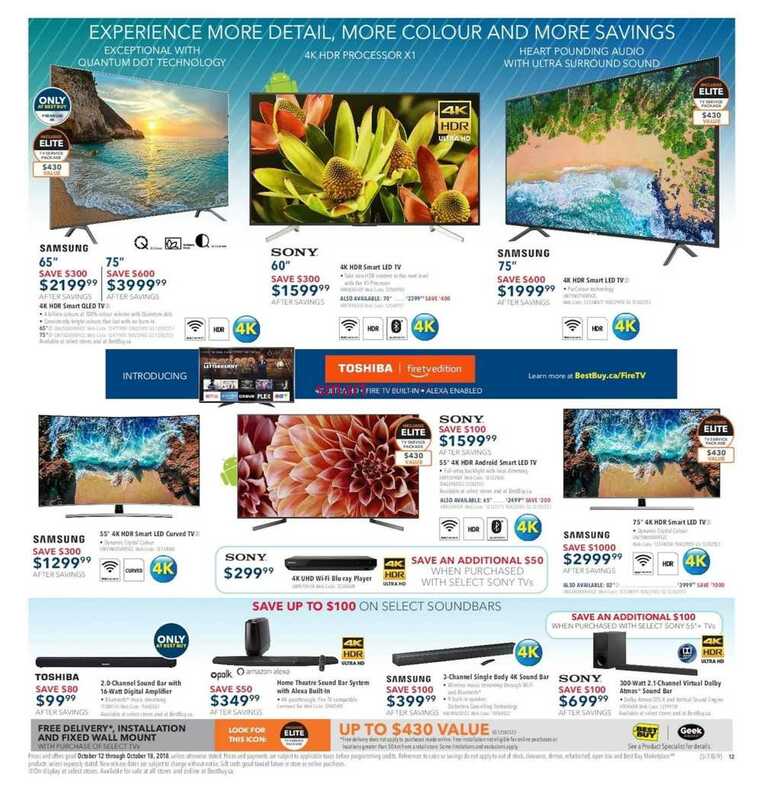 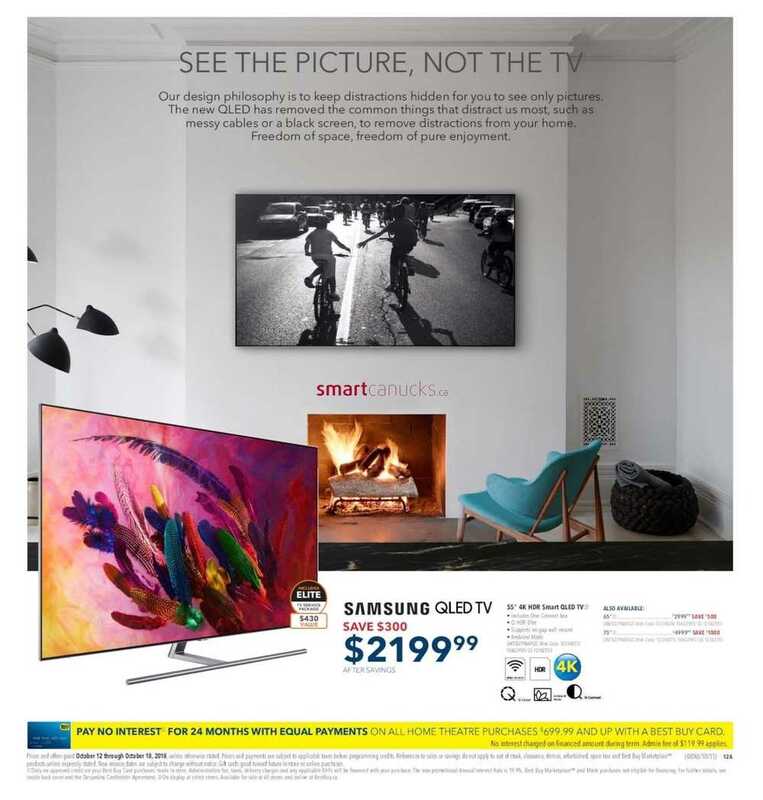 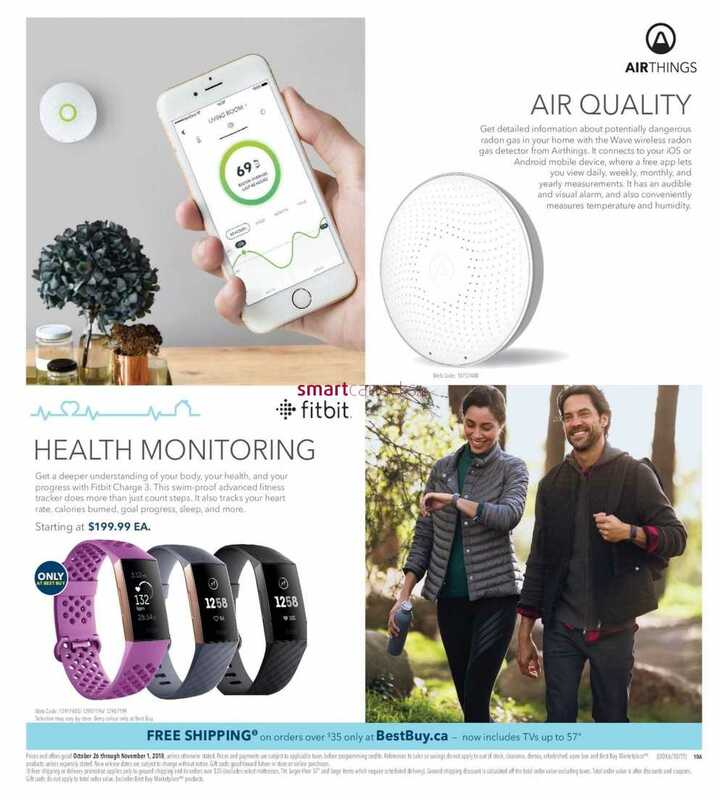 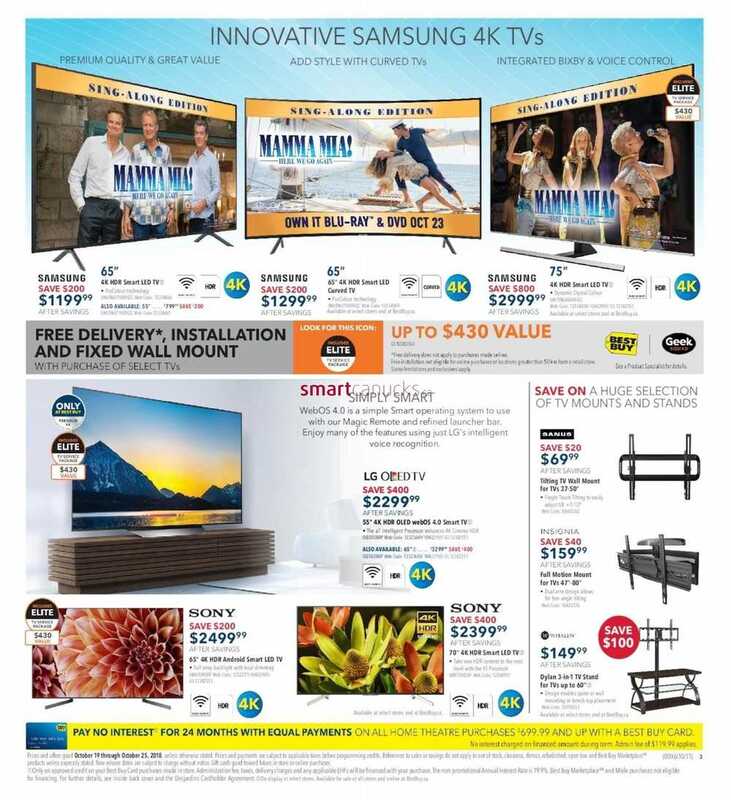 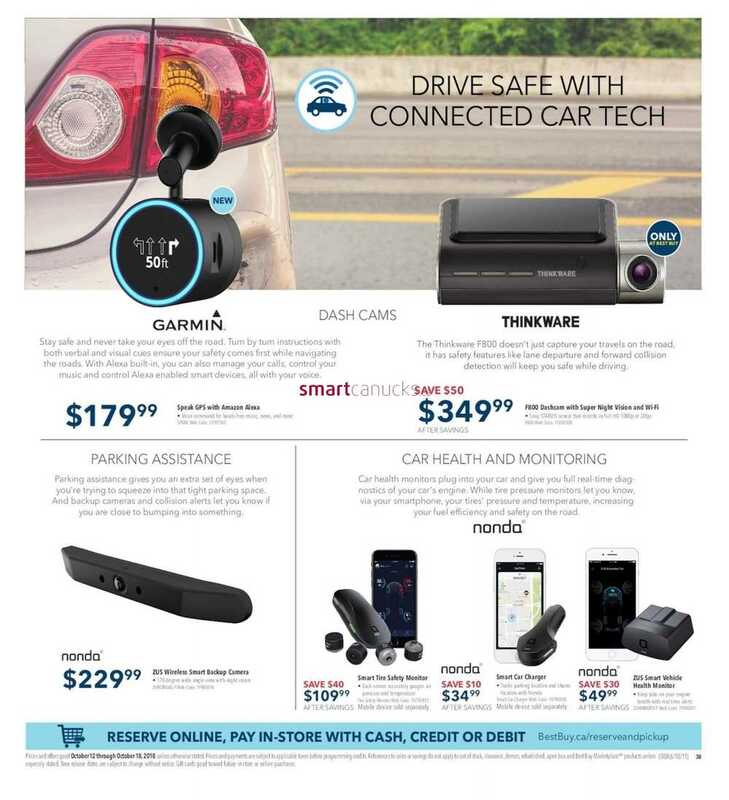 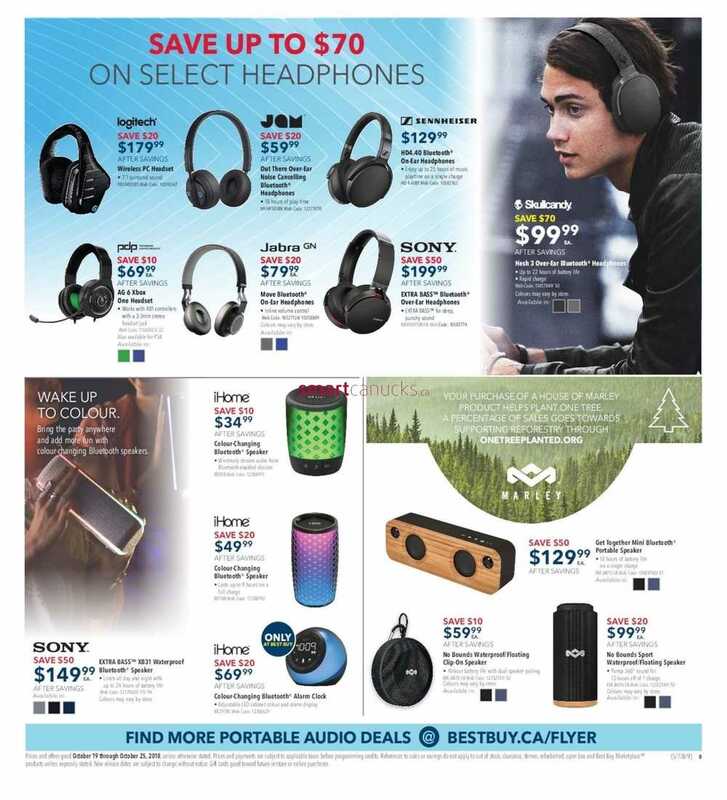 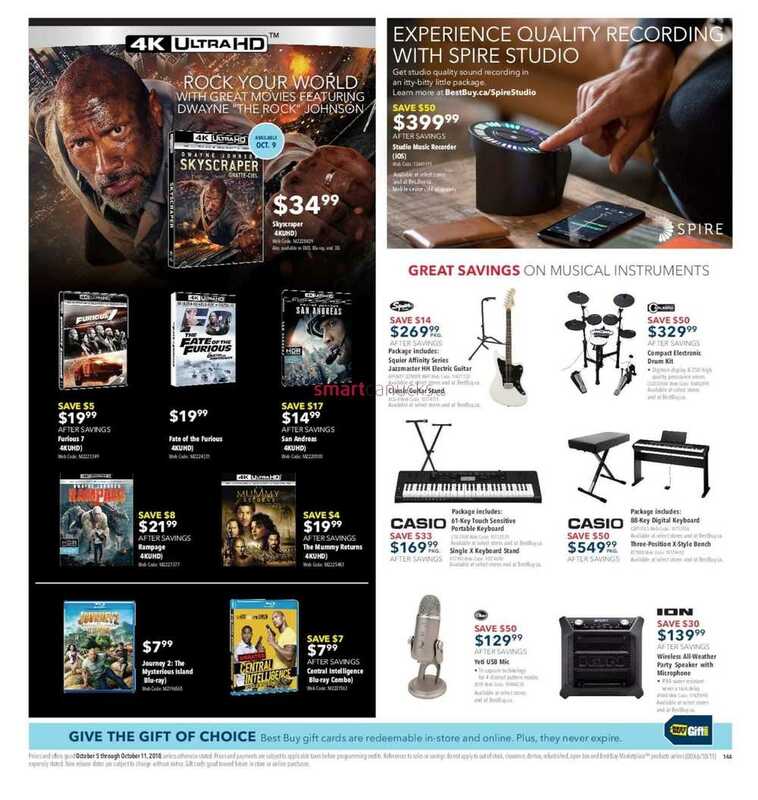 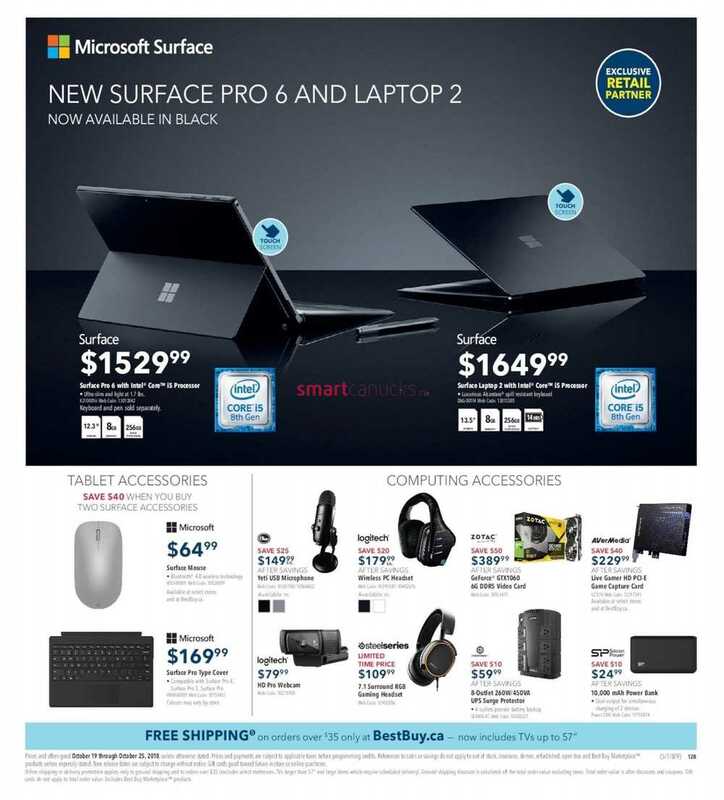 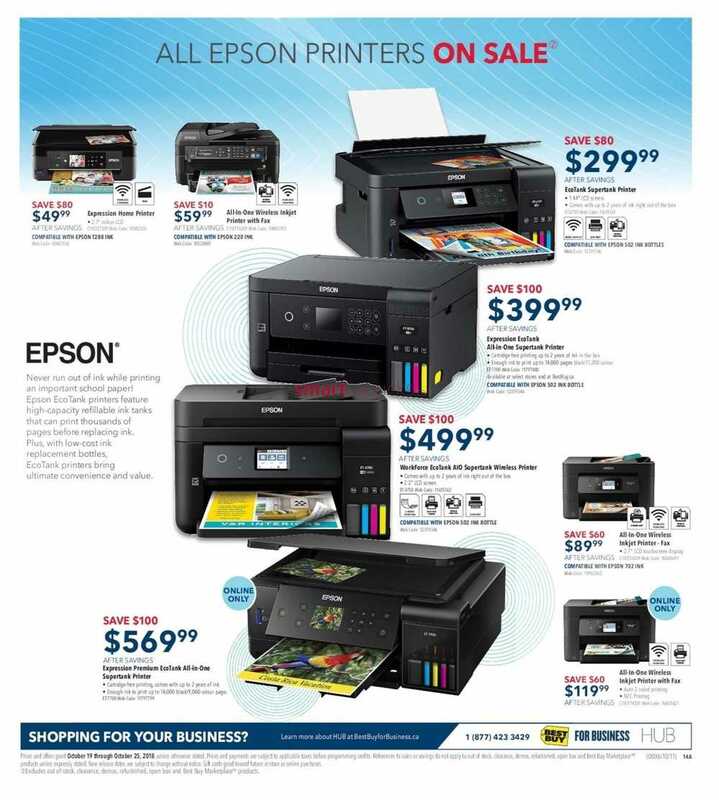 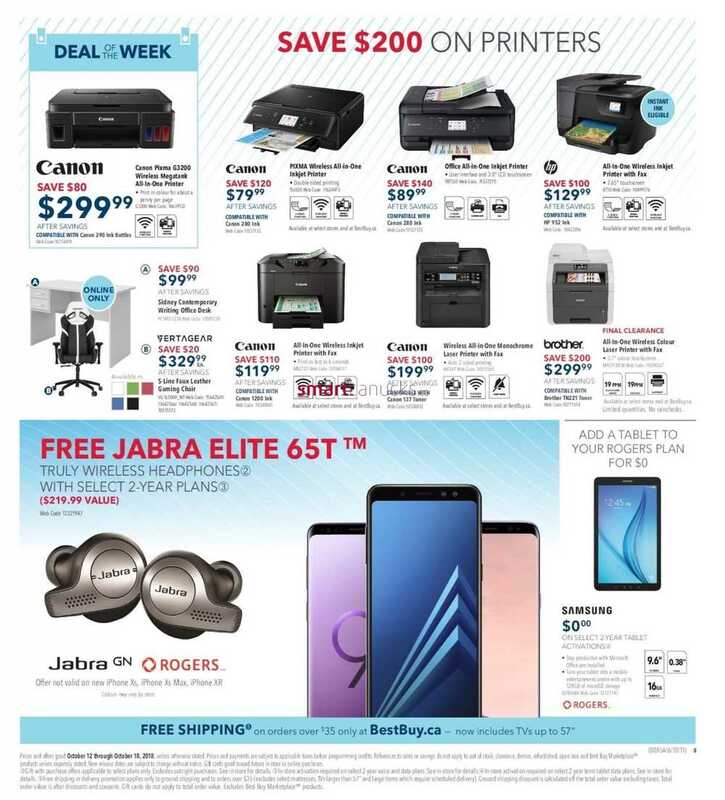 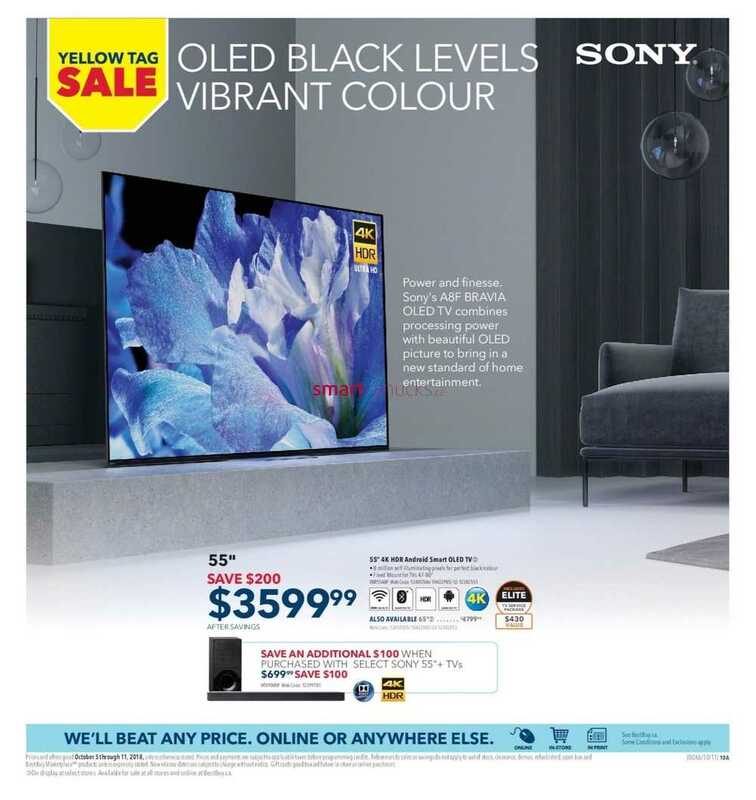 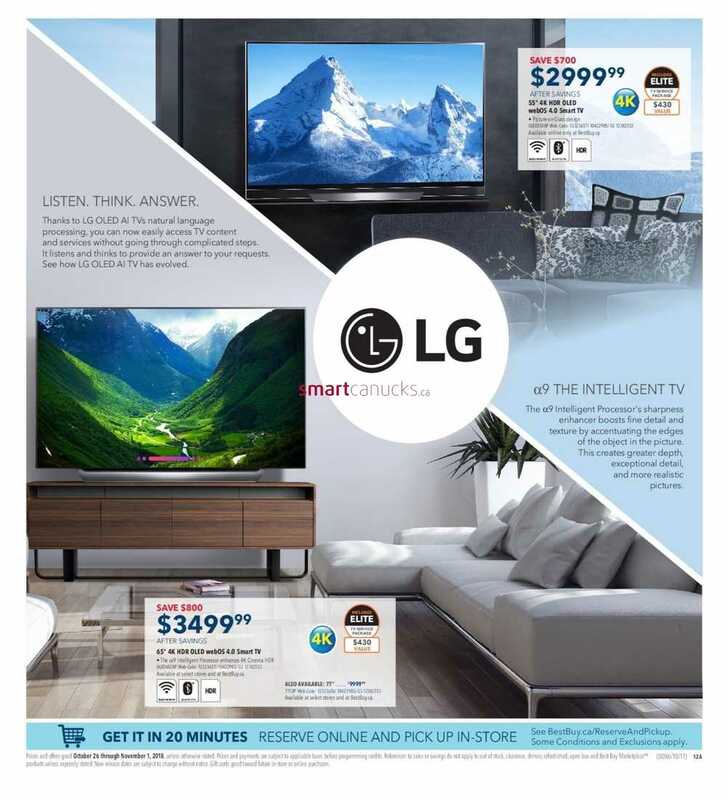 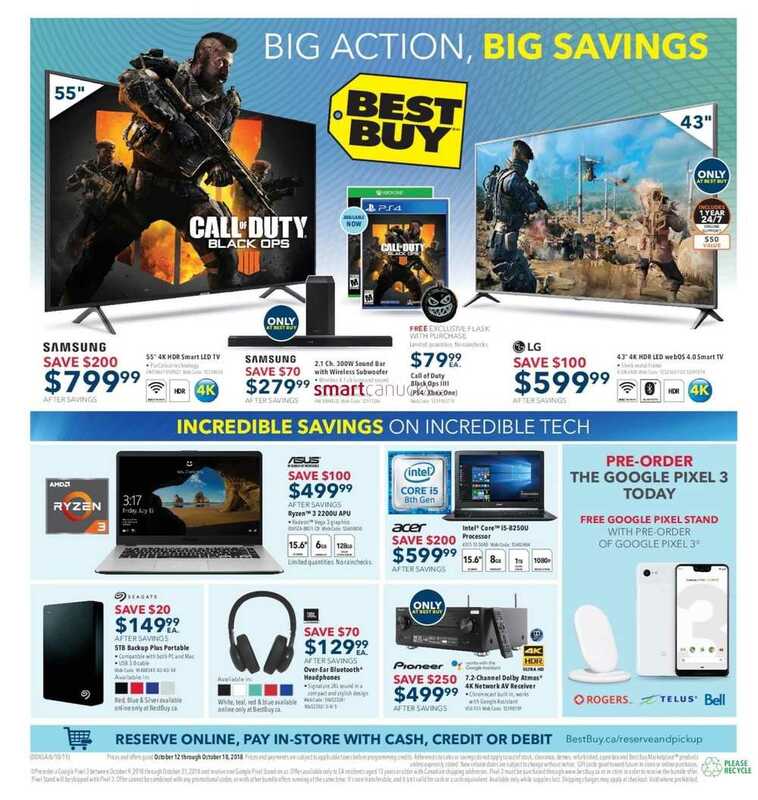 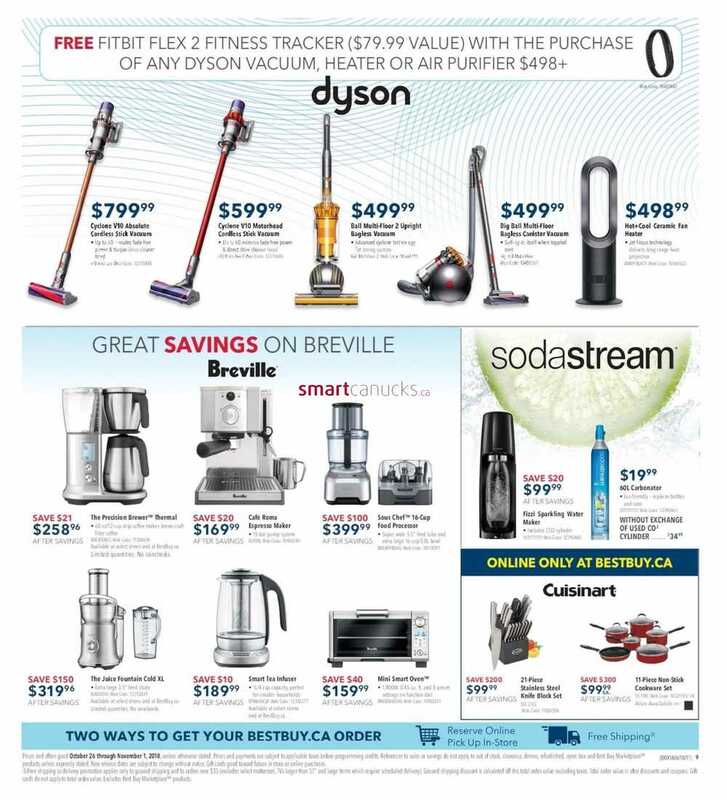 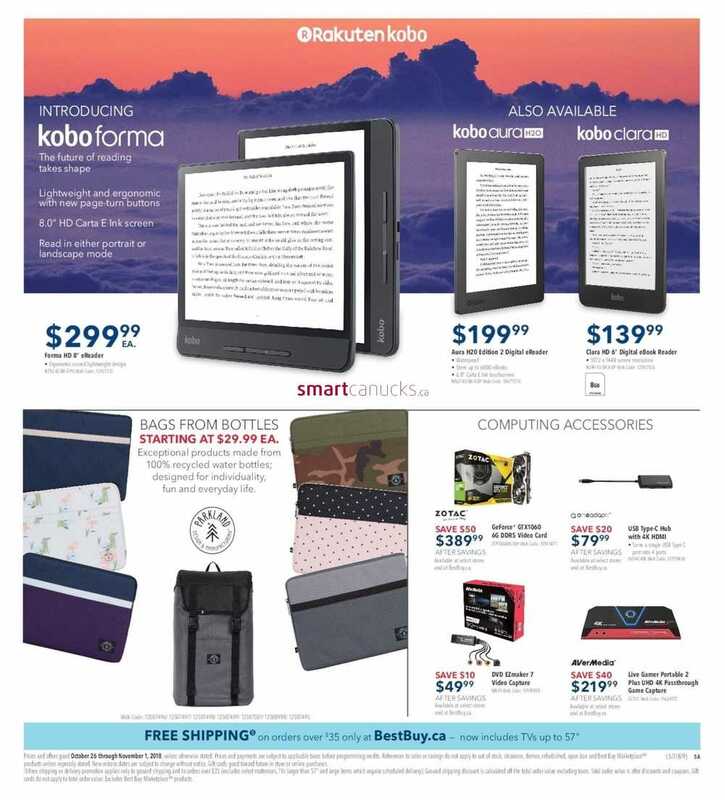 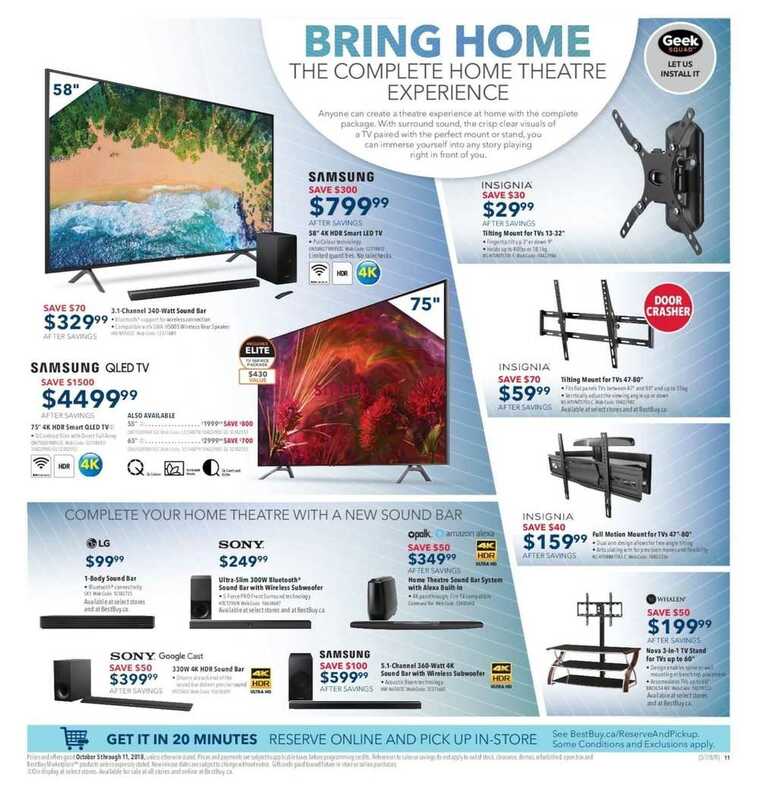 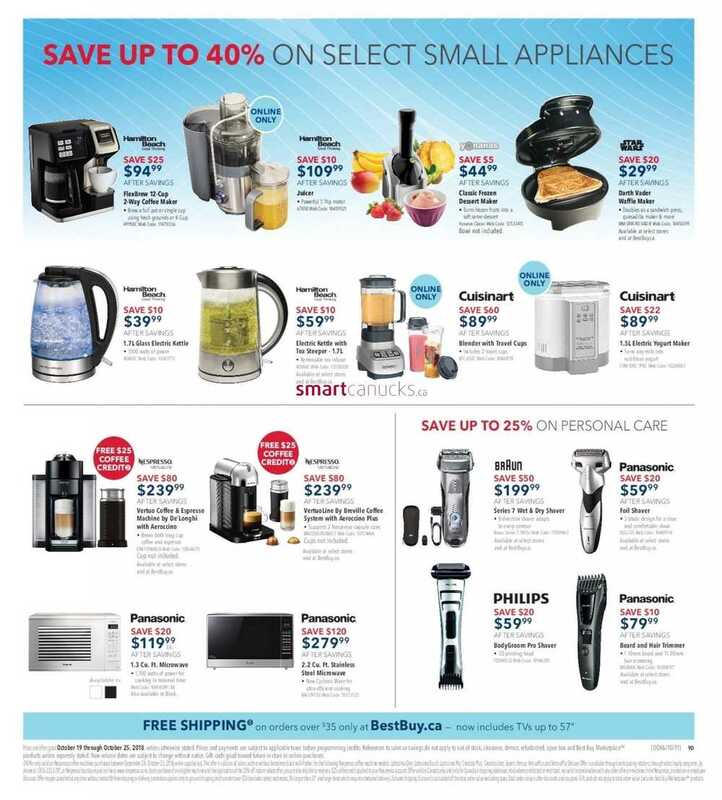 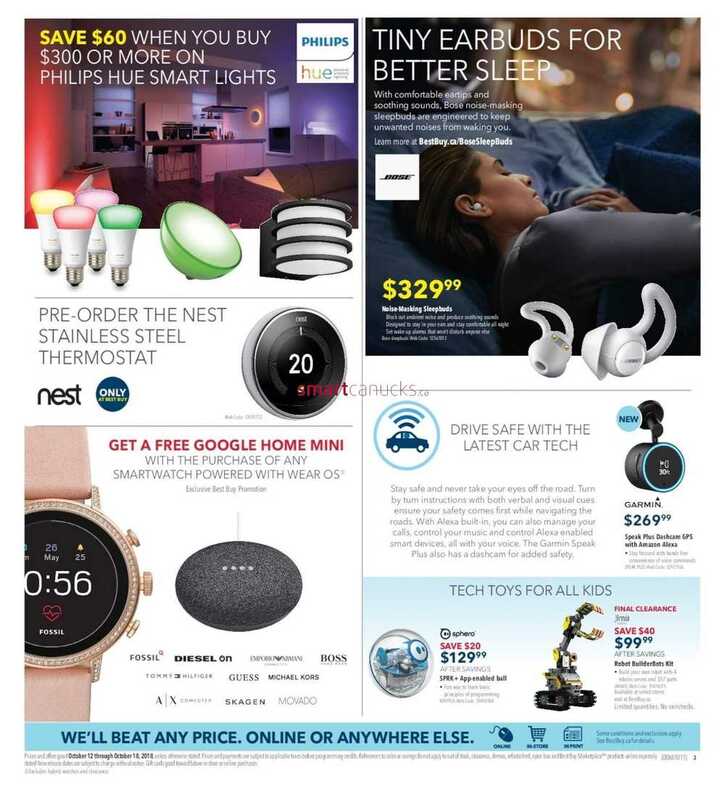 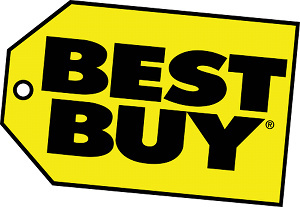 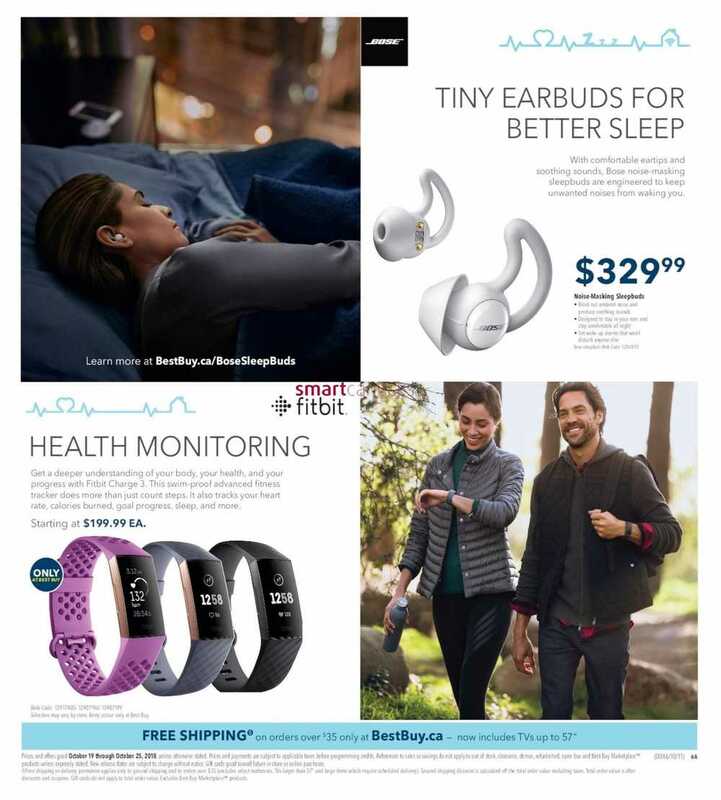 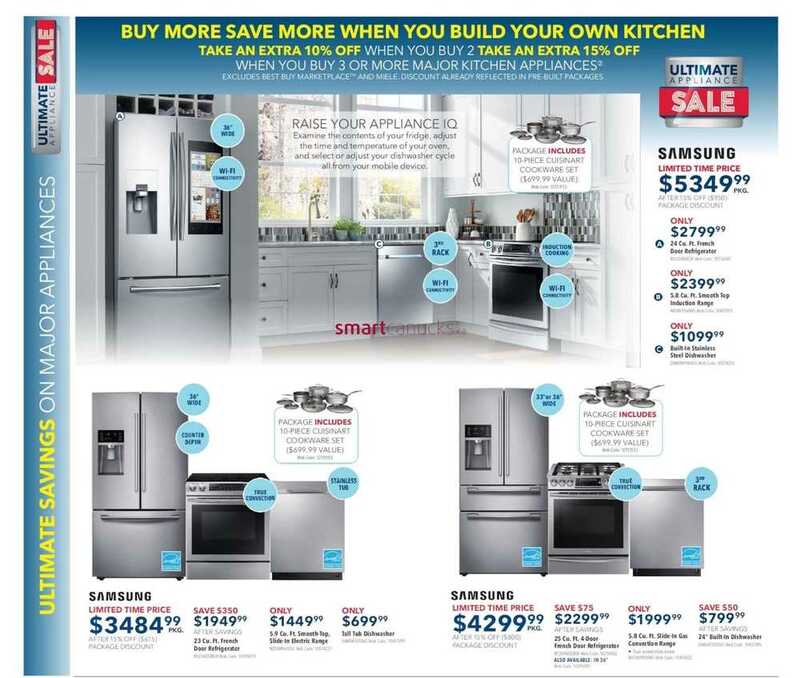 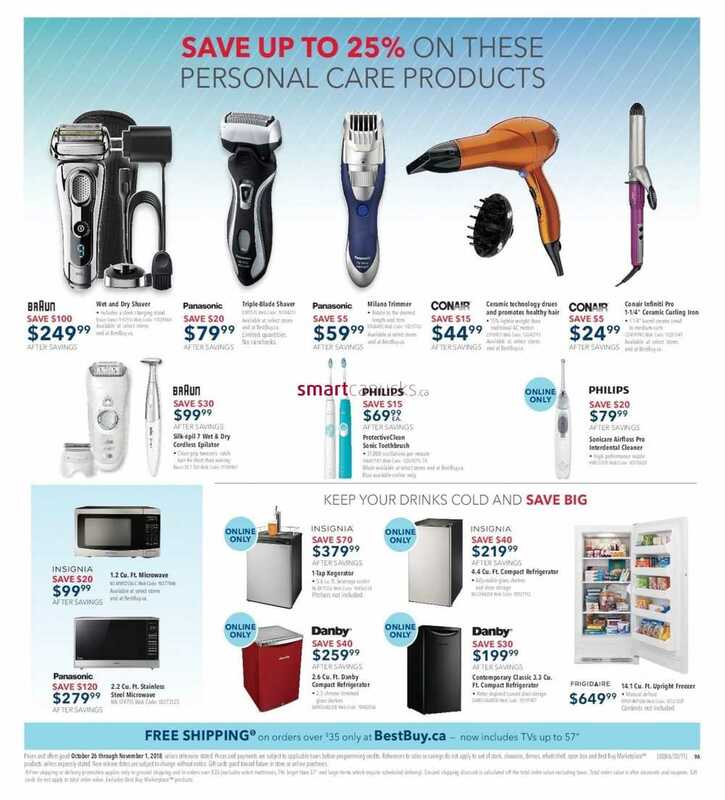 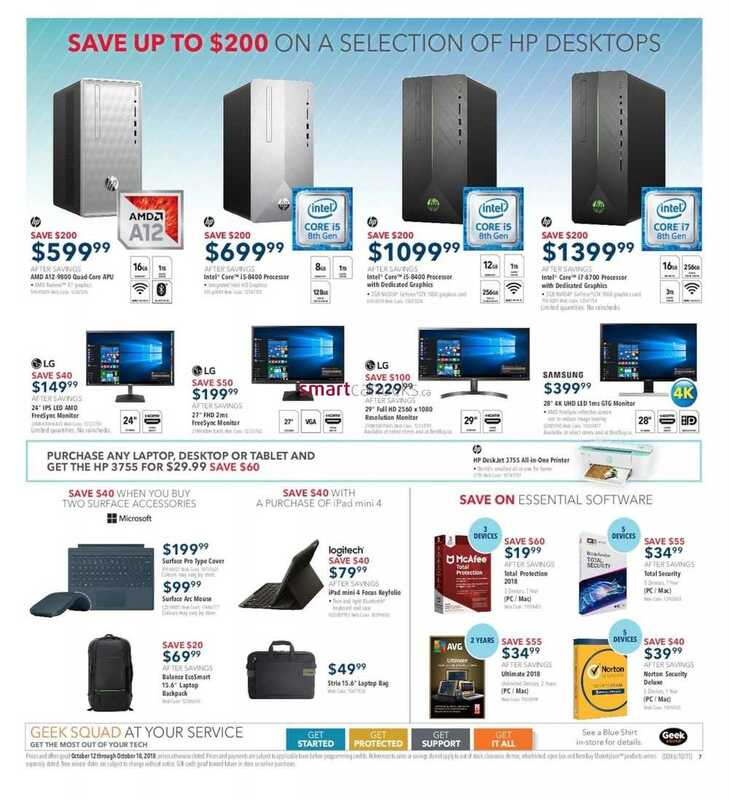 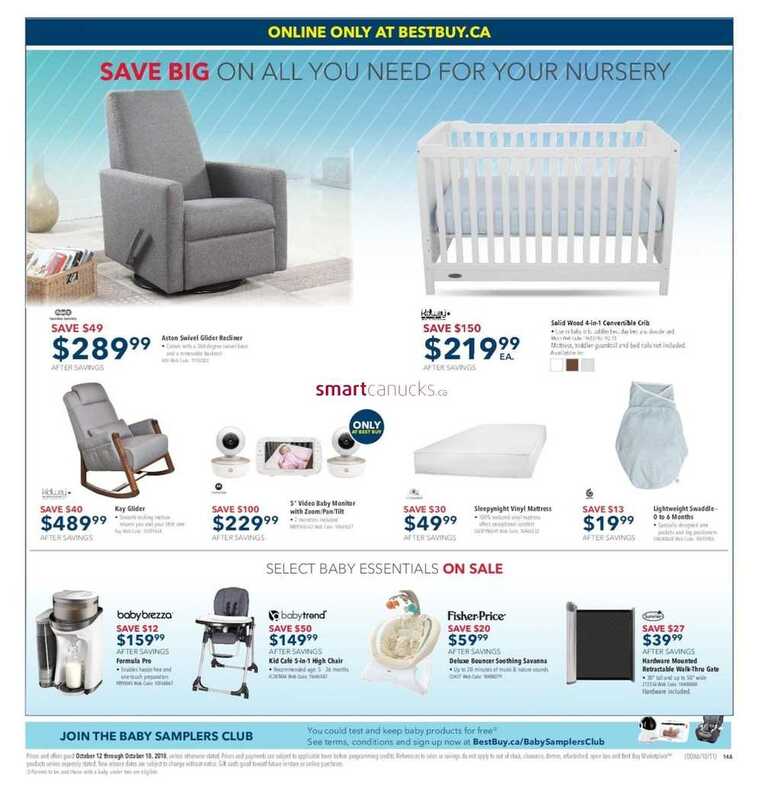 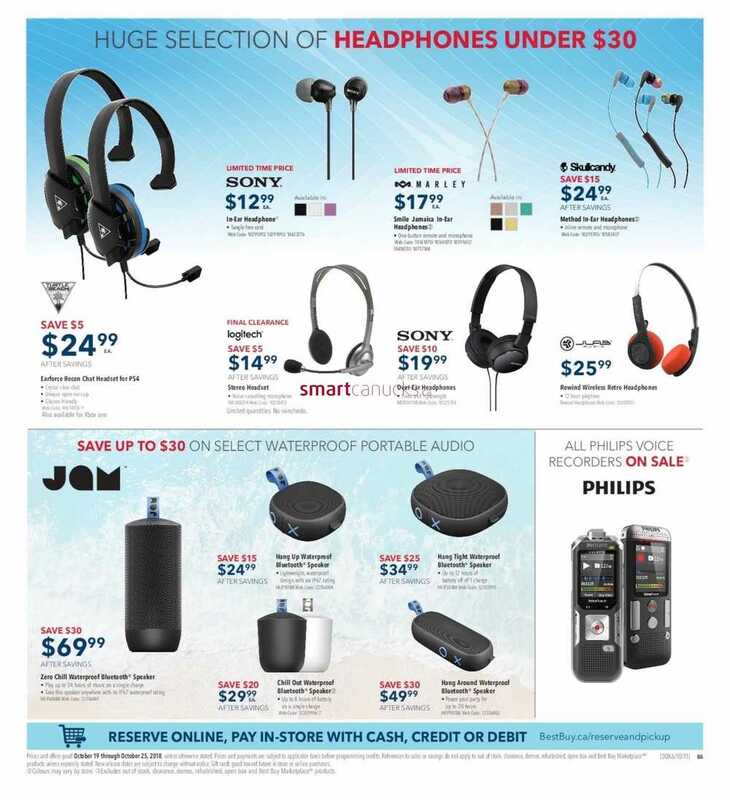 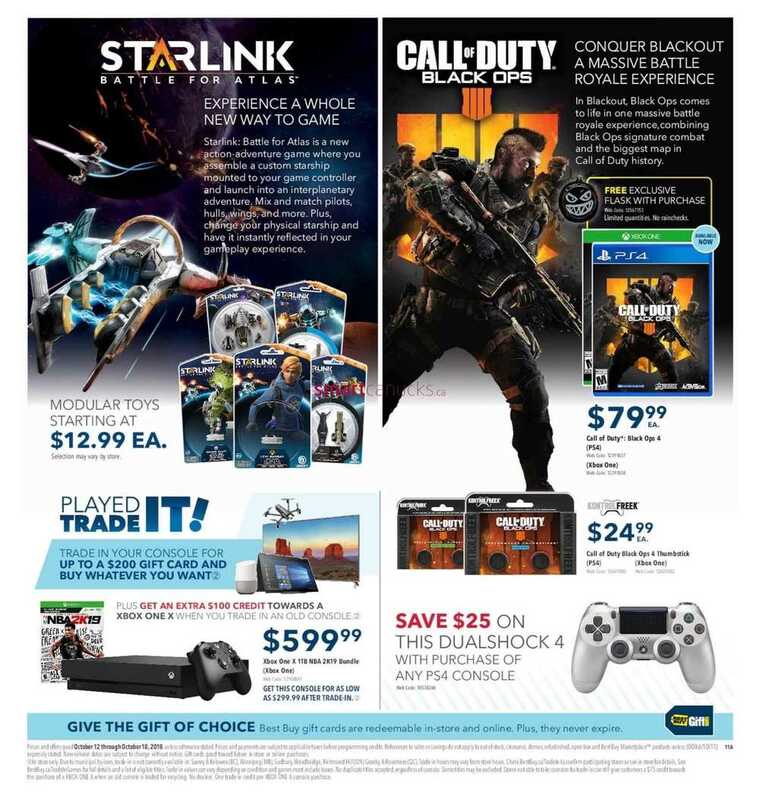 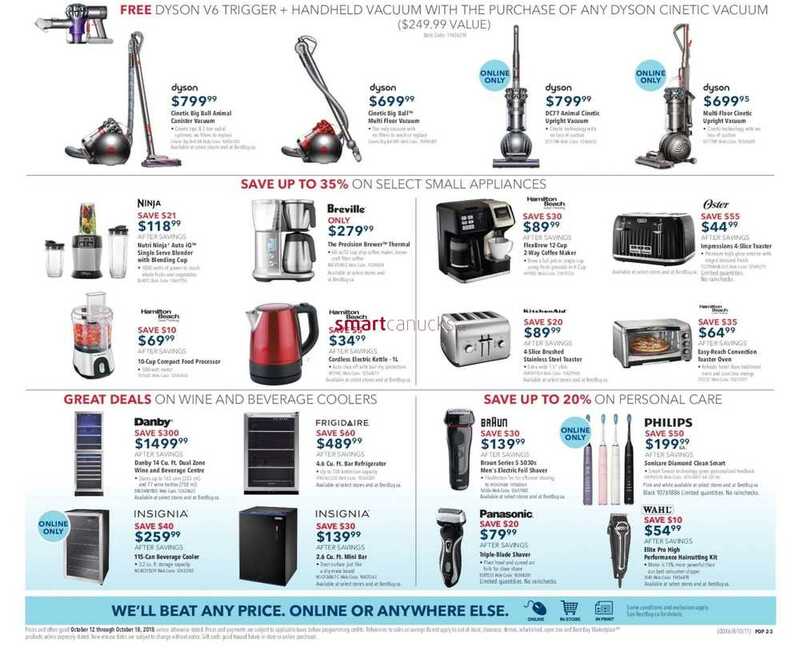 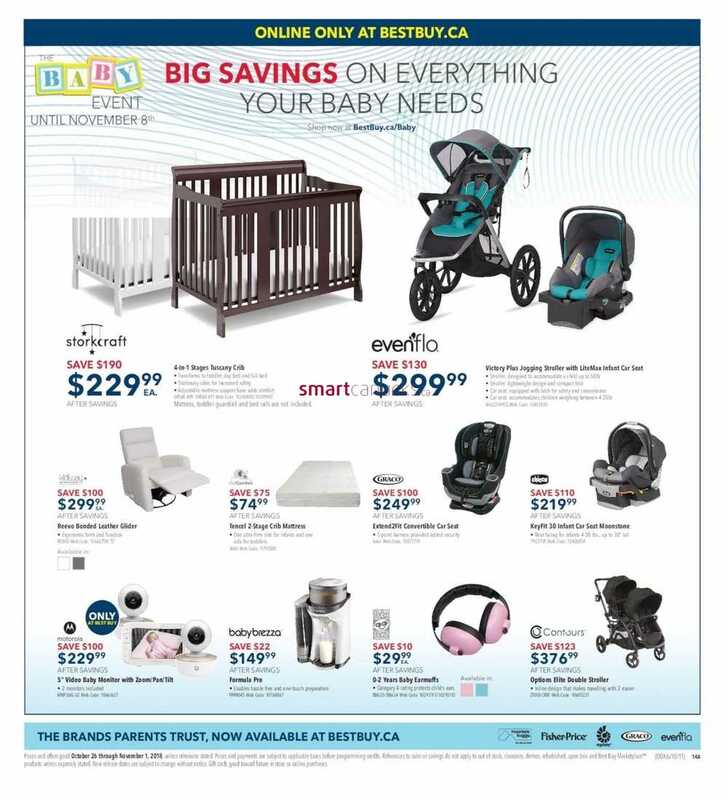 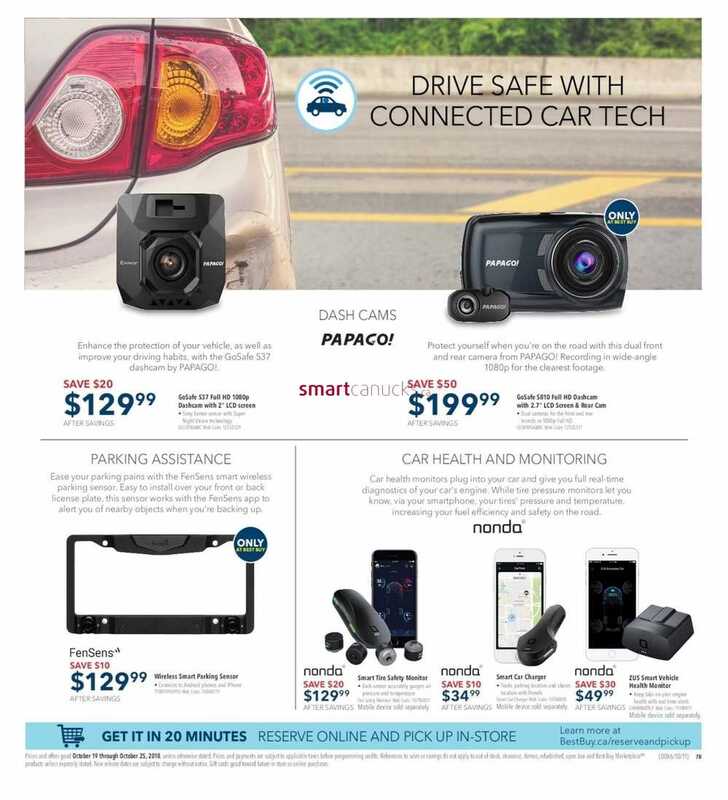 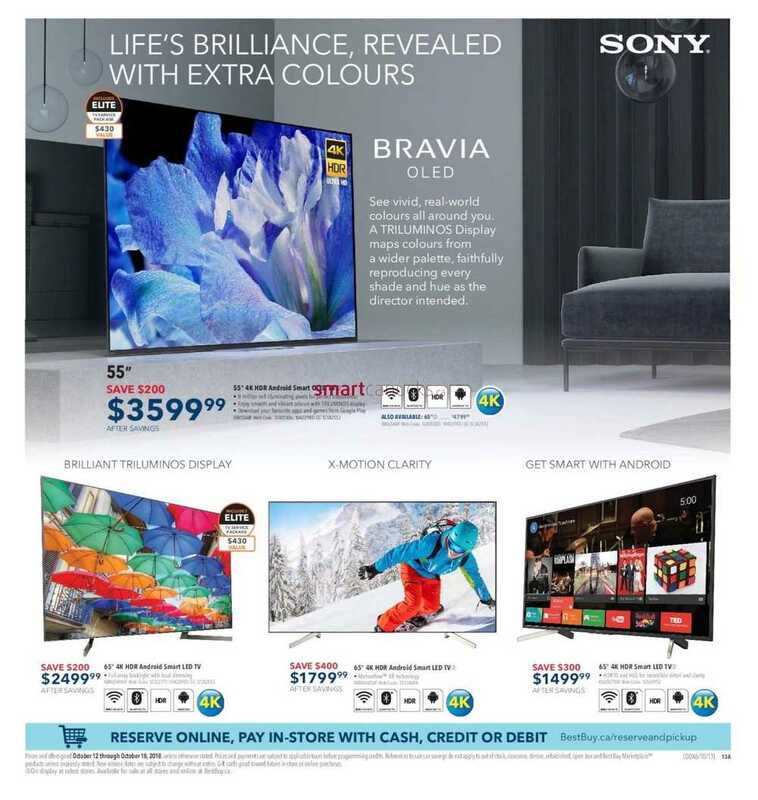 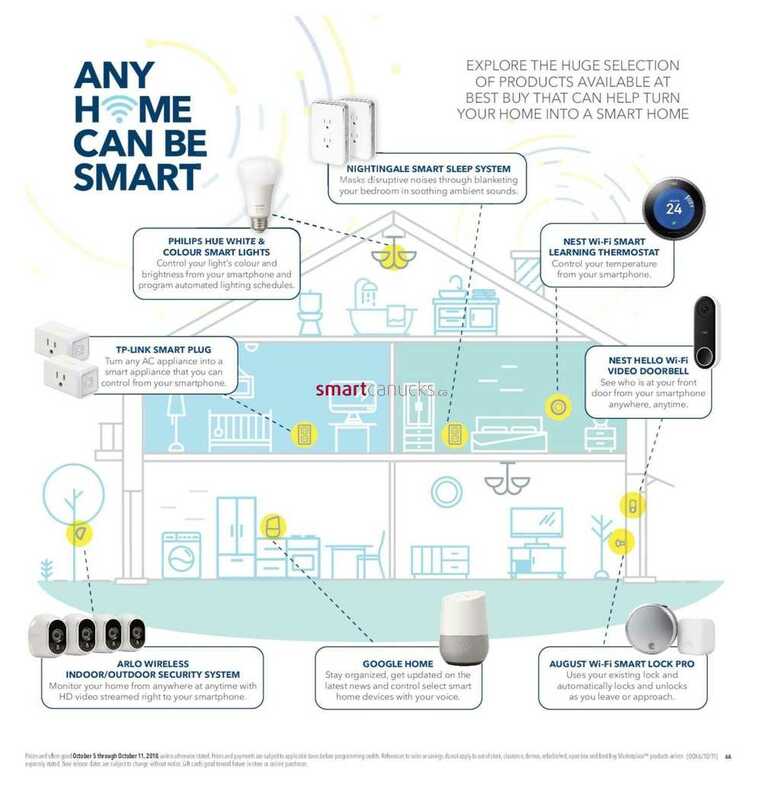 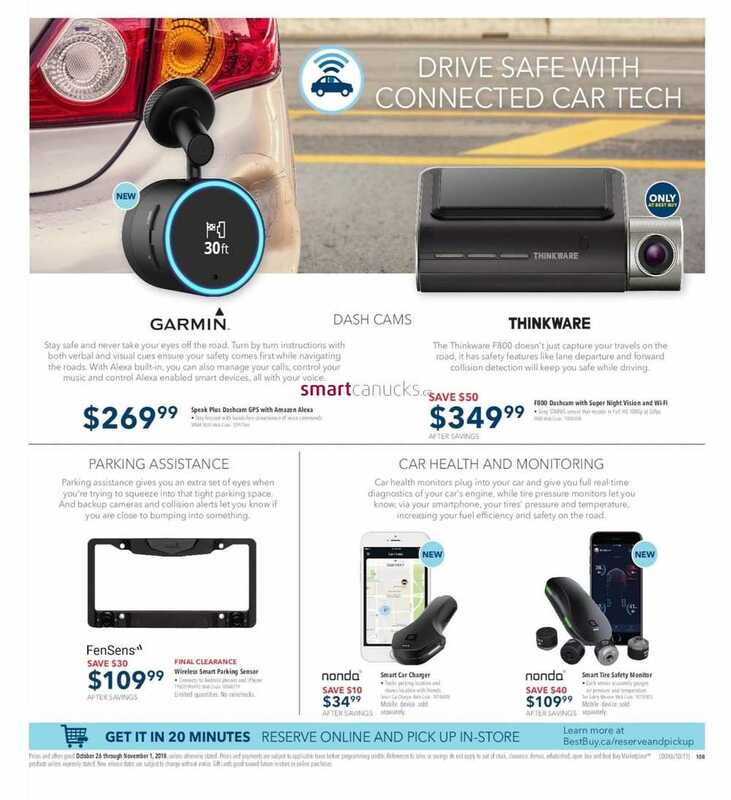 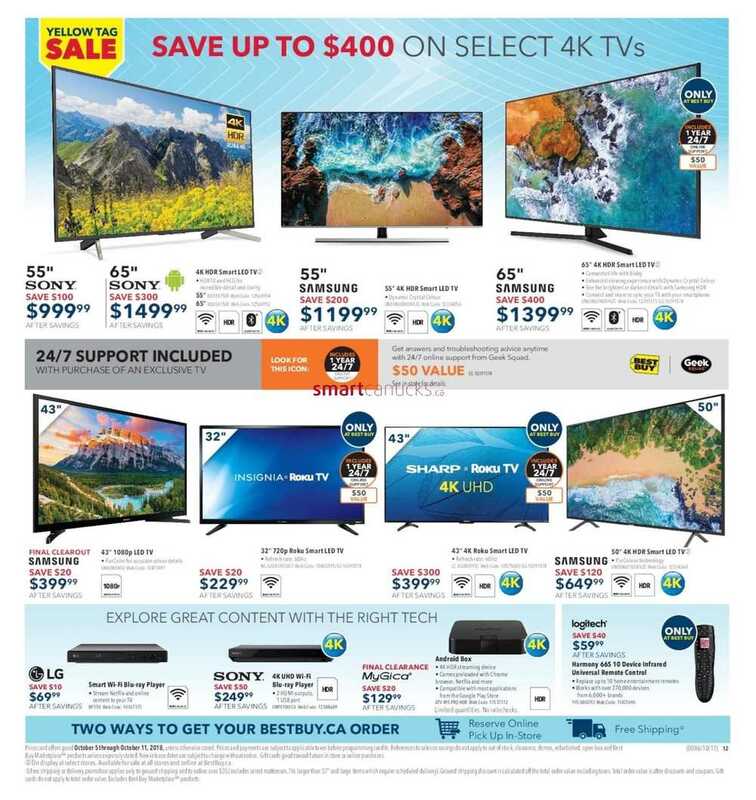 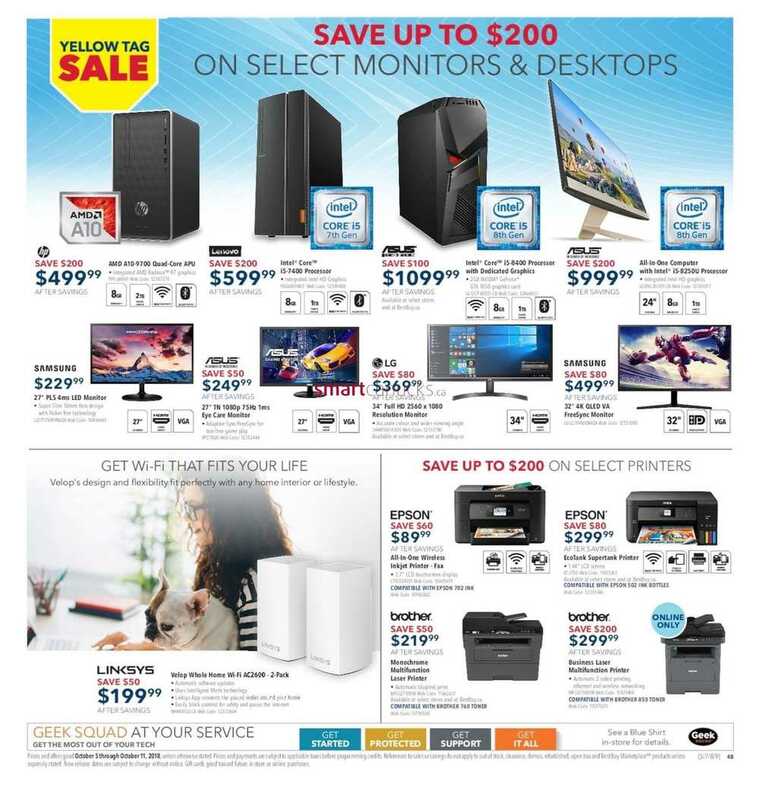 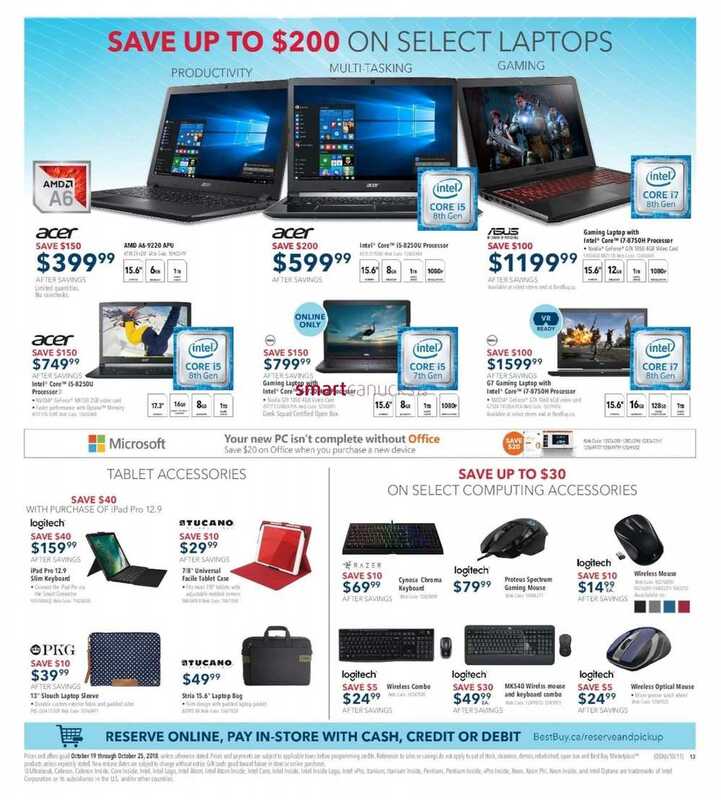 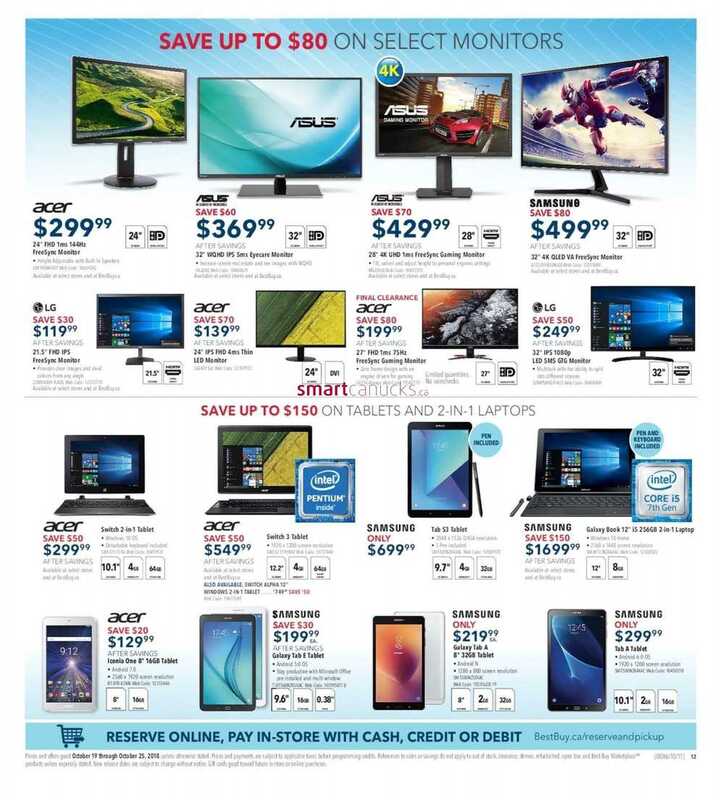 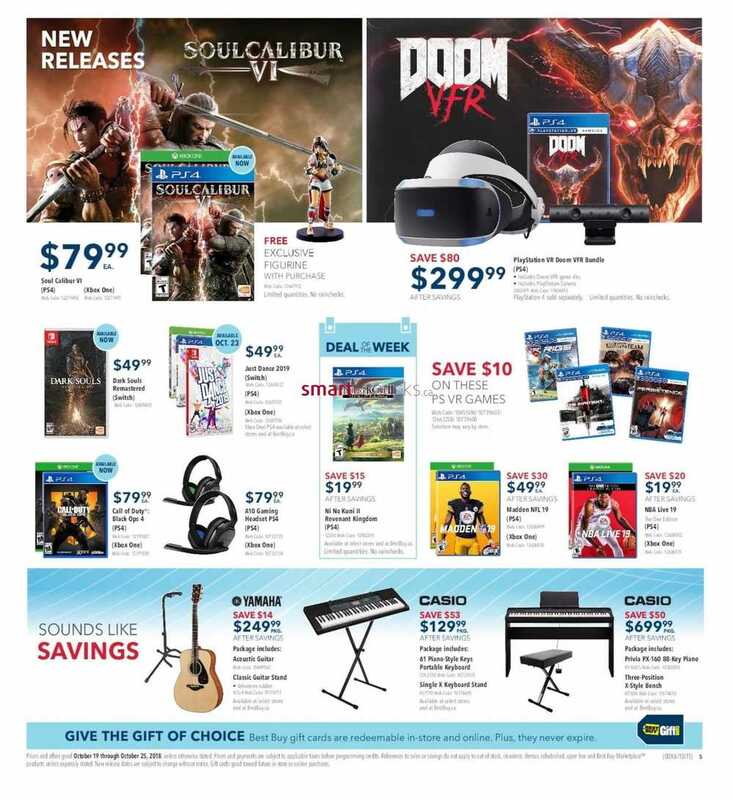 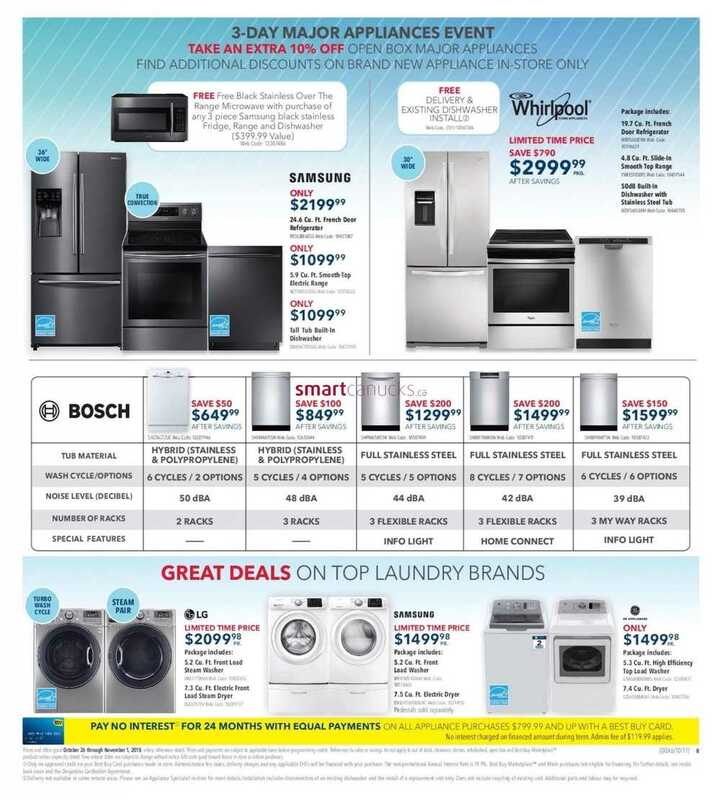 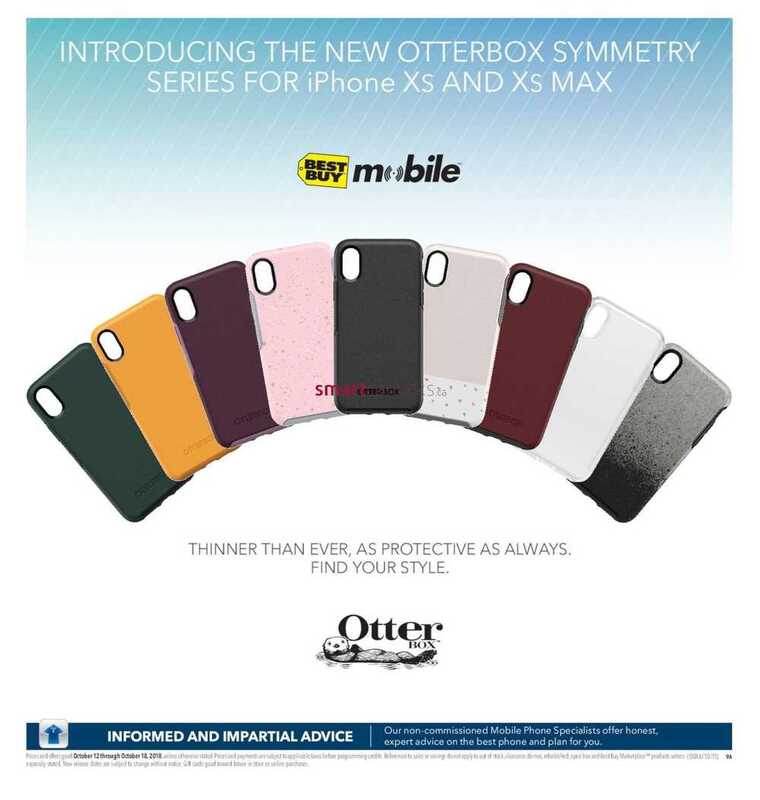 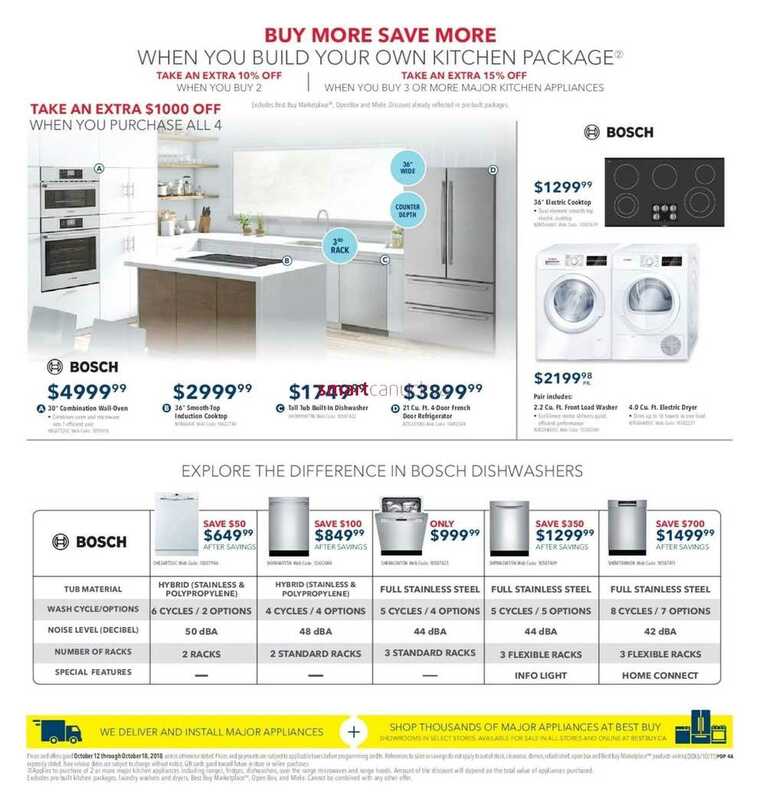 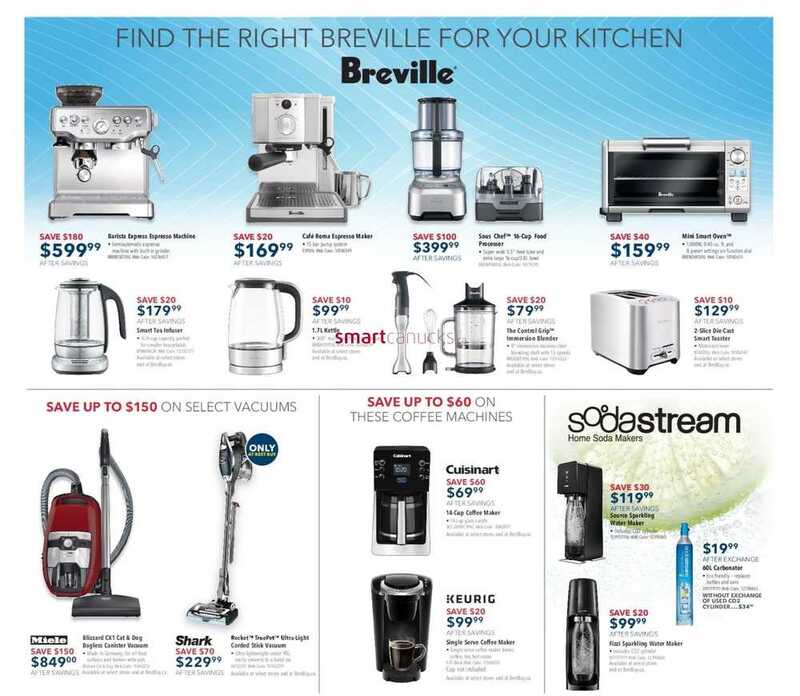 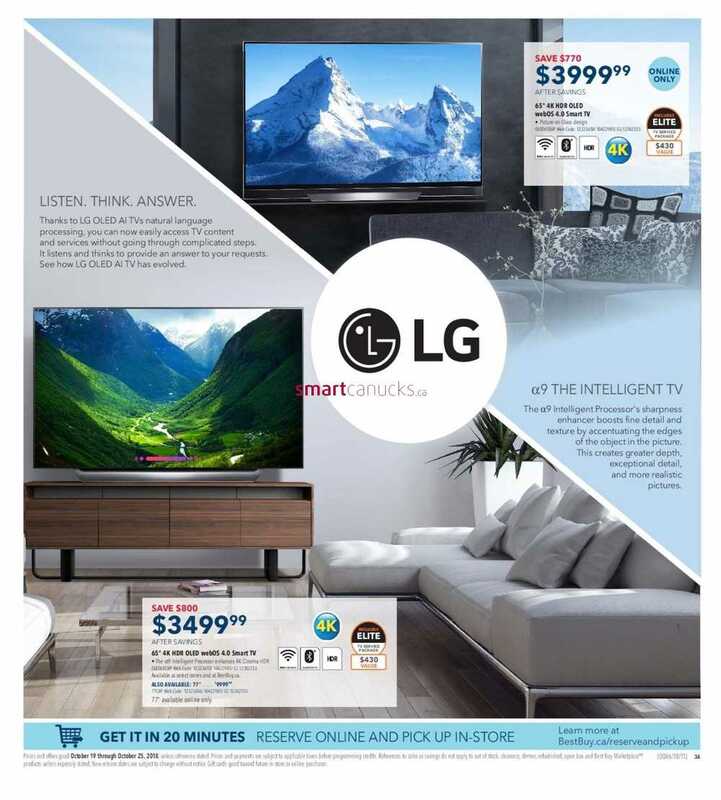 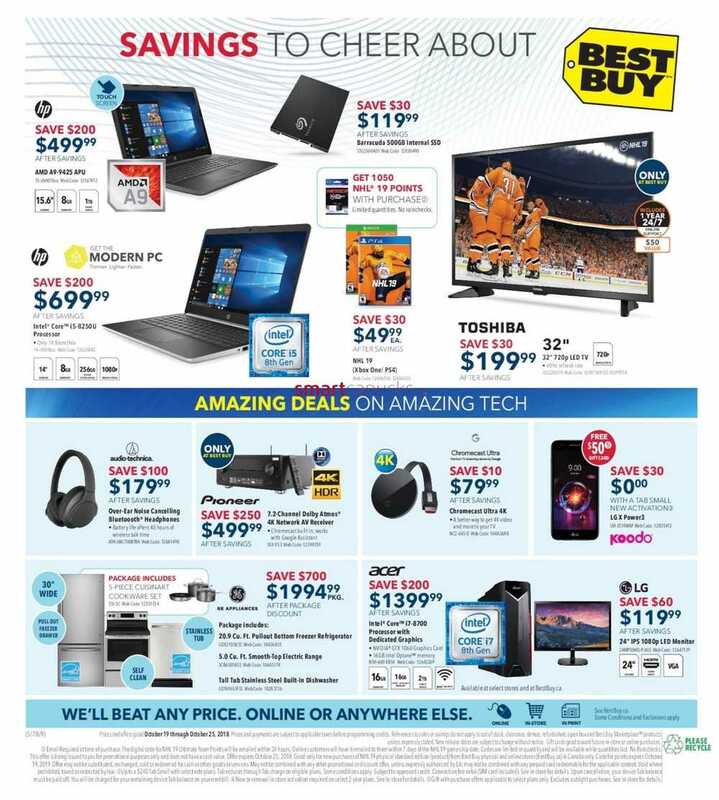 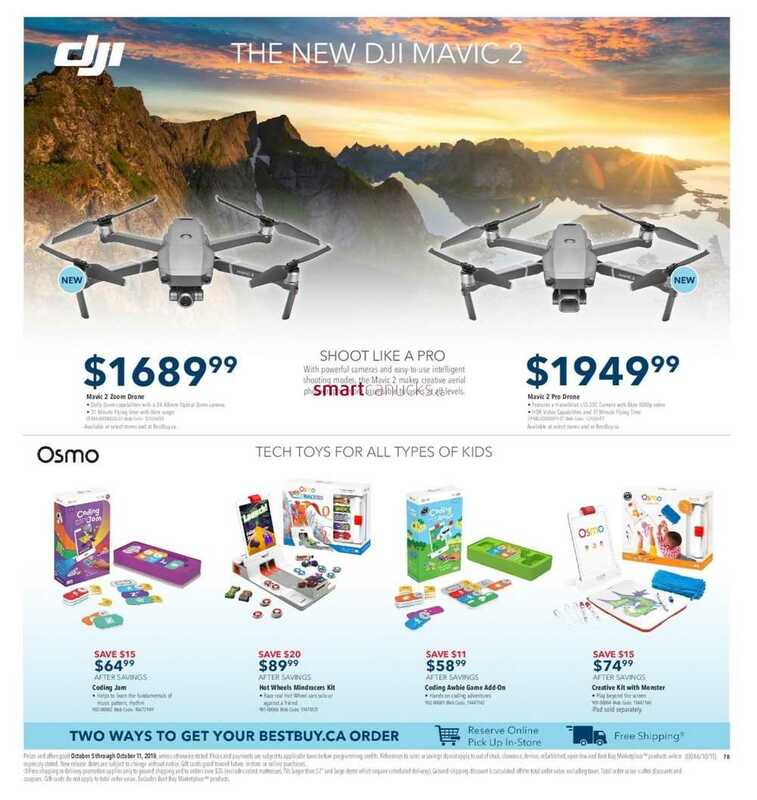 This entry was posted in Best Buy Canada Flyers and tagged Best Buy on October 26, 2018 by tweet. 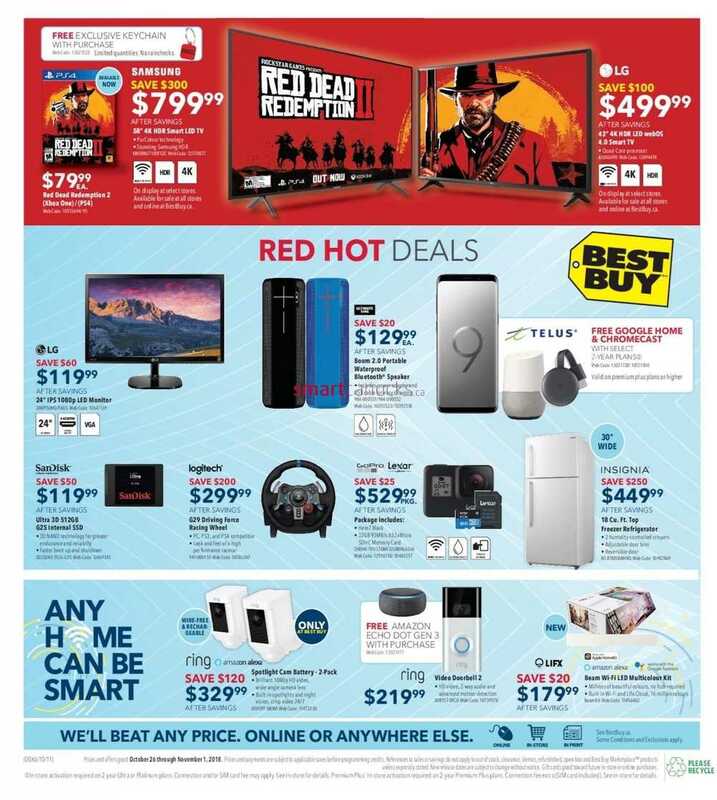 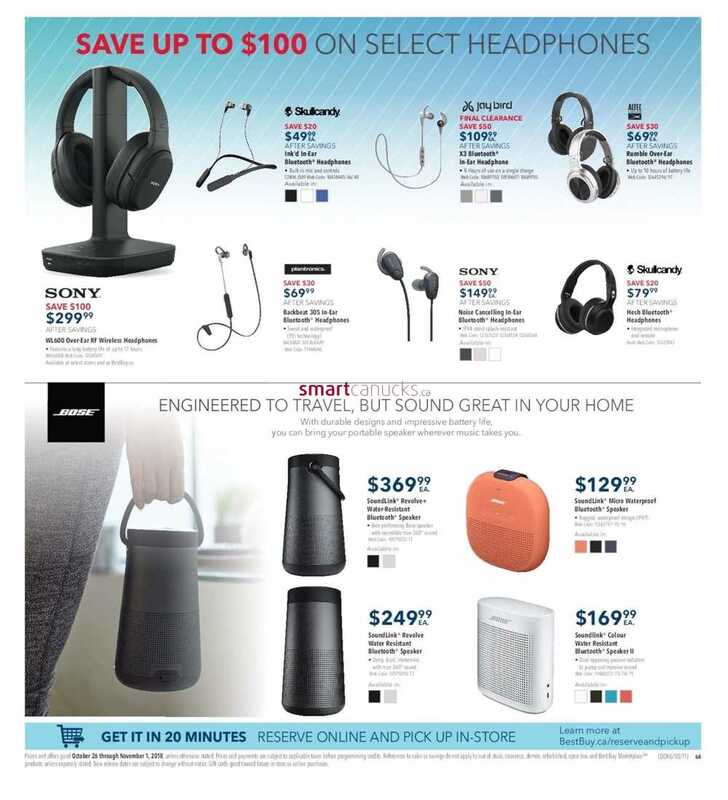 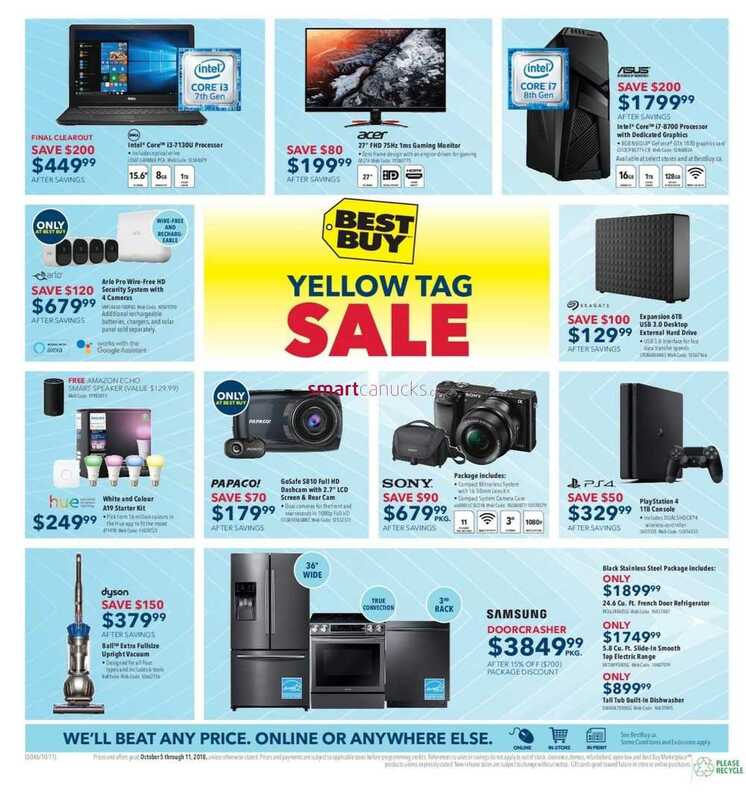 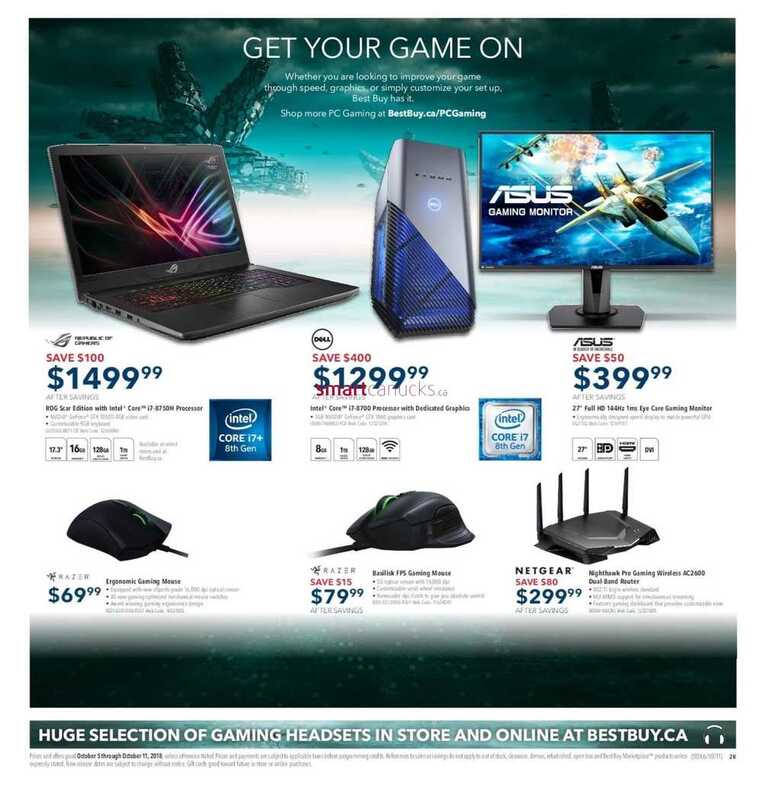 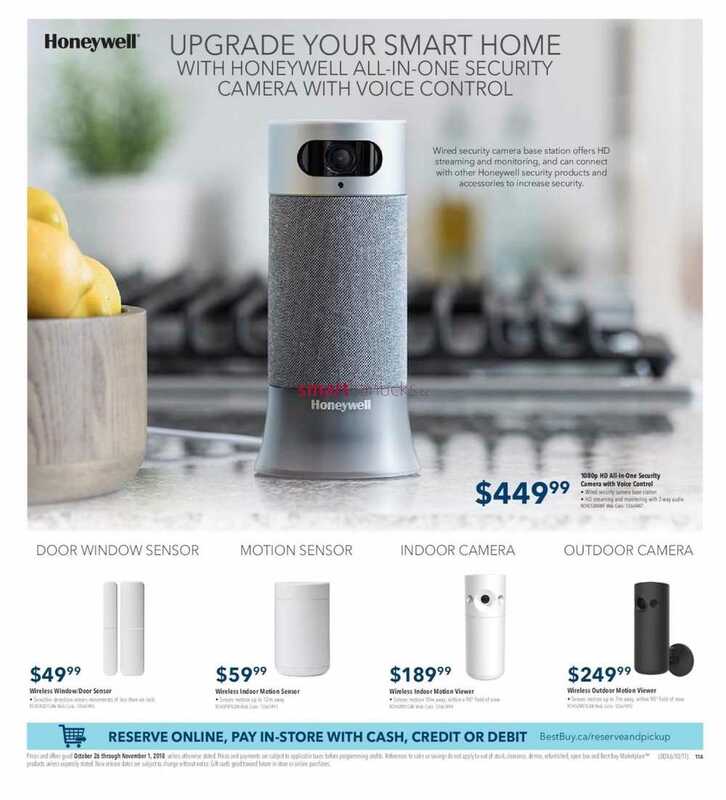 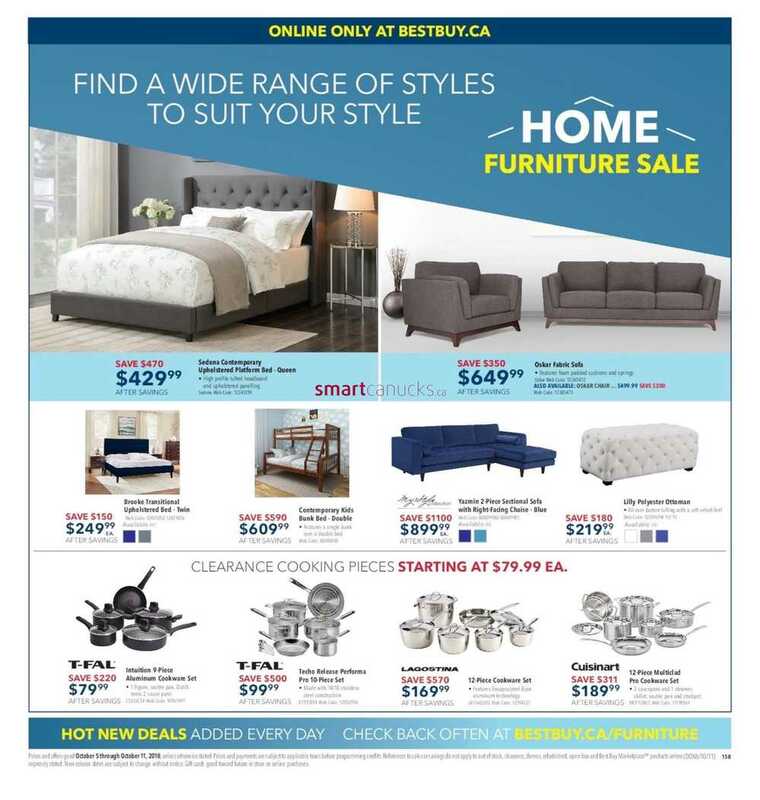 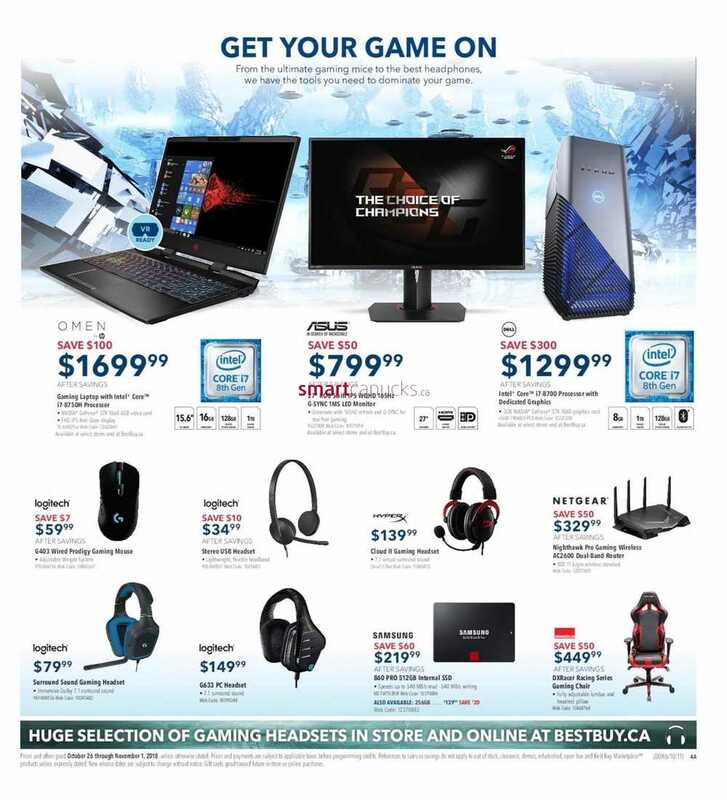 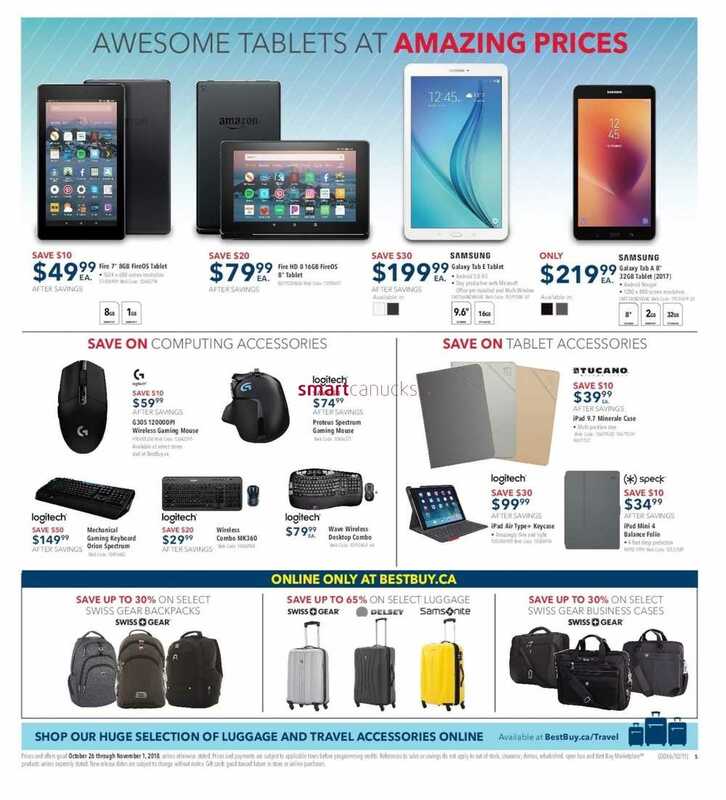 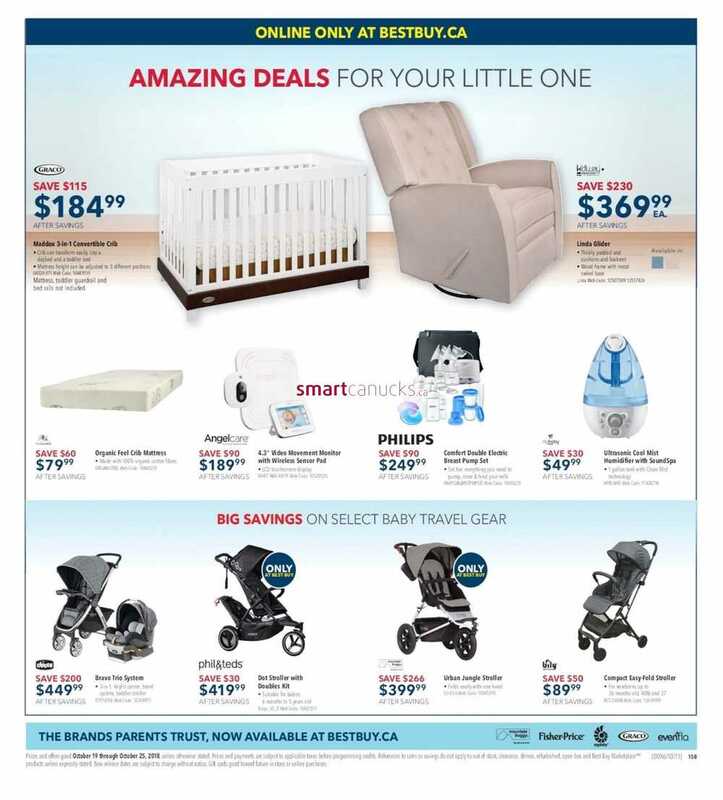 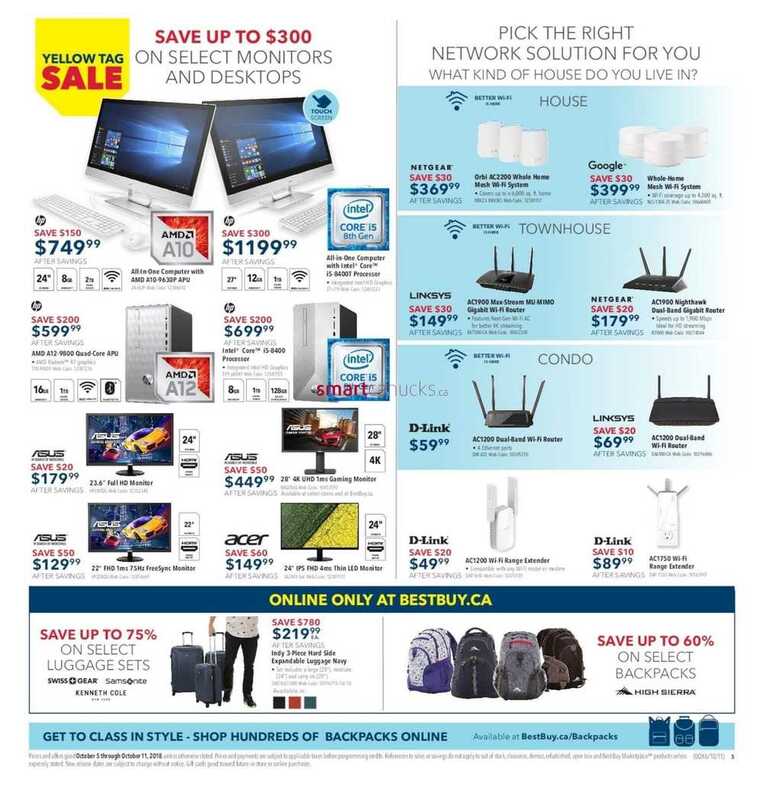 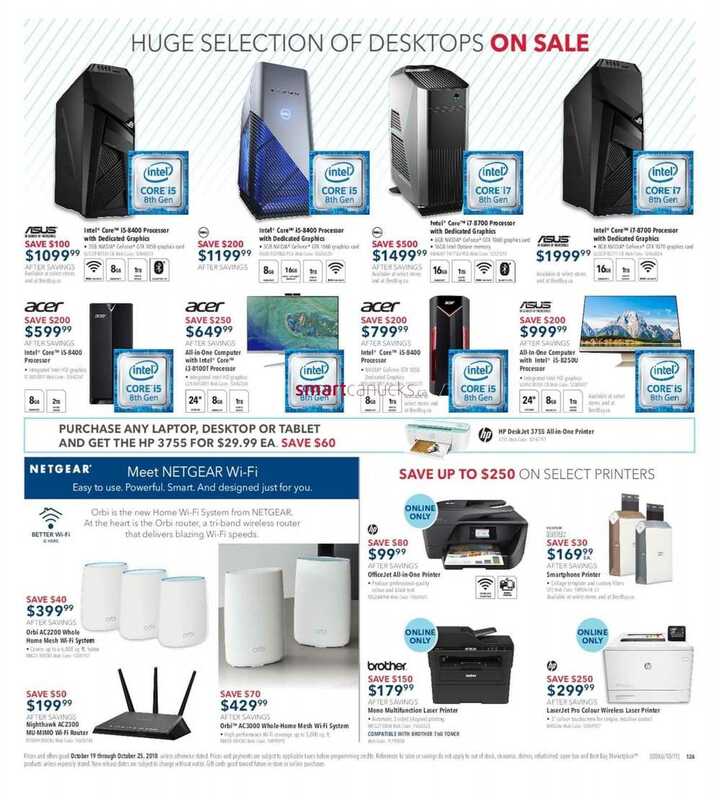 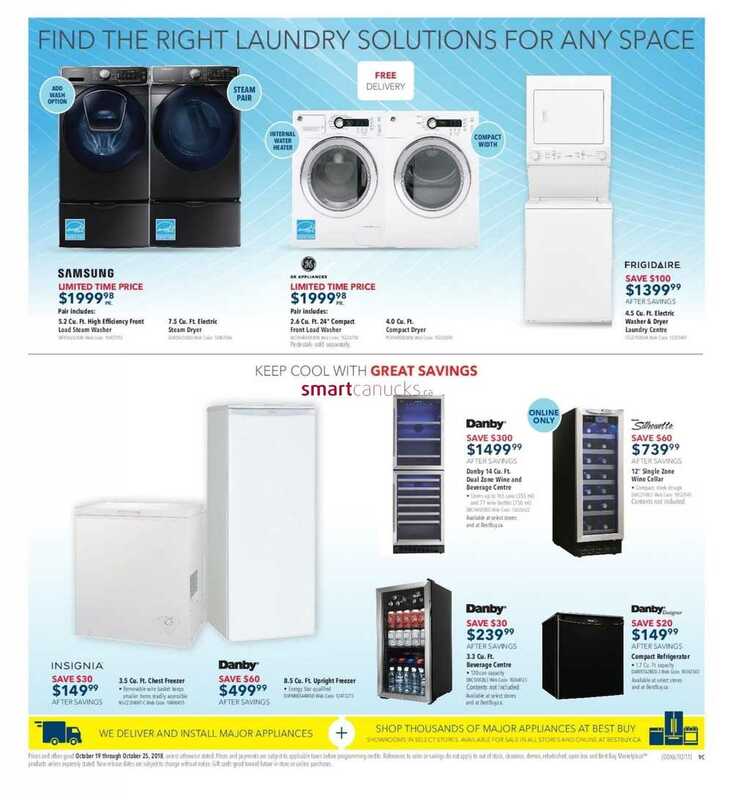 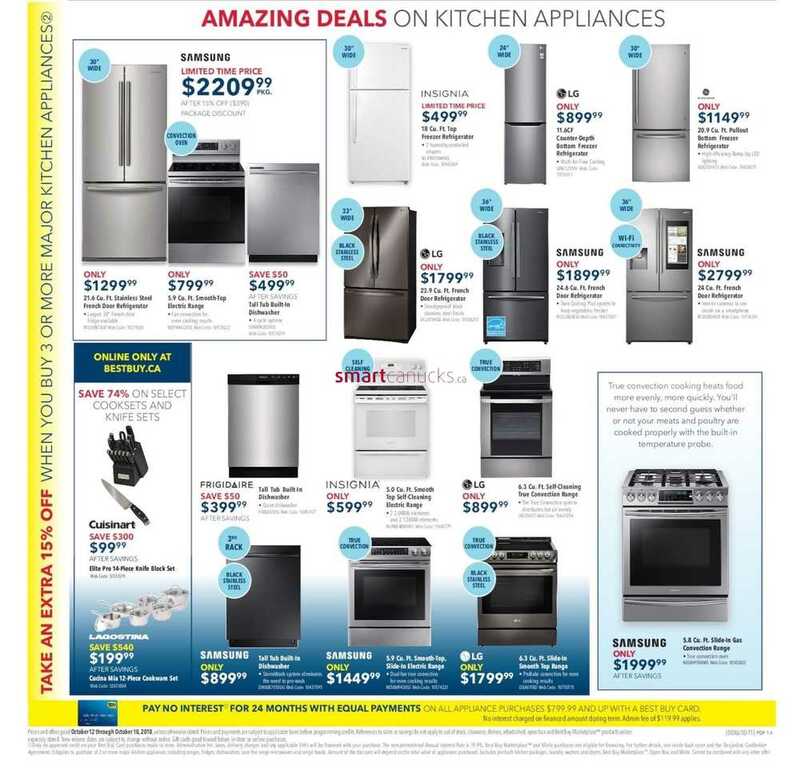 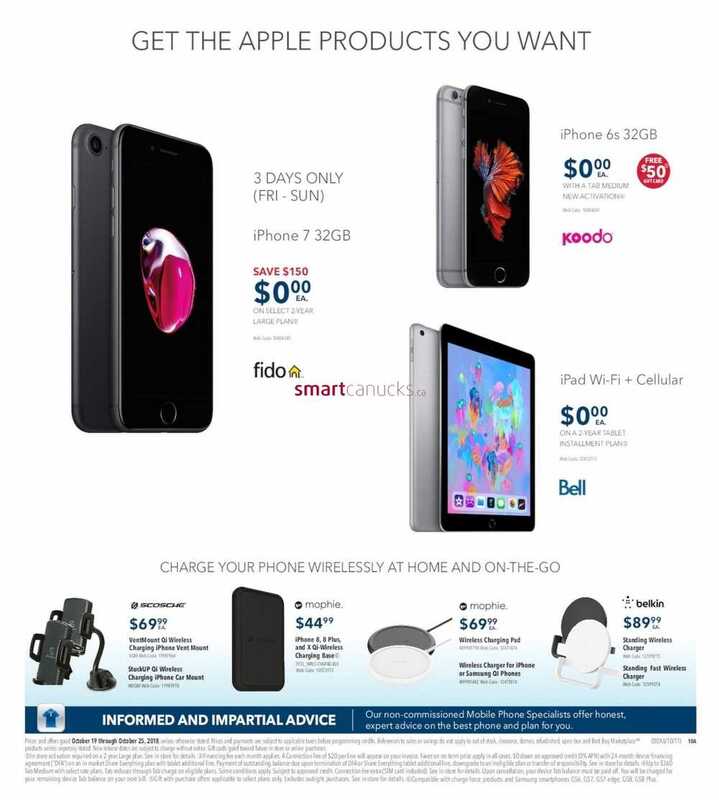 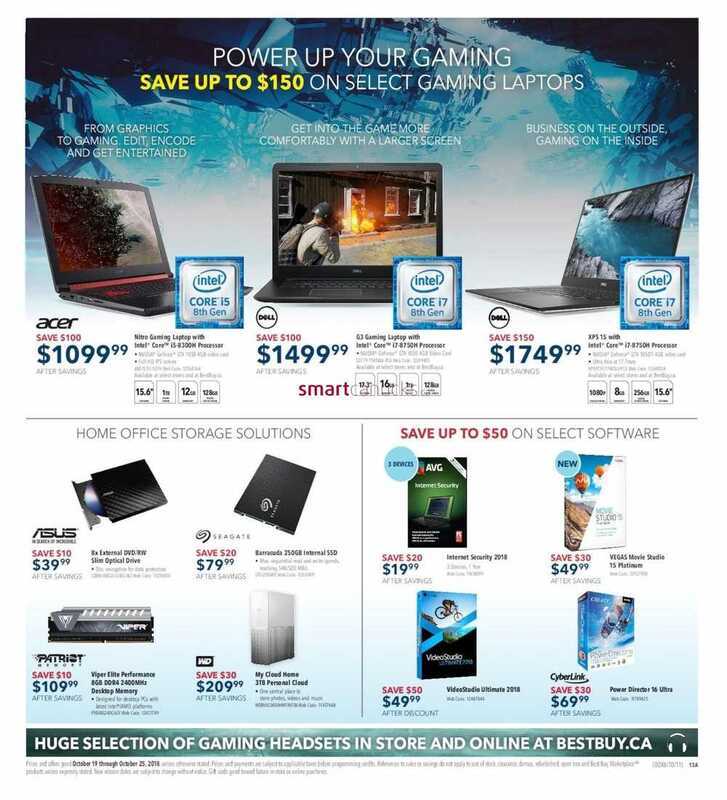 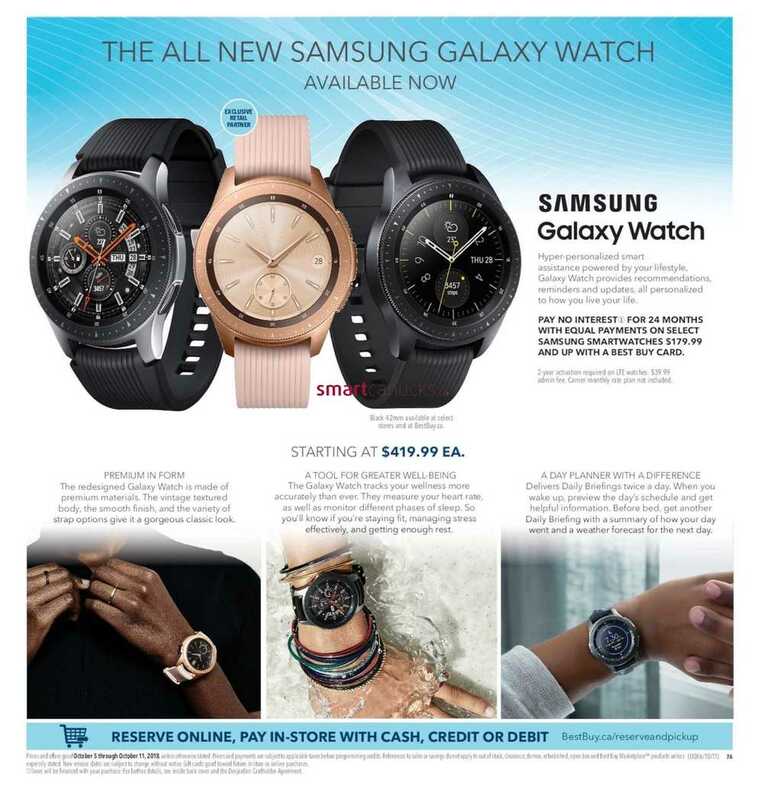 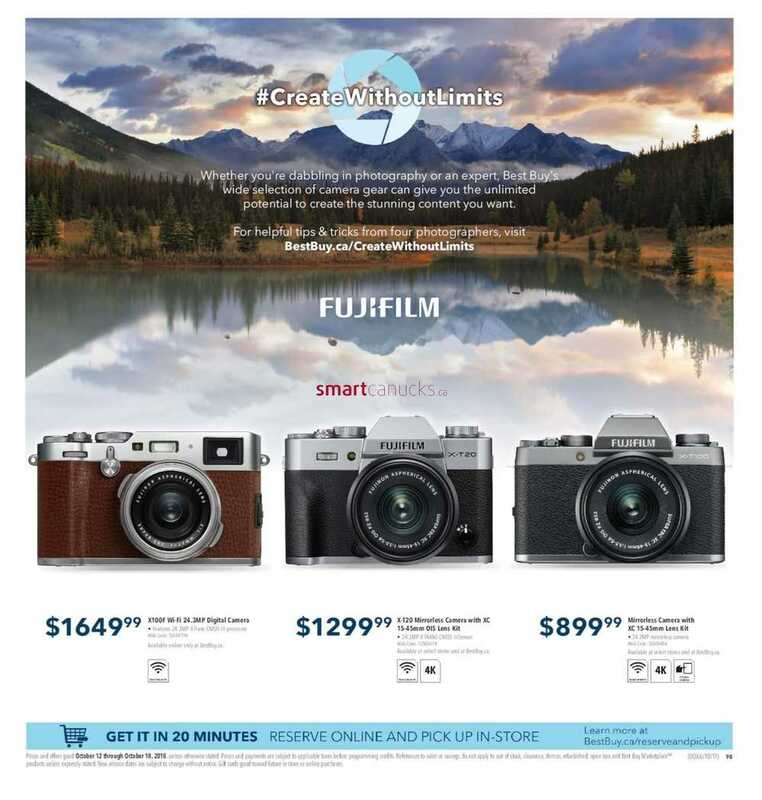 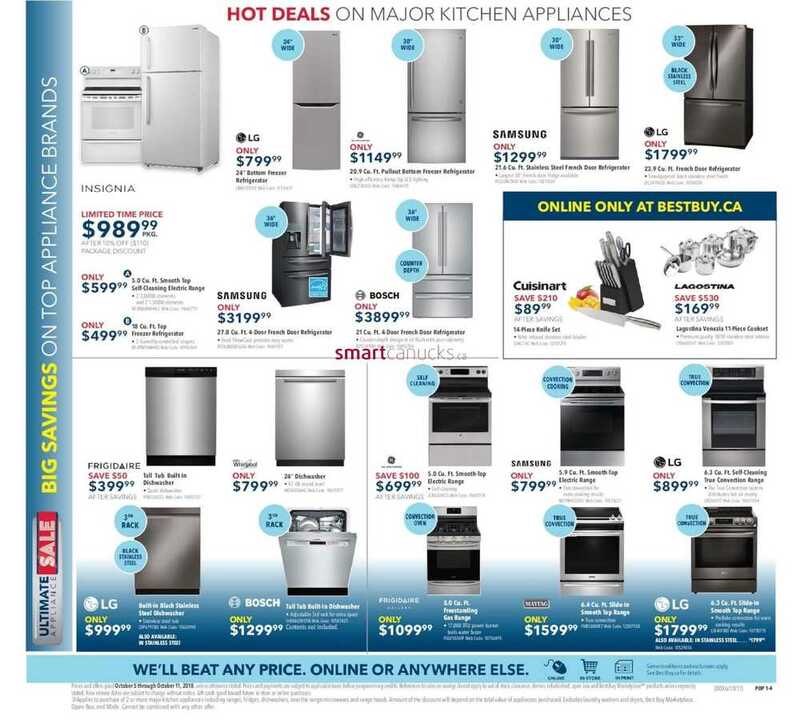 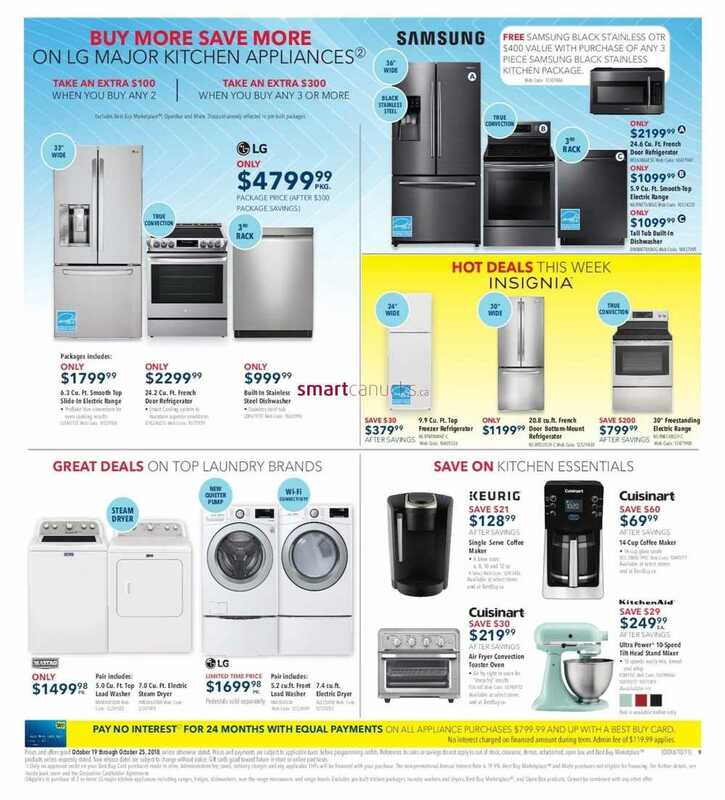 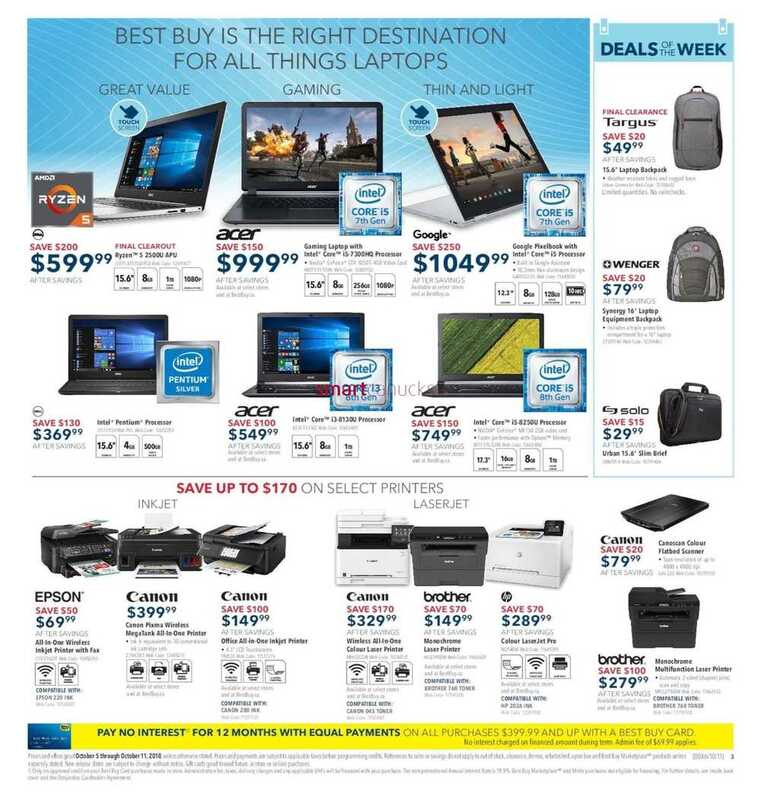 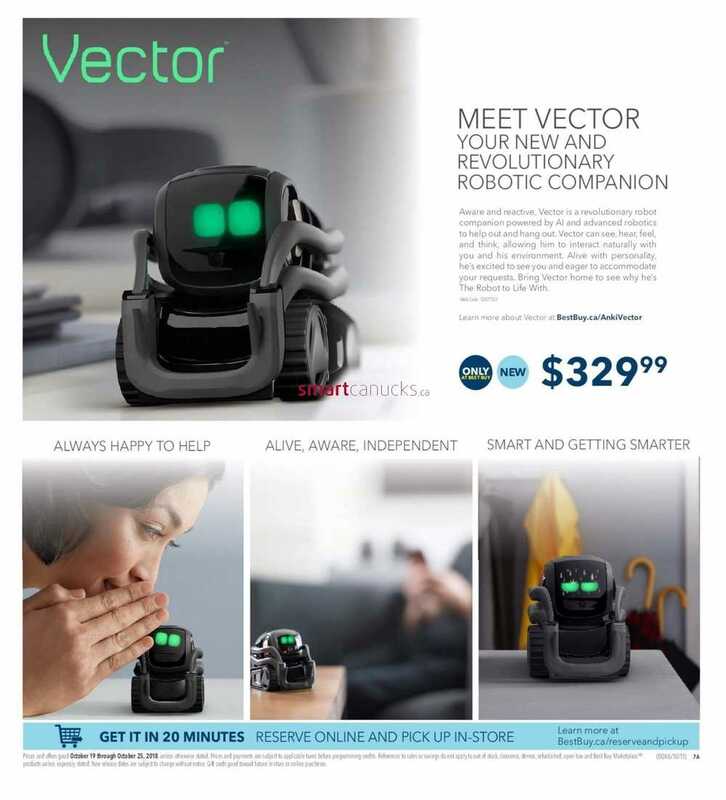 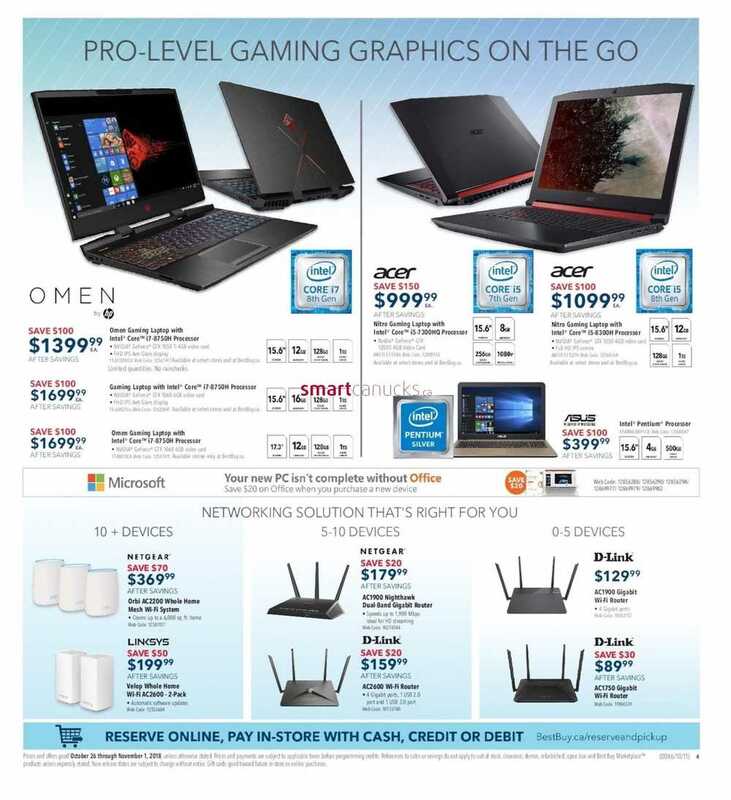 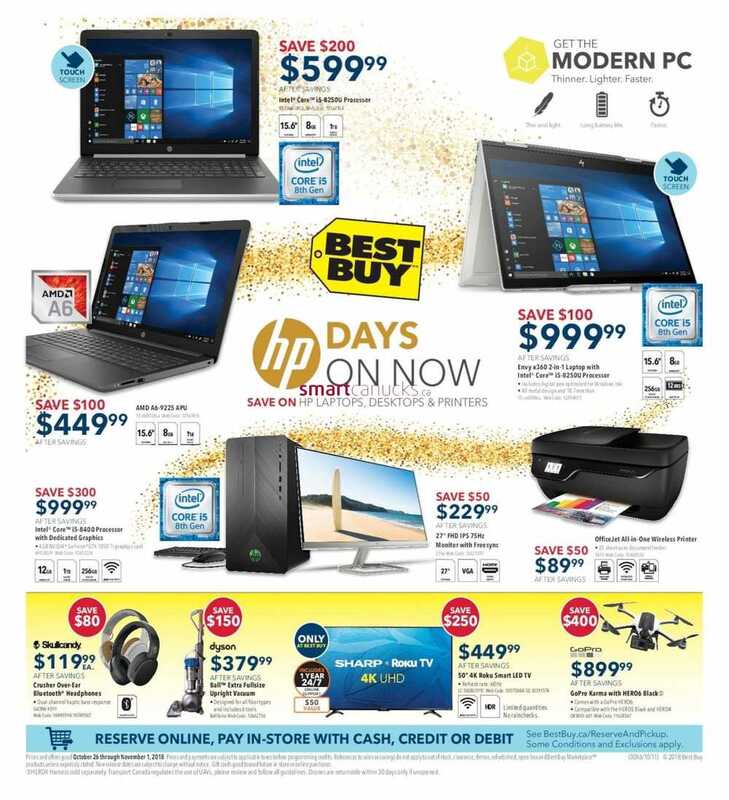 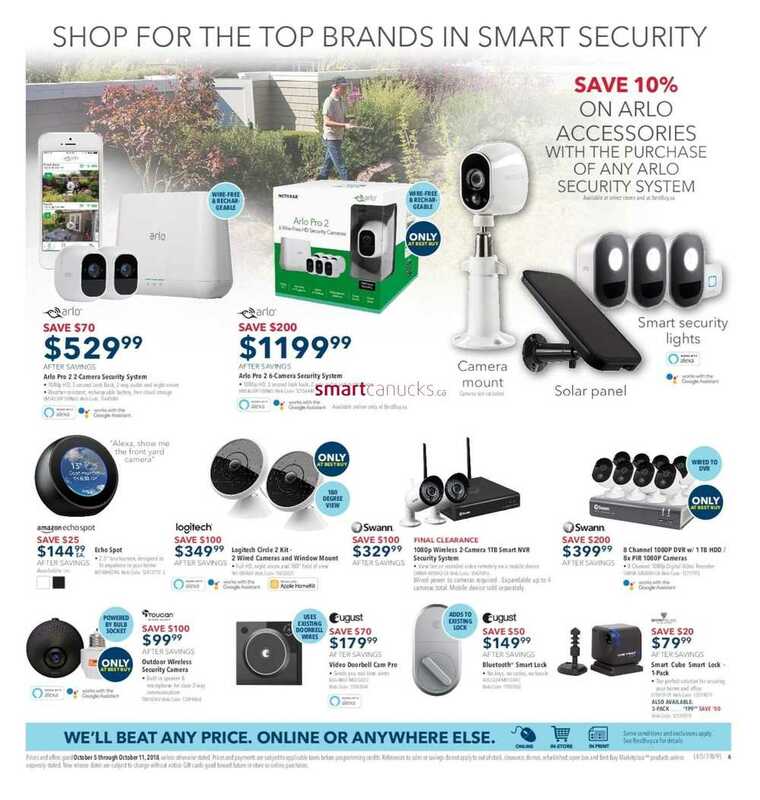 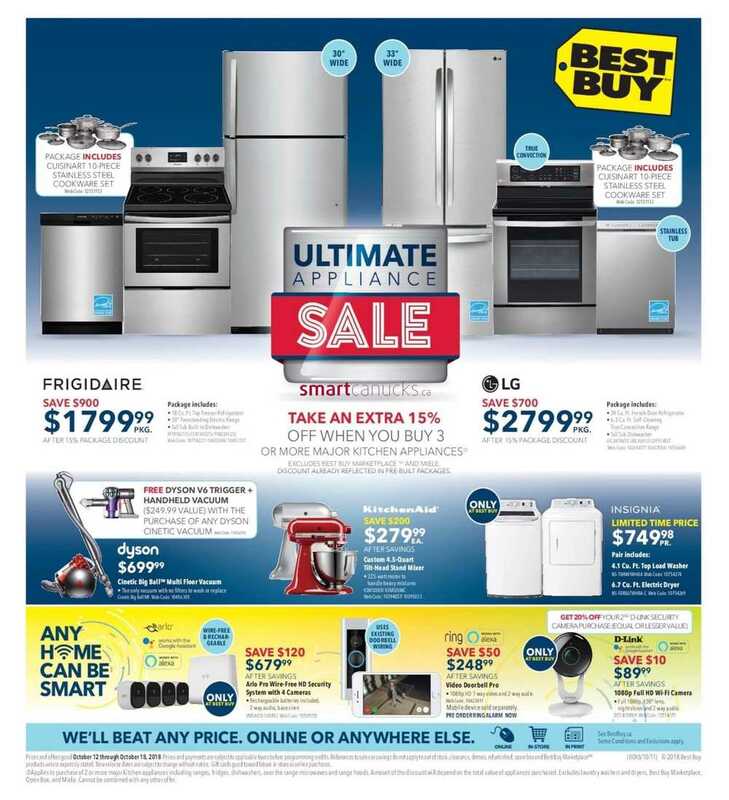 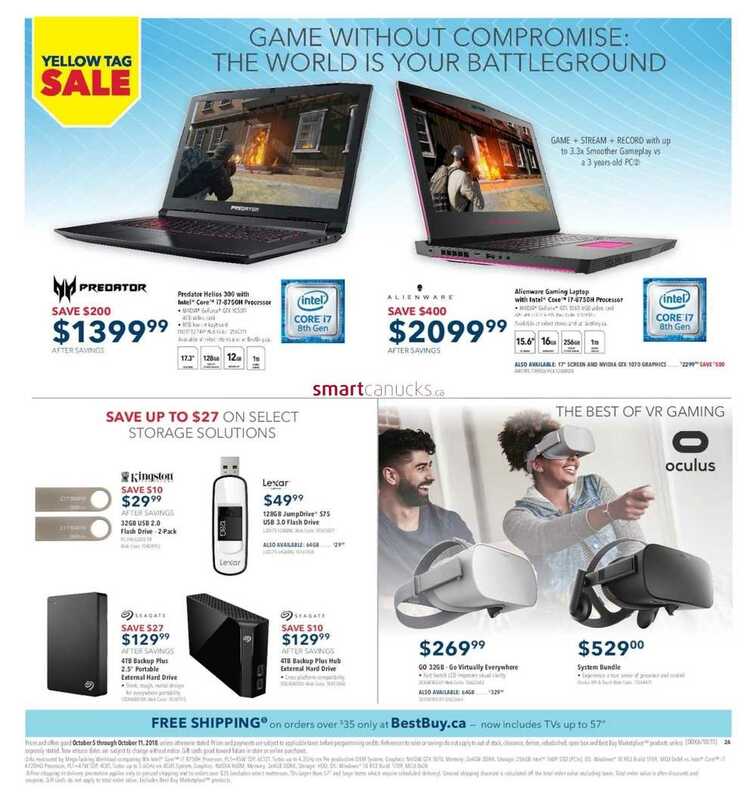 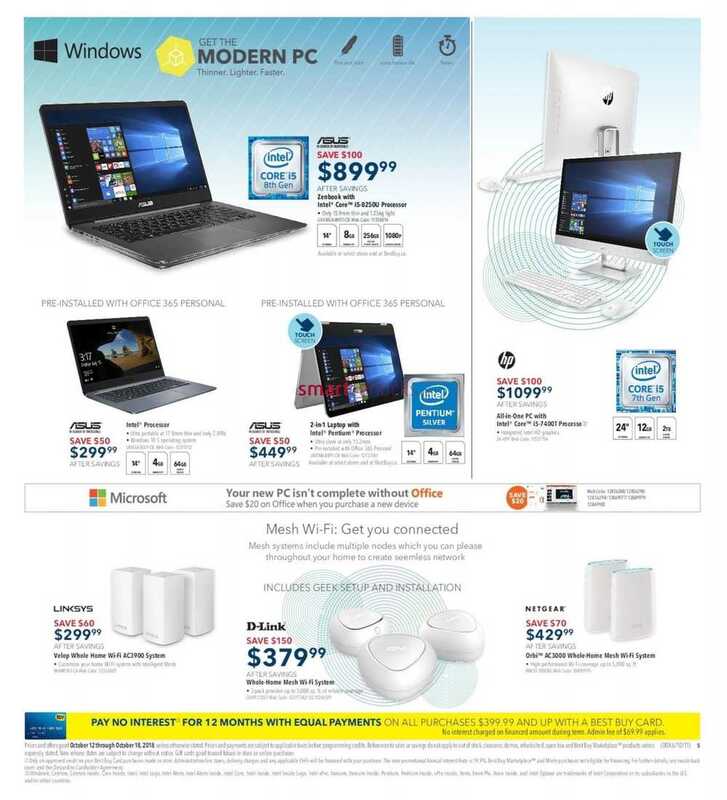 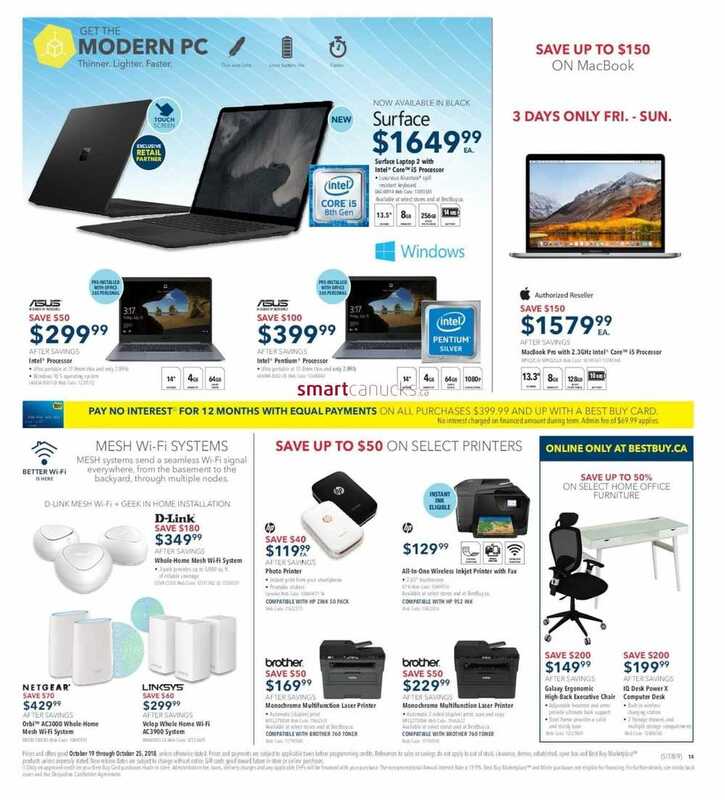 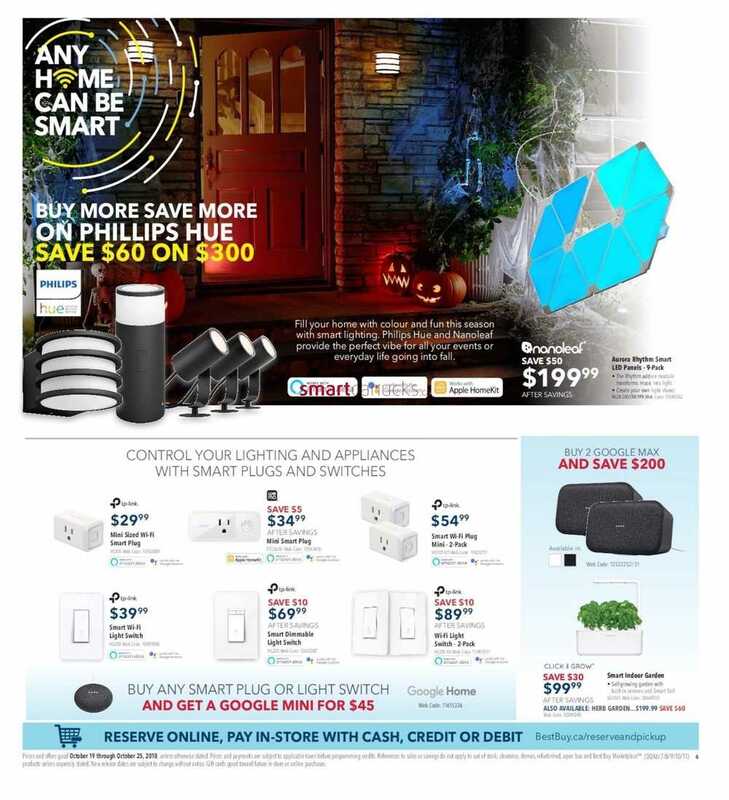 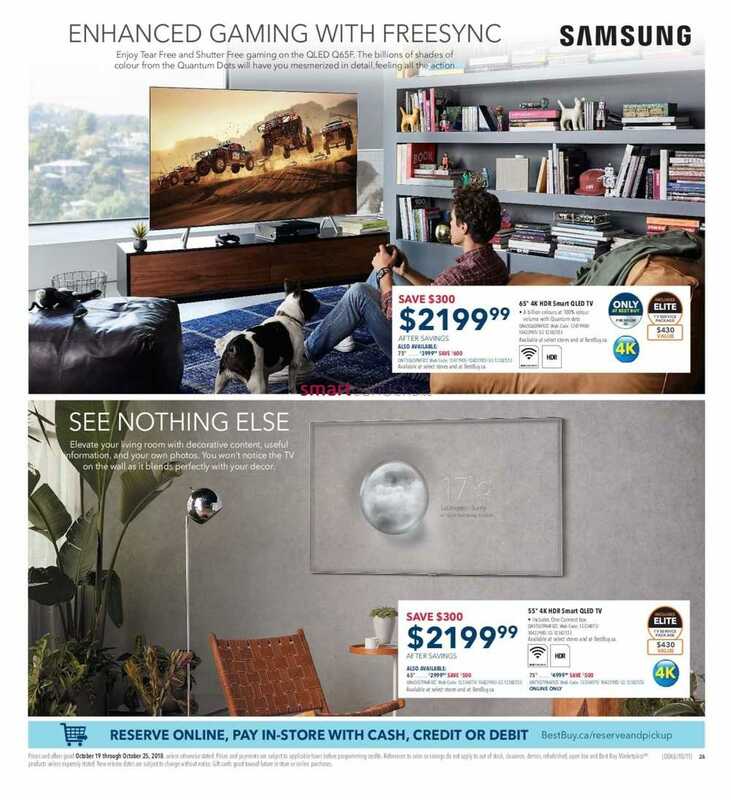 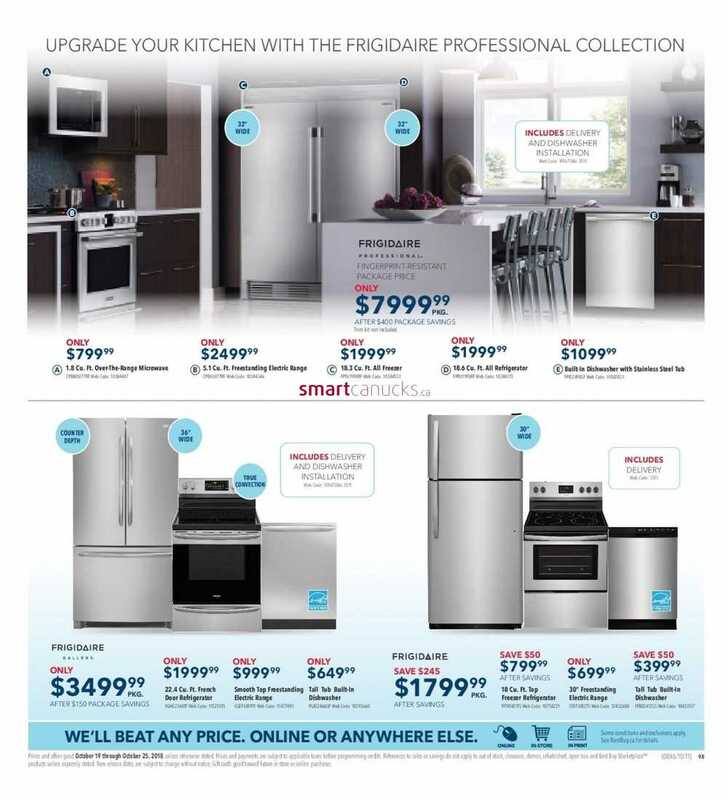 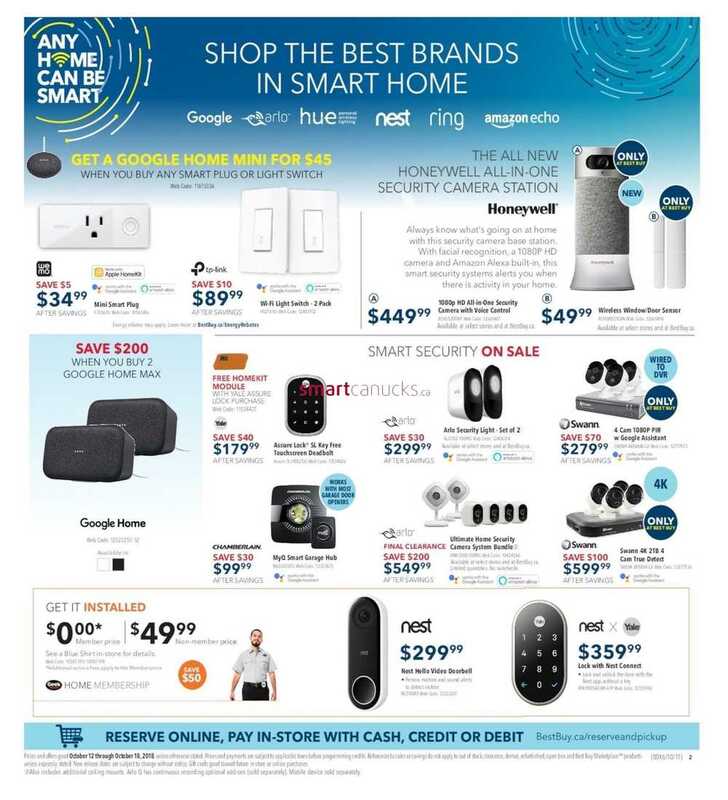 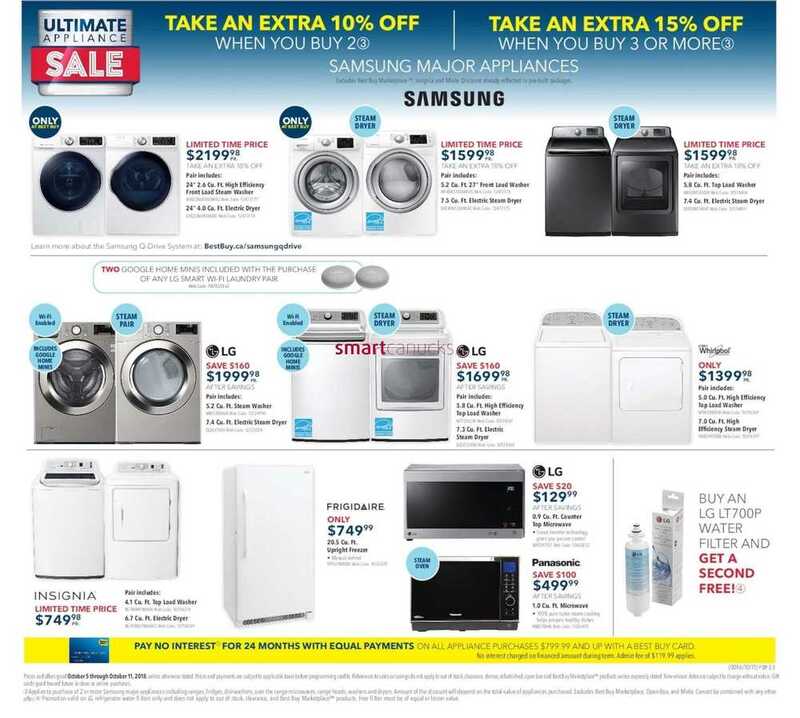 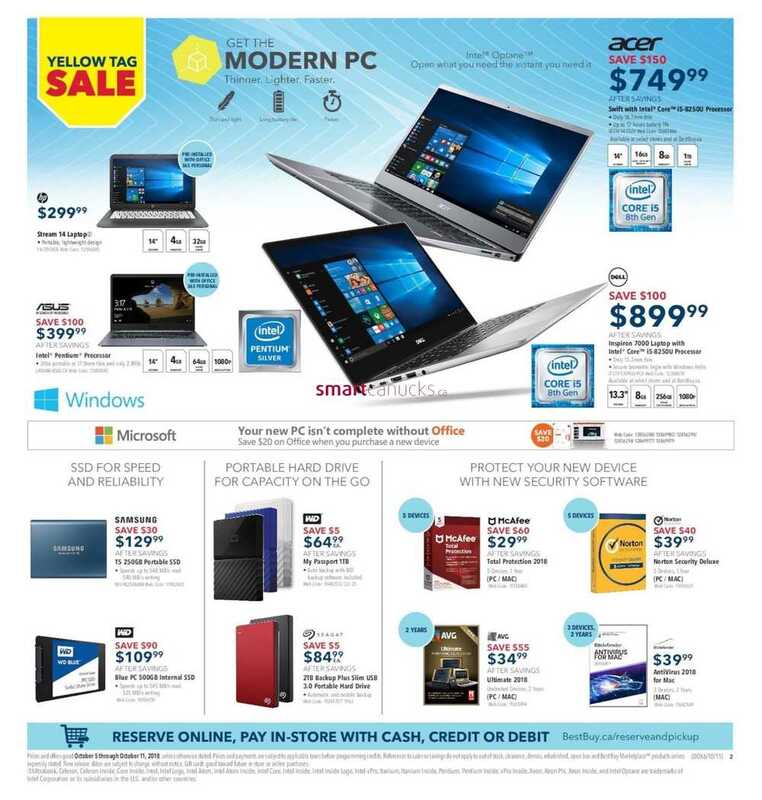 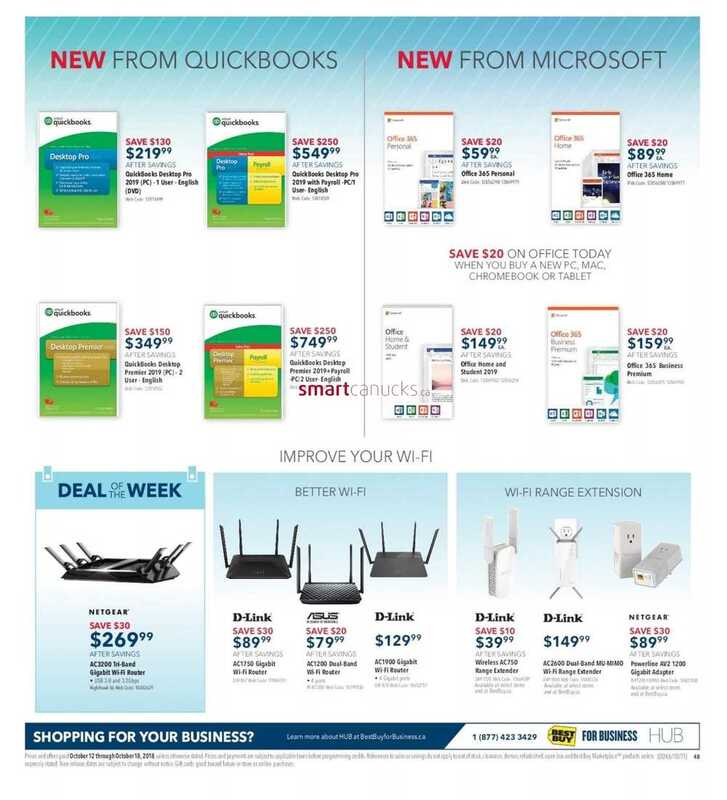 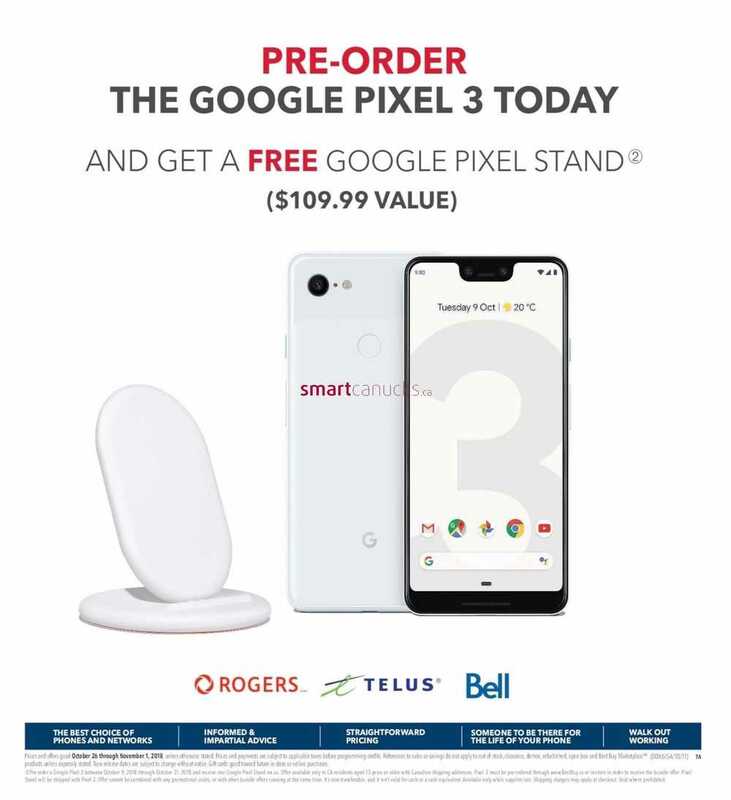 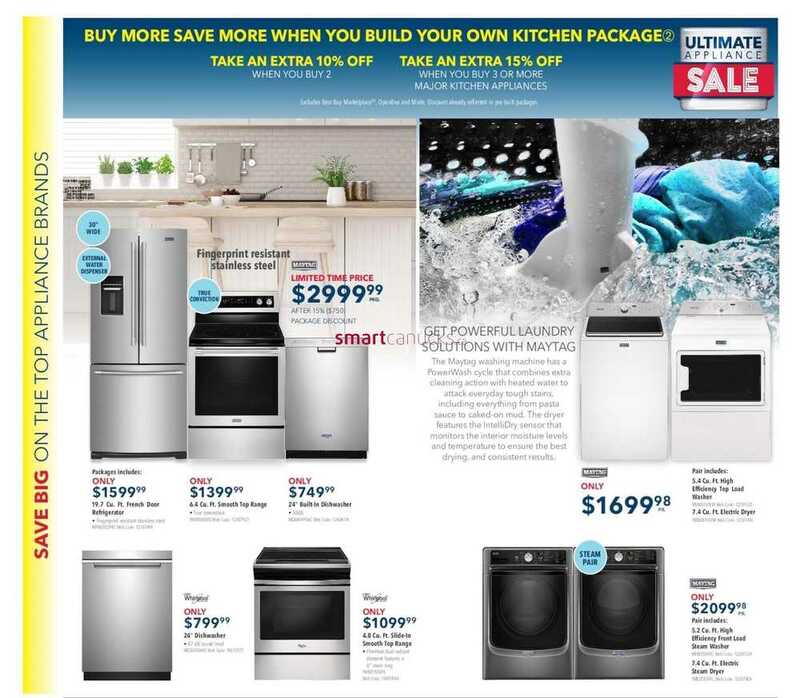 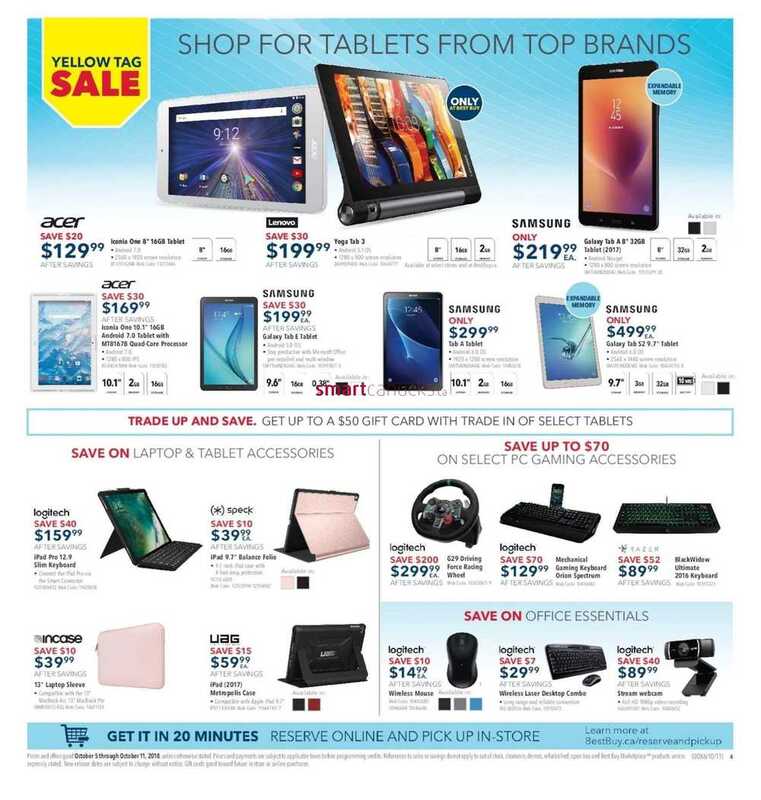 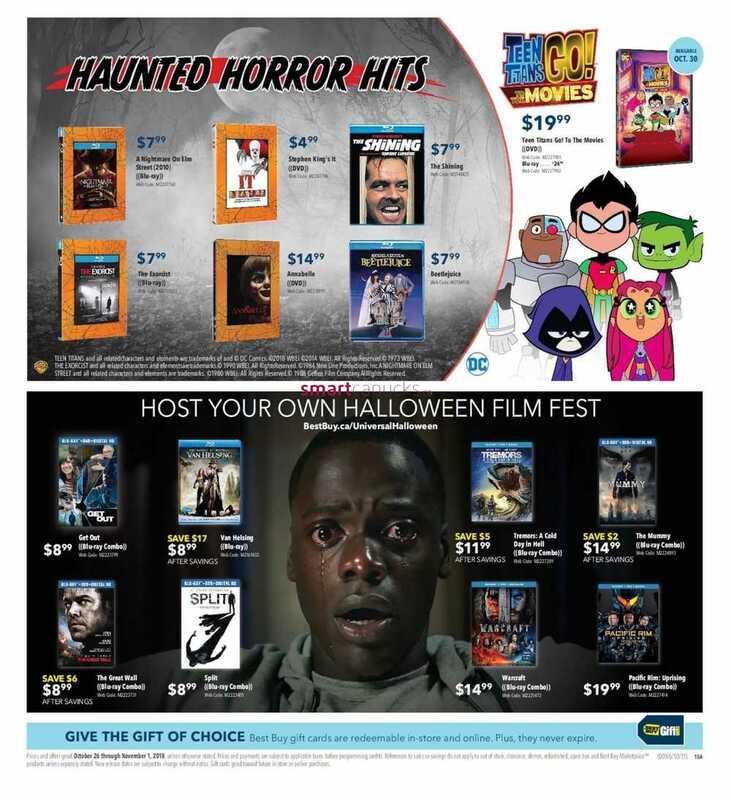 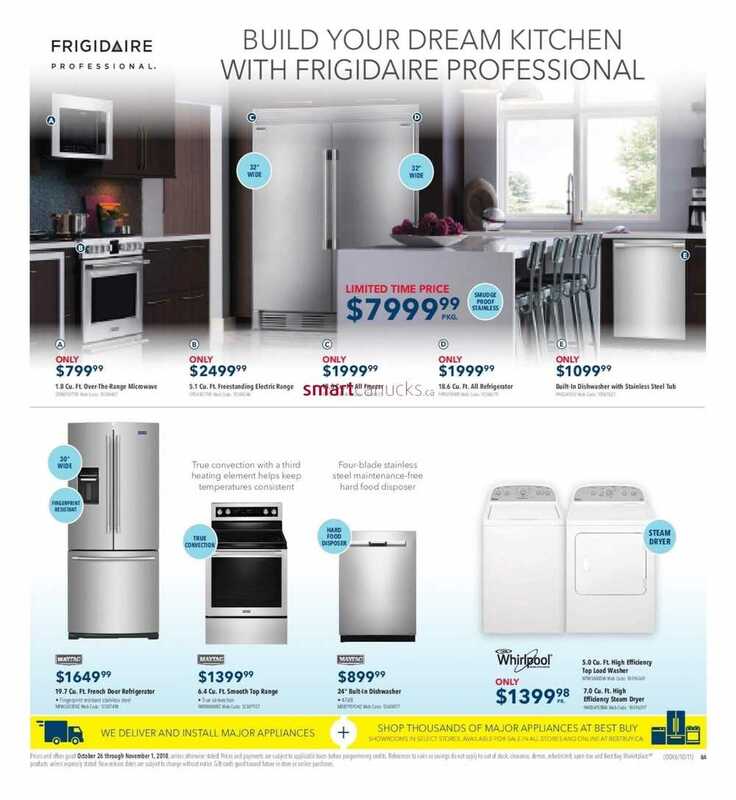 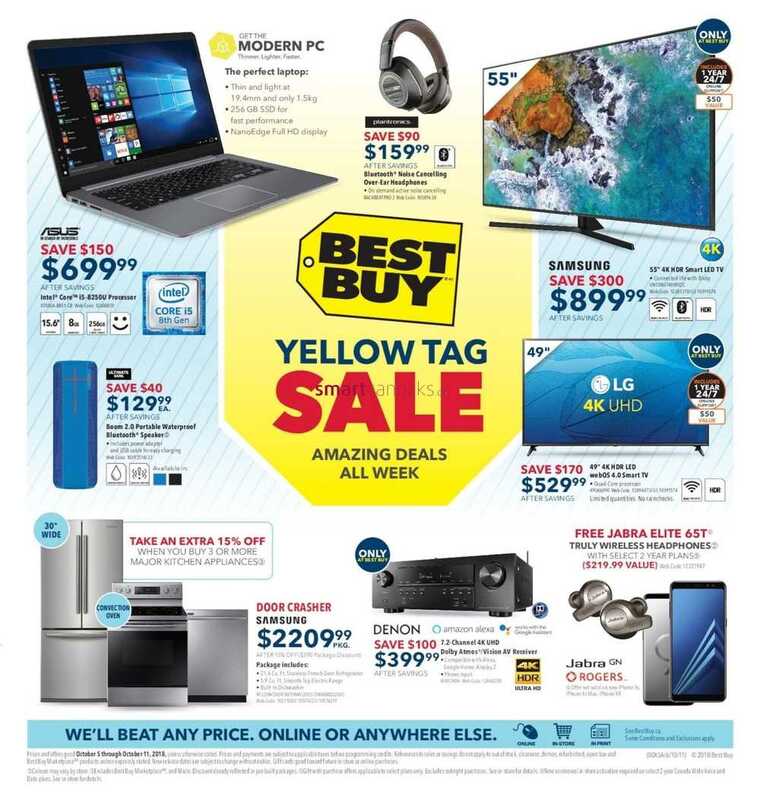 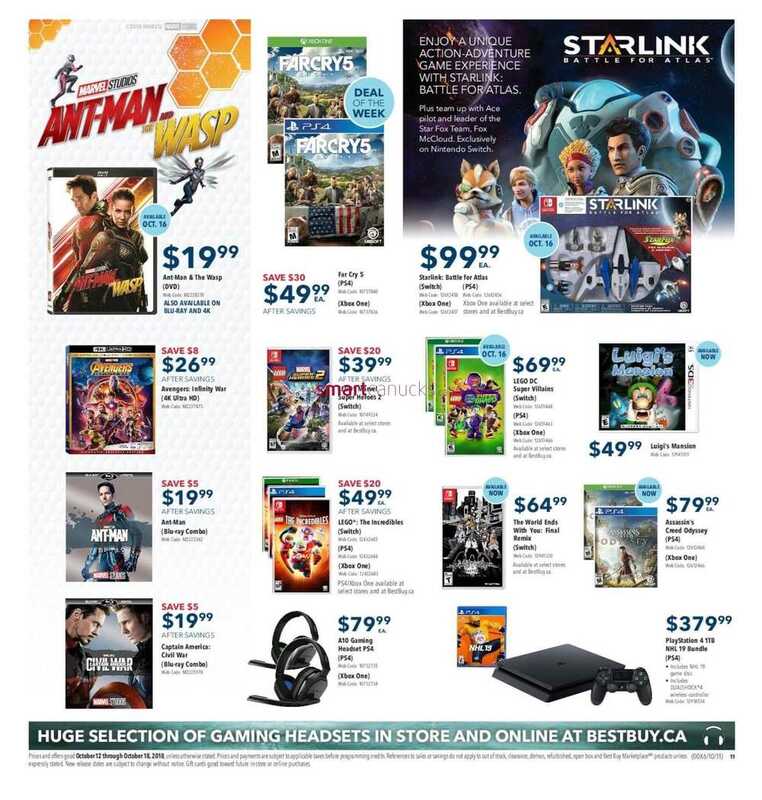 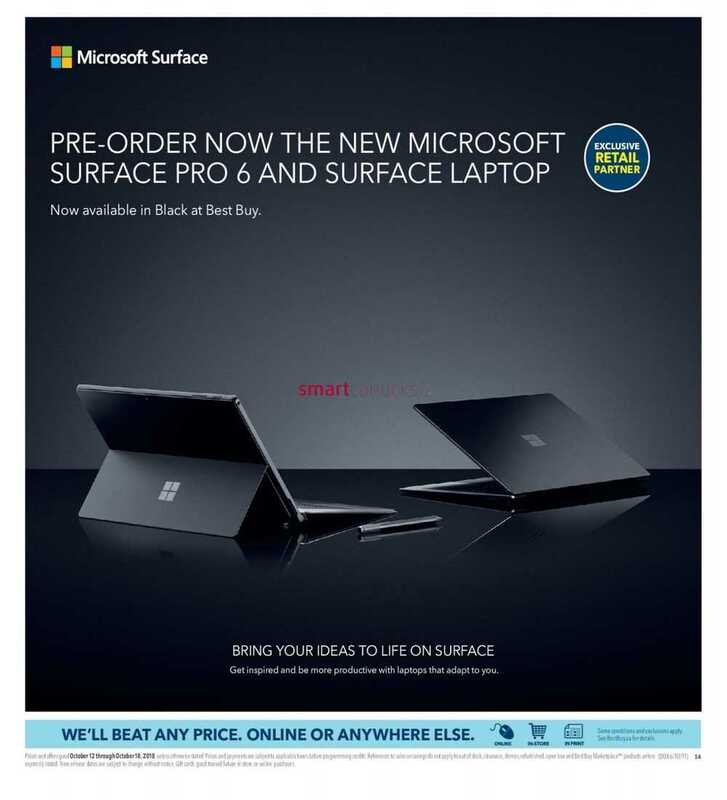 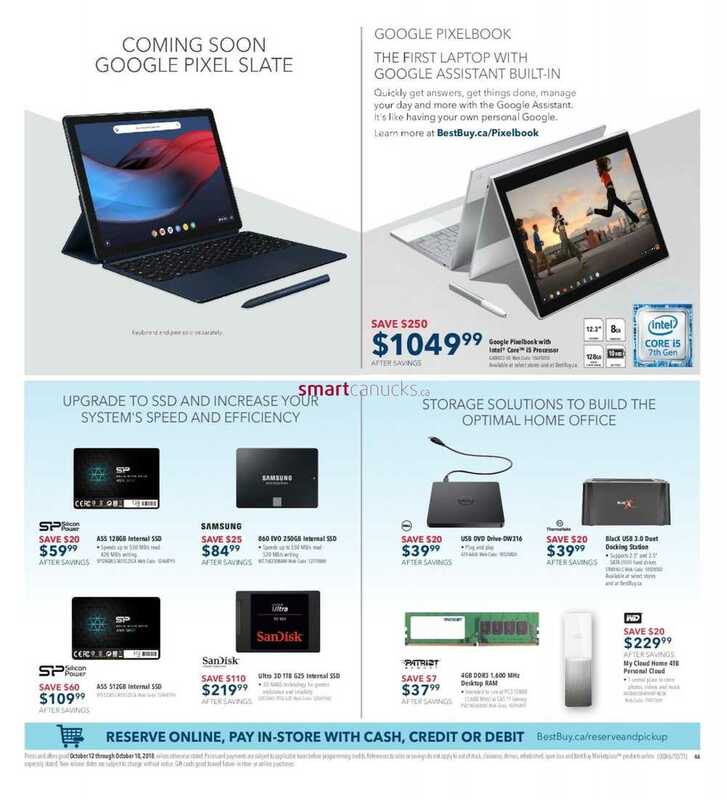 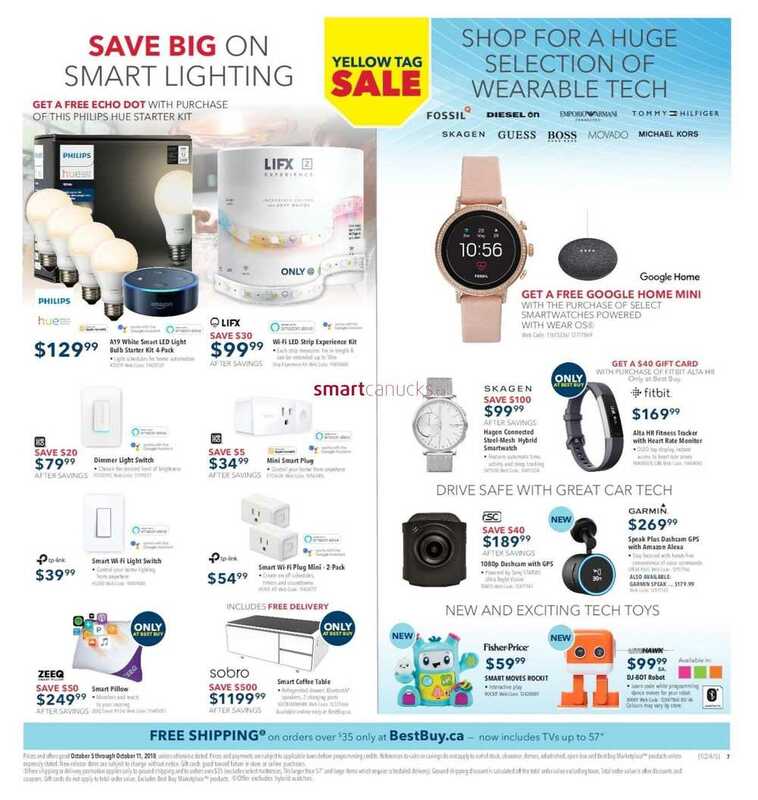 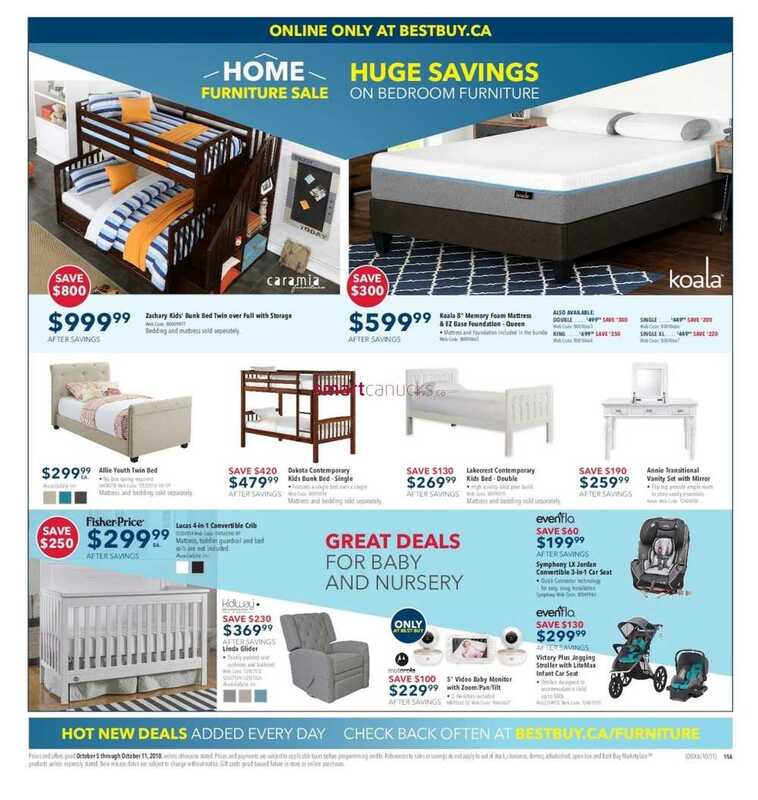 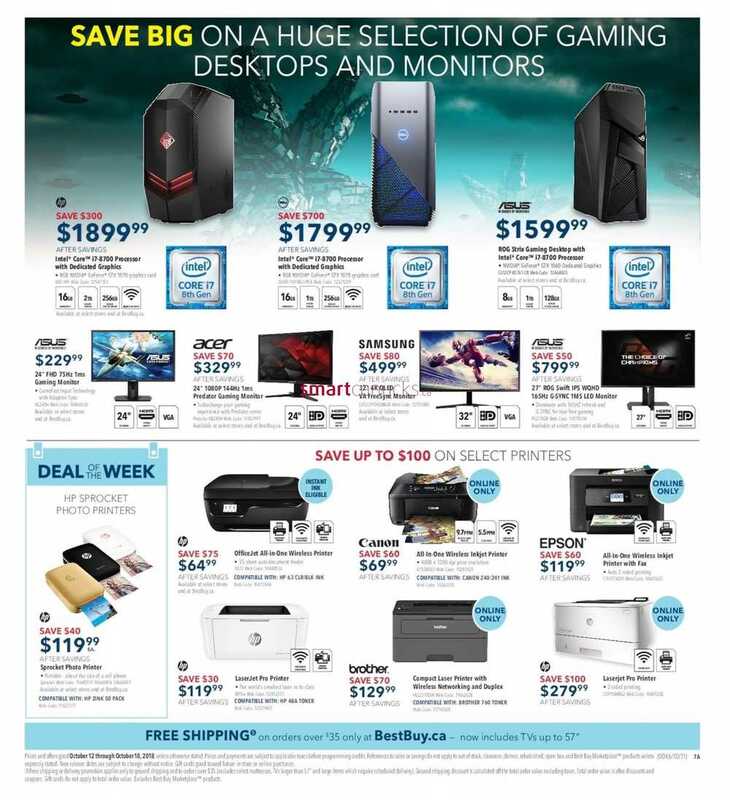 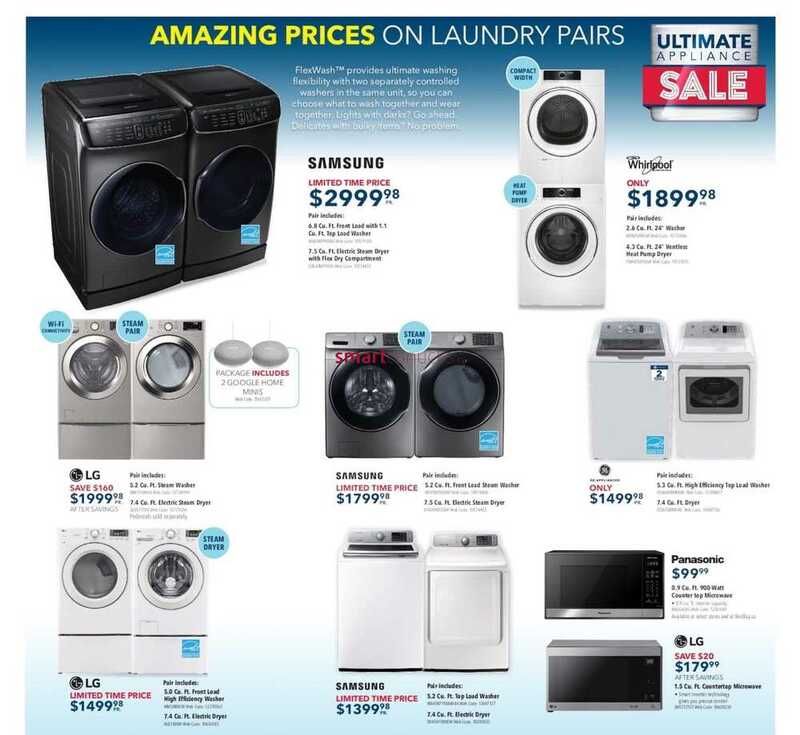 This entry was posted in Best Buy Canada Flyers and tagged Best Buy on October 19, 2018 by tweet. 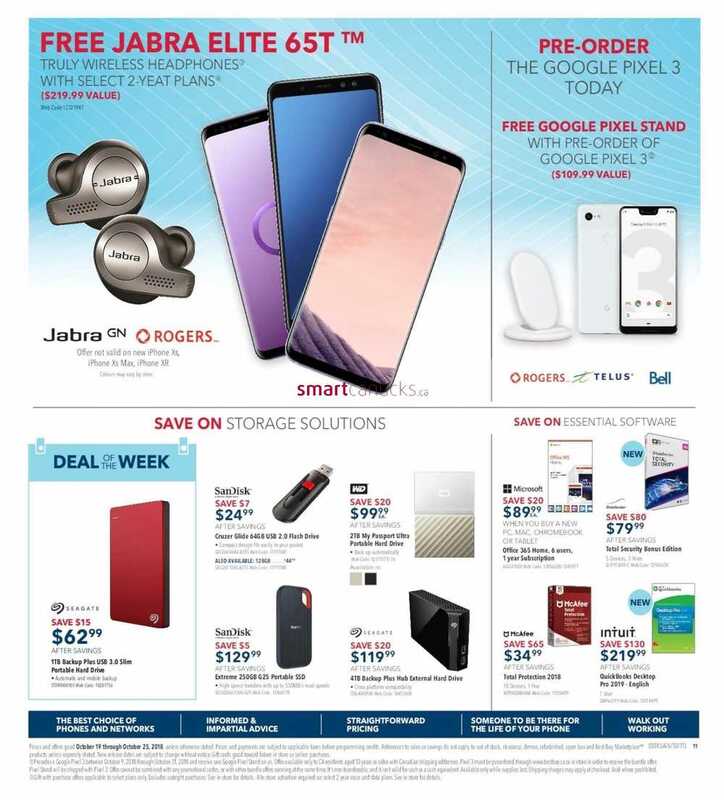 This entry was posted in Best Buy Canada Flyers and tagged Best Buy on October 12, 2018 by tweet. 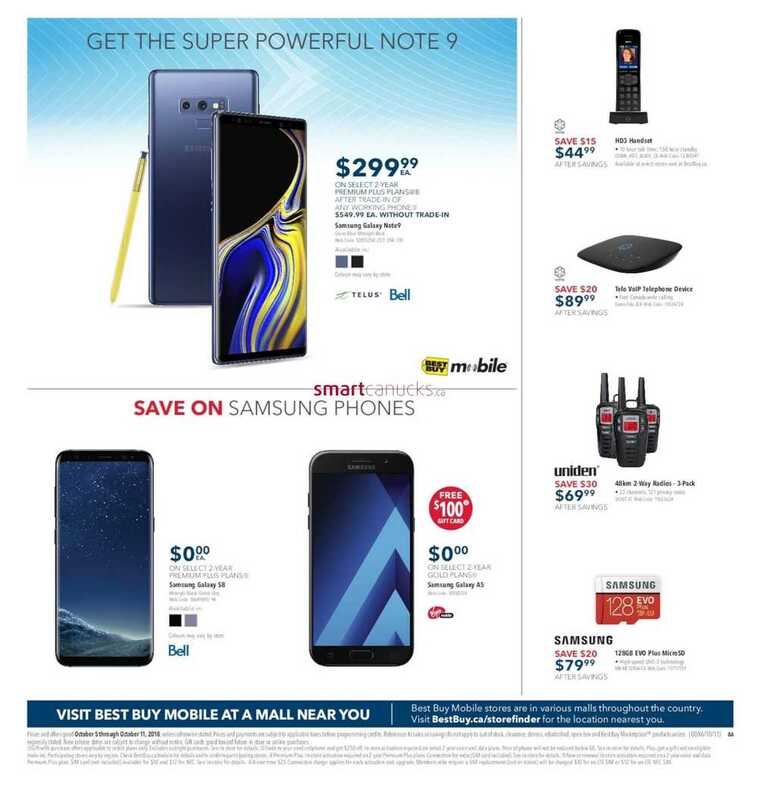 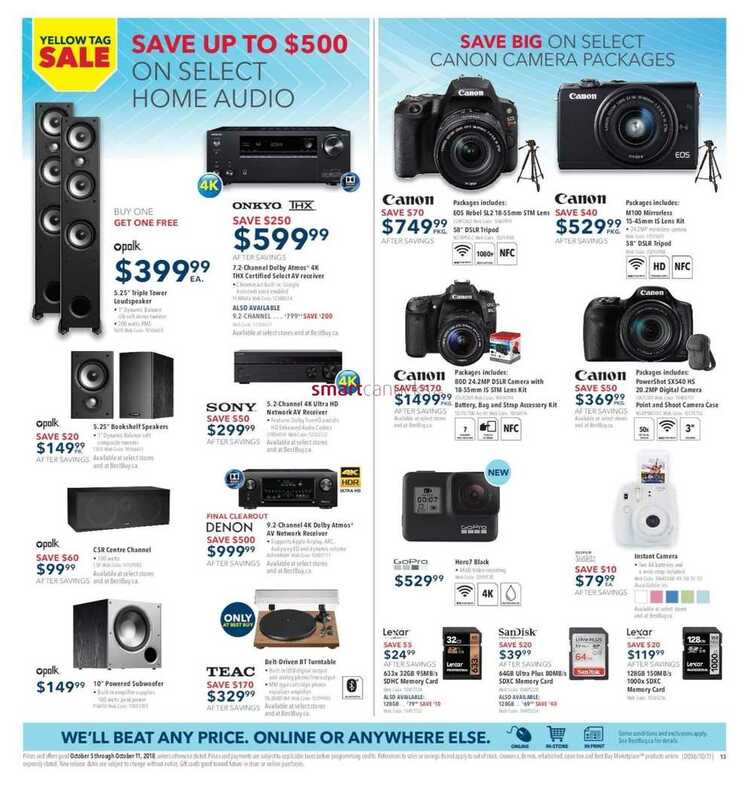 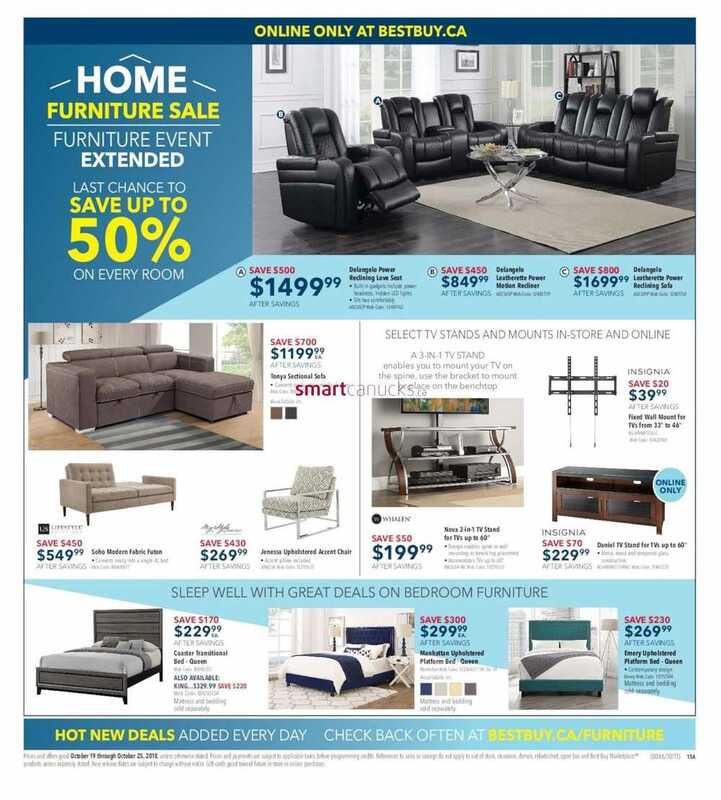 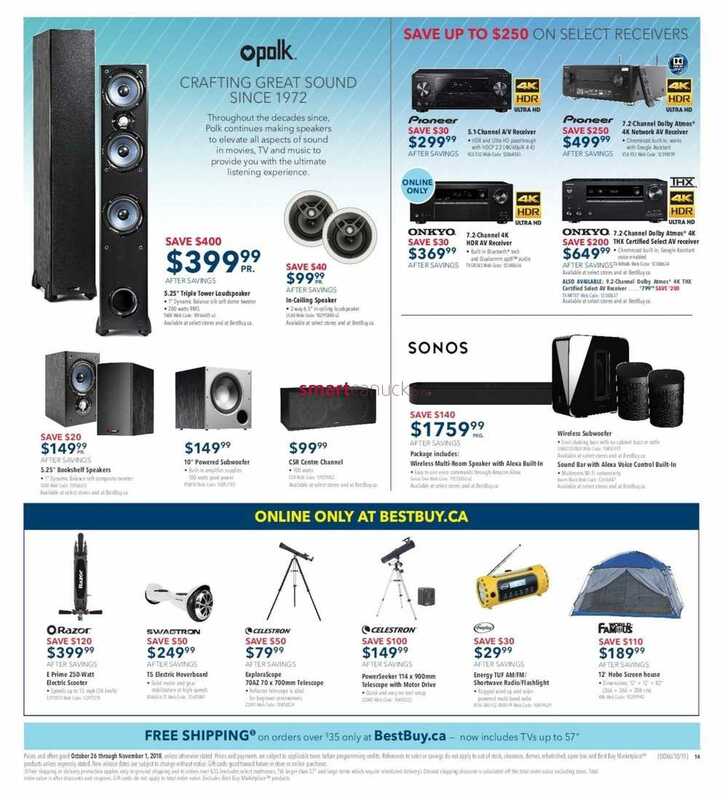 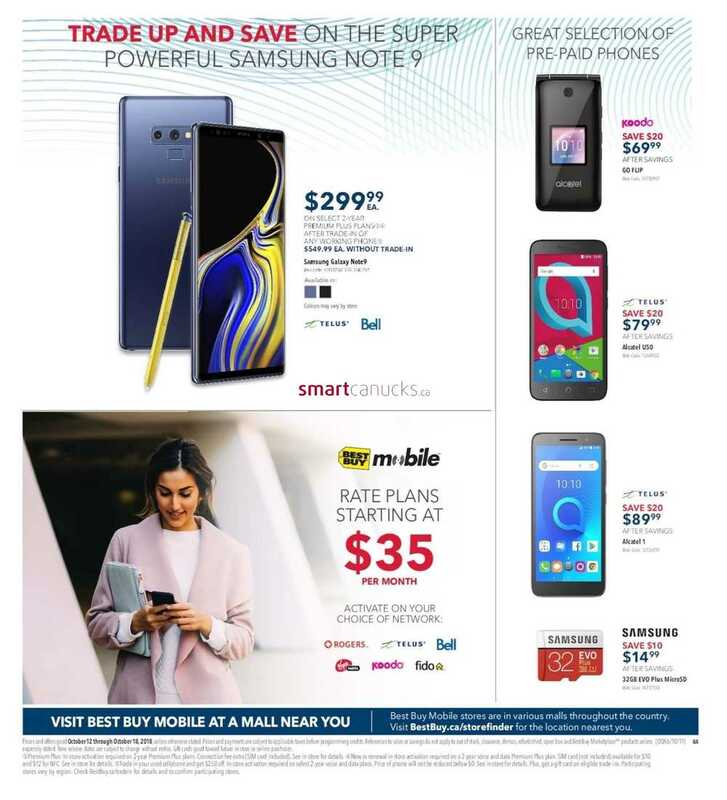 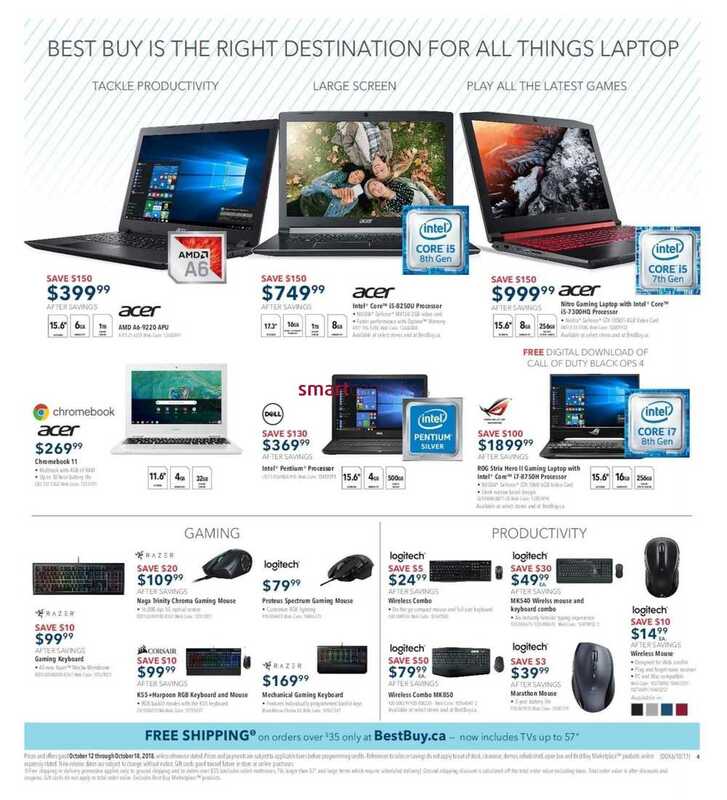 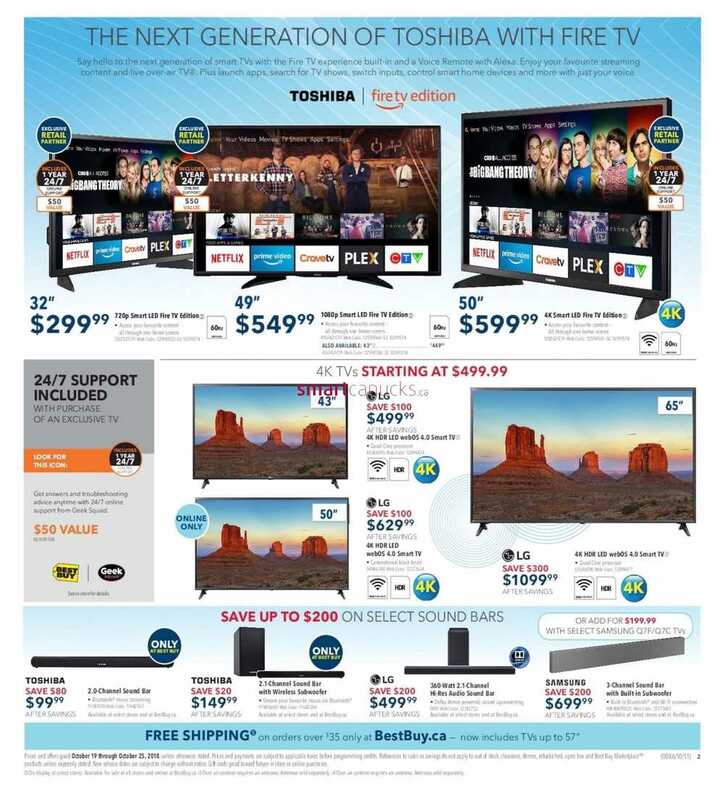 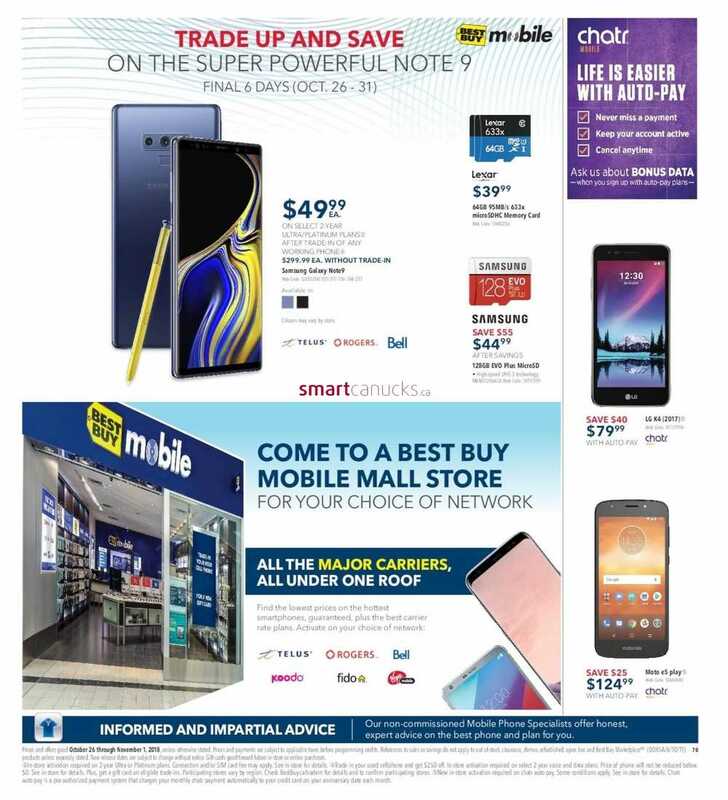 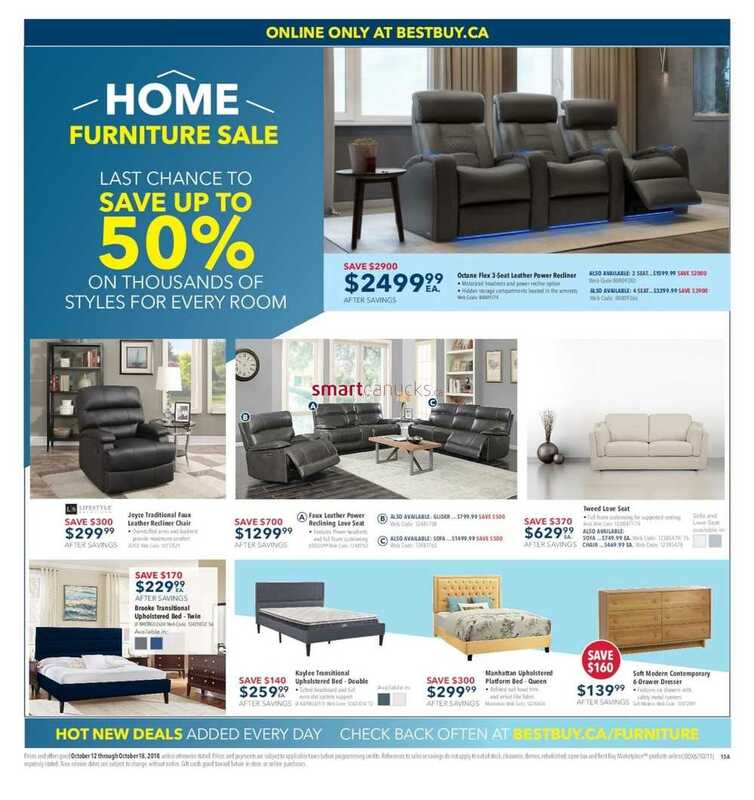 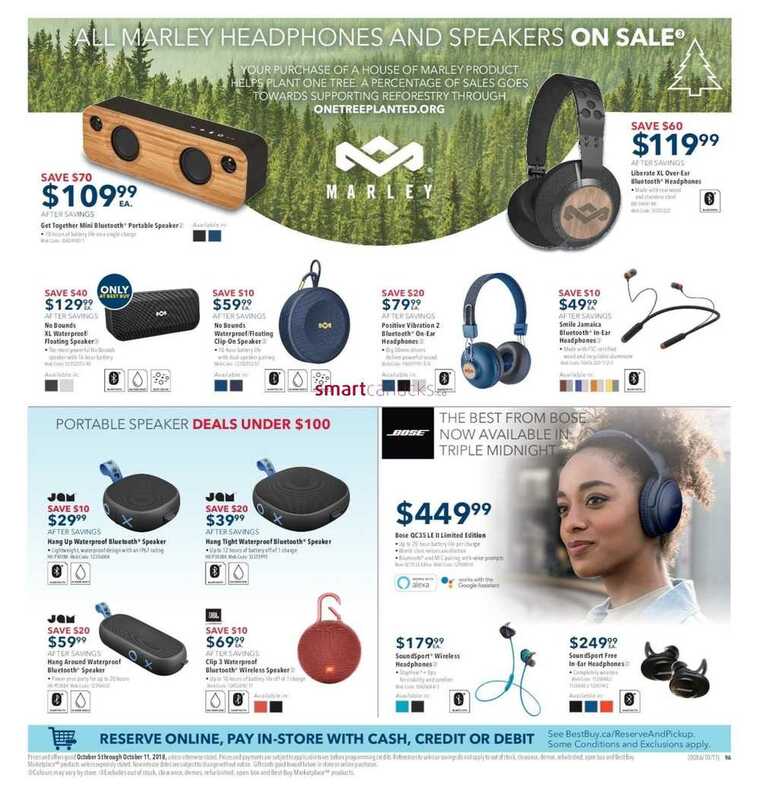 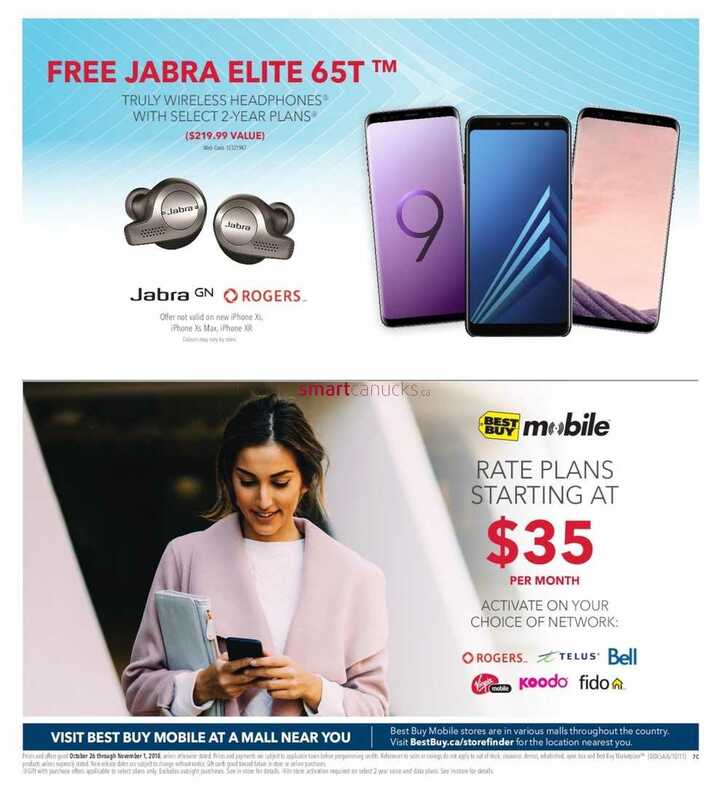 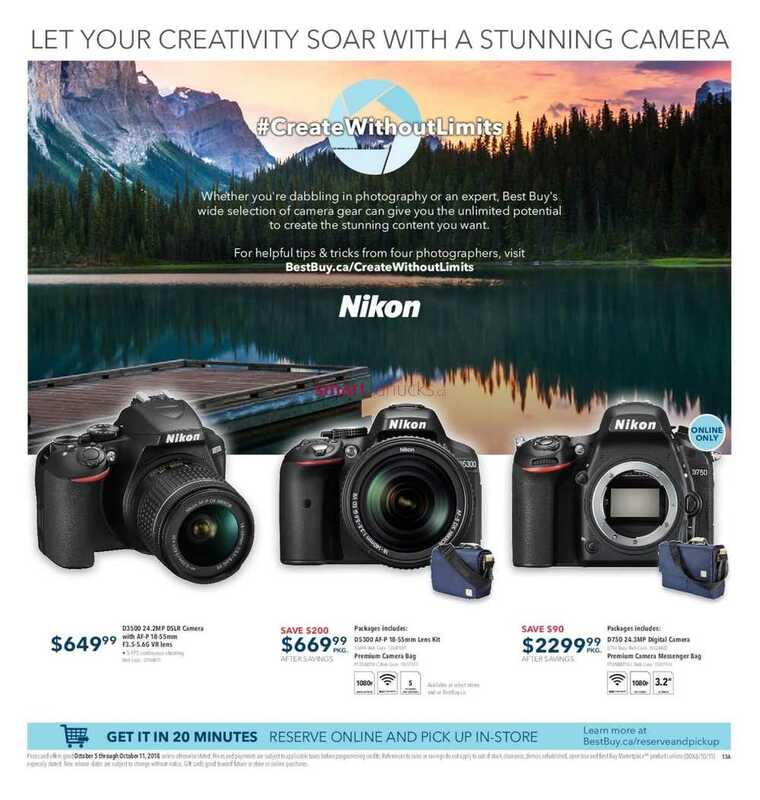 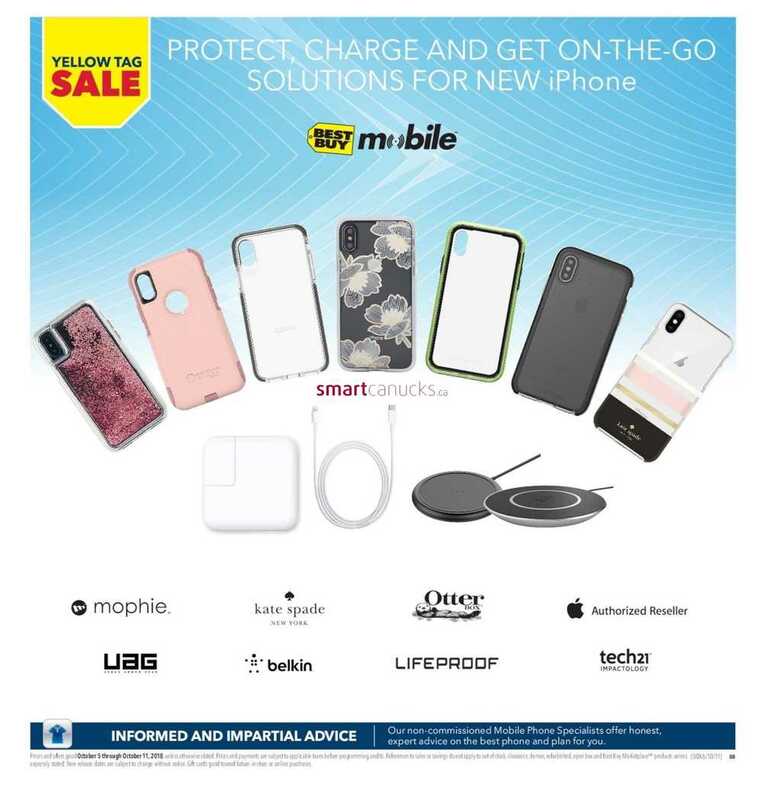 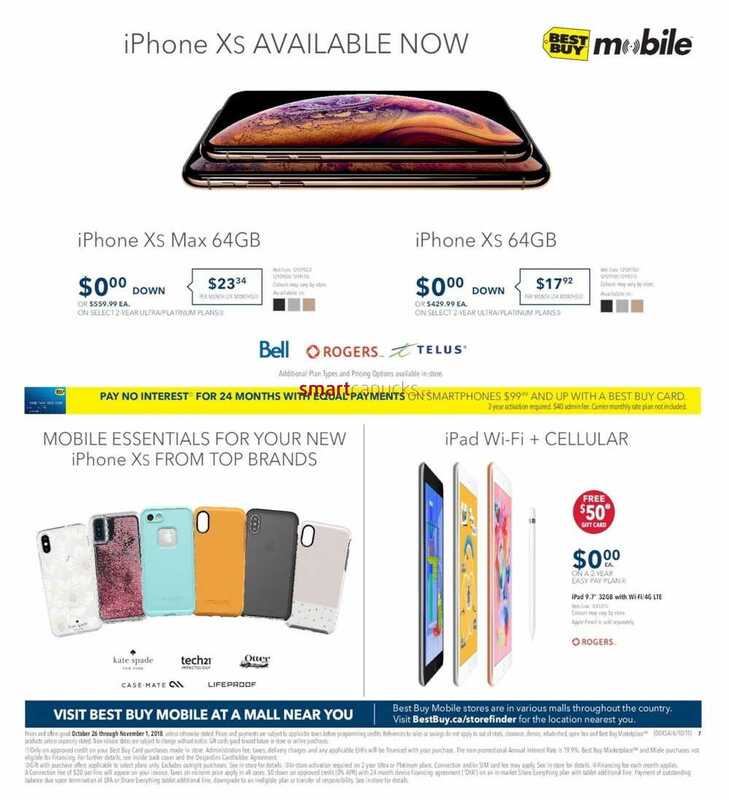 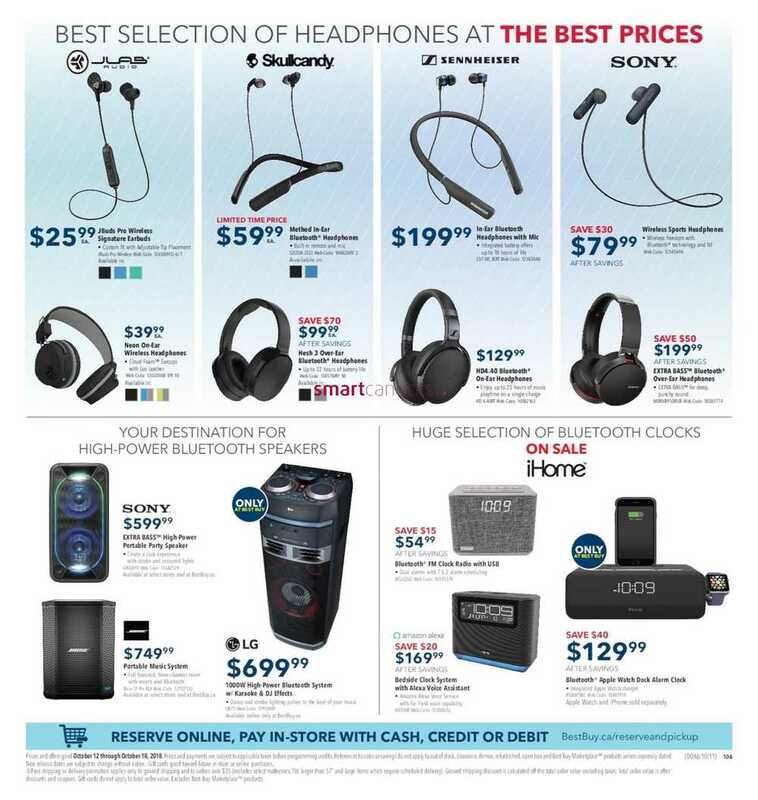 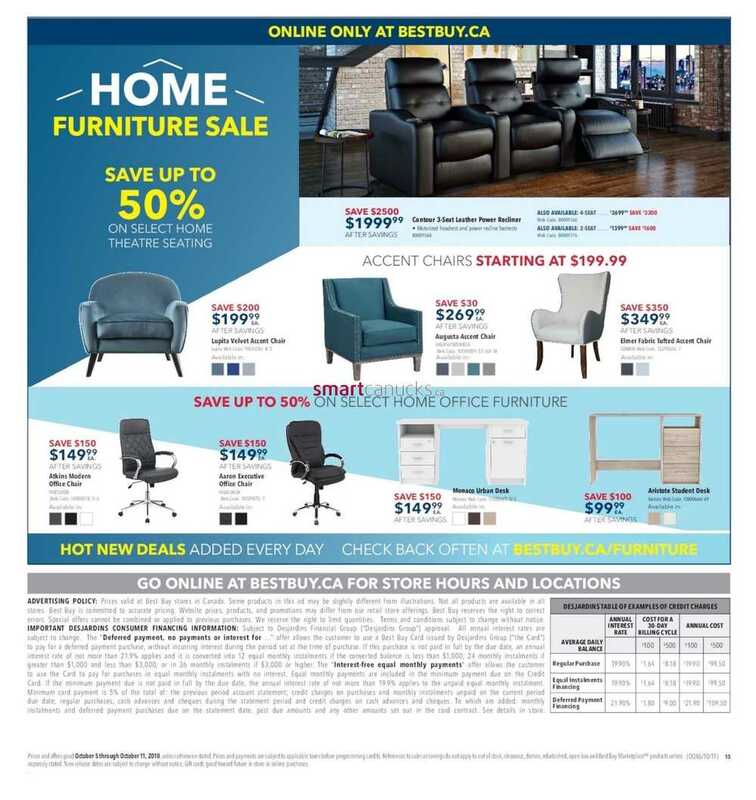 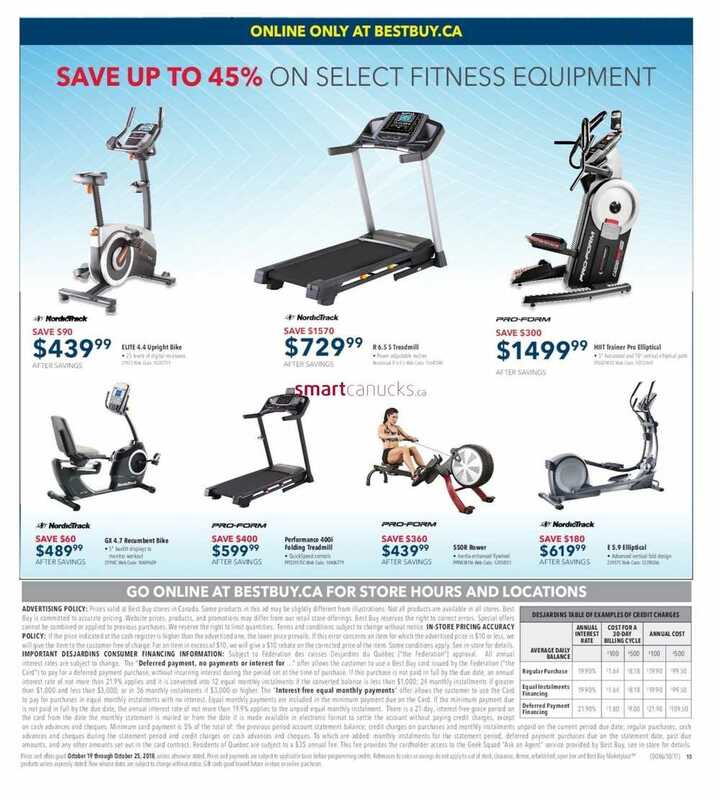 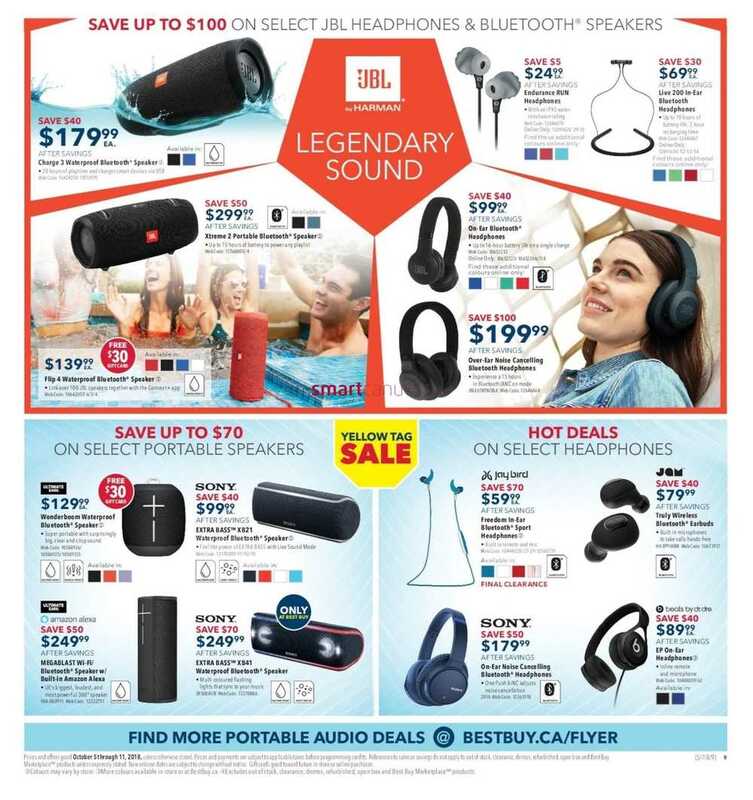 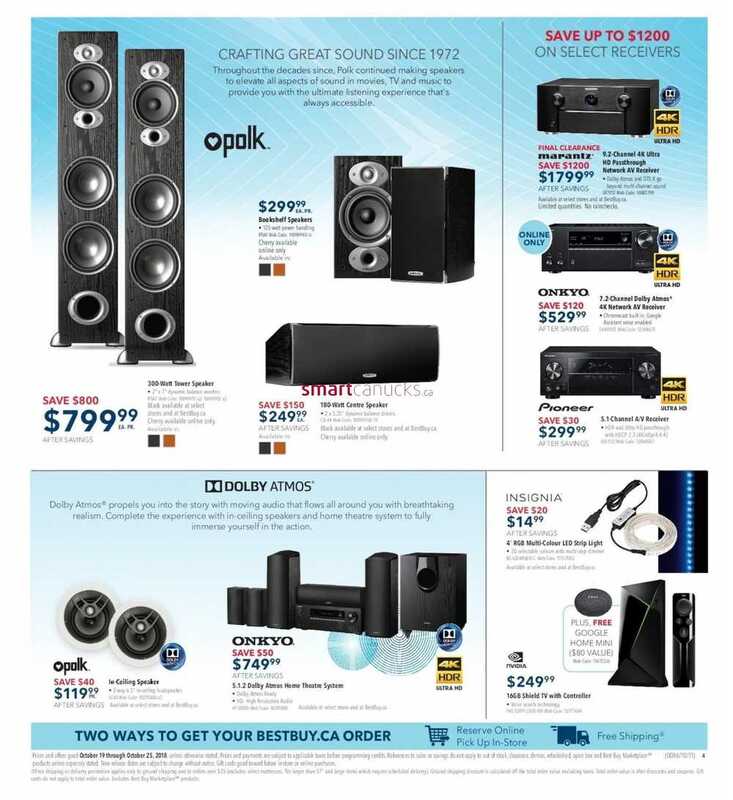 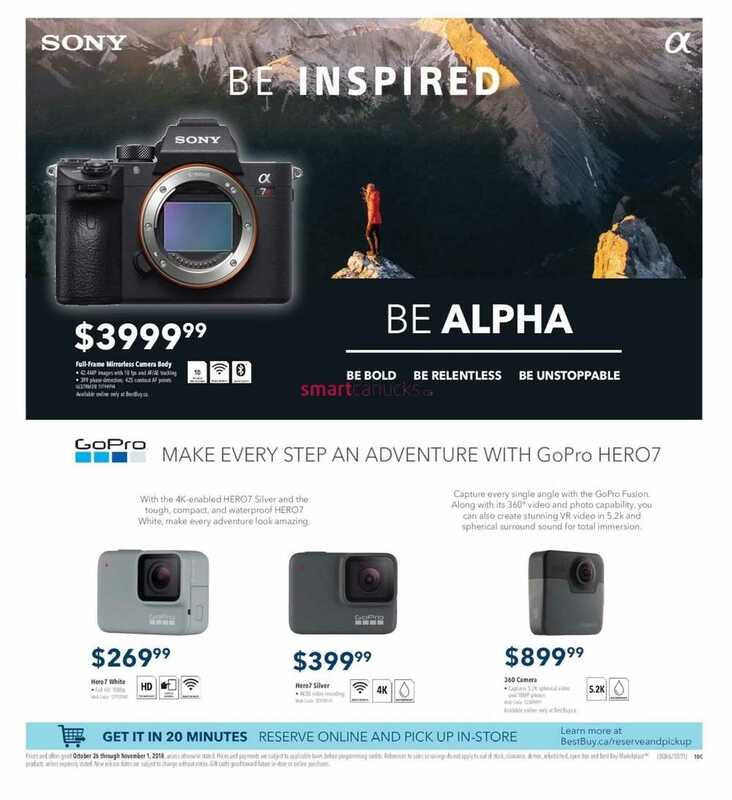 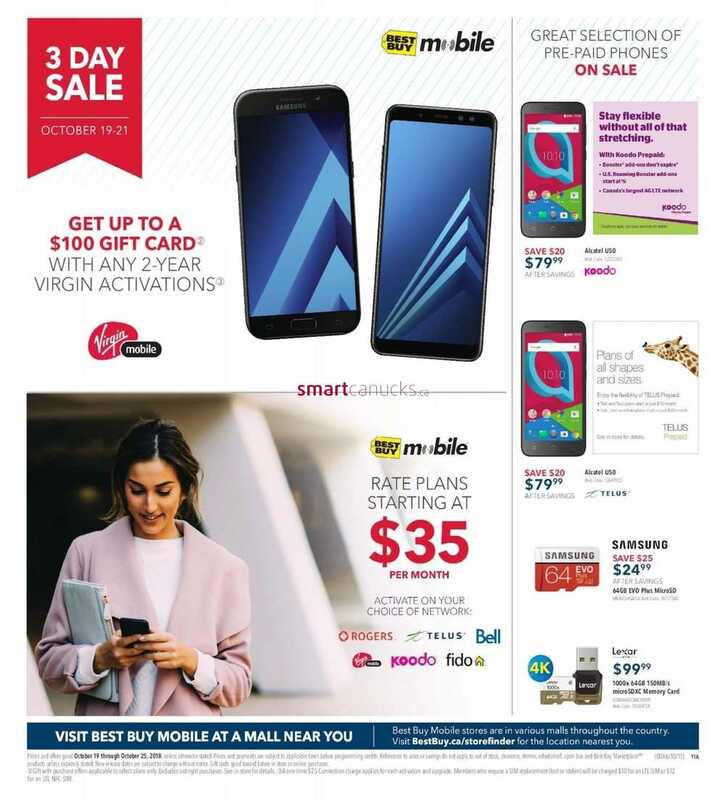 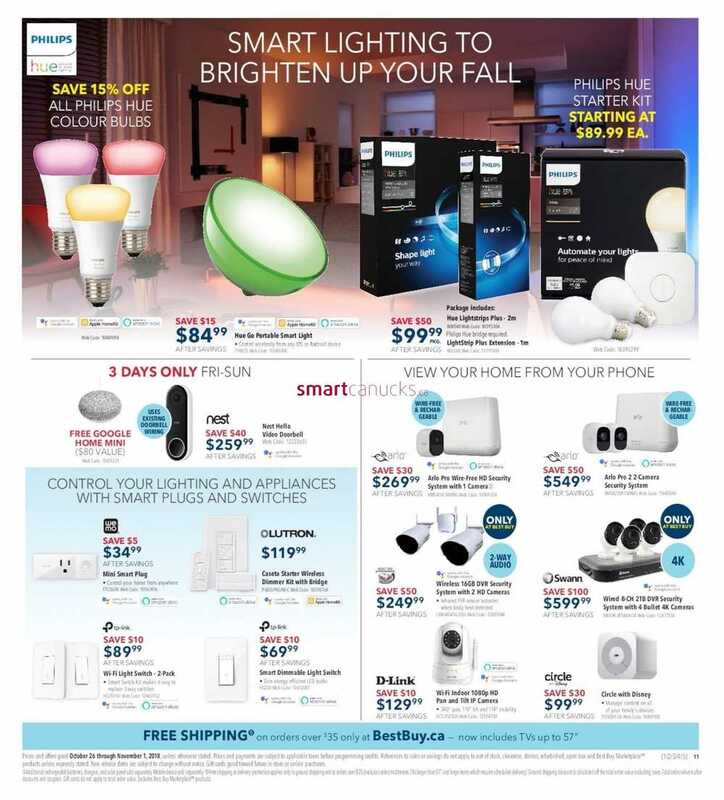 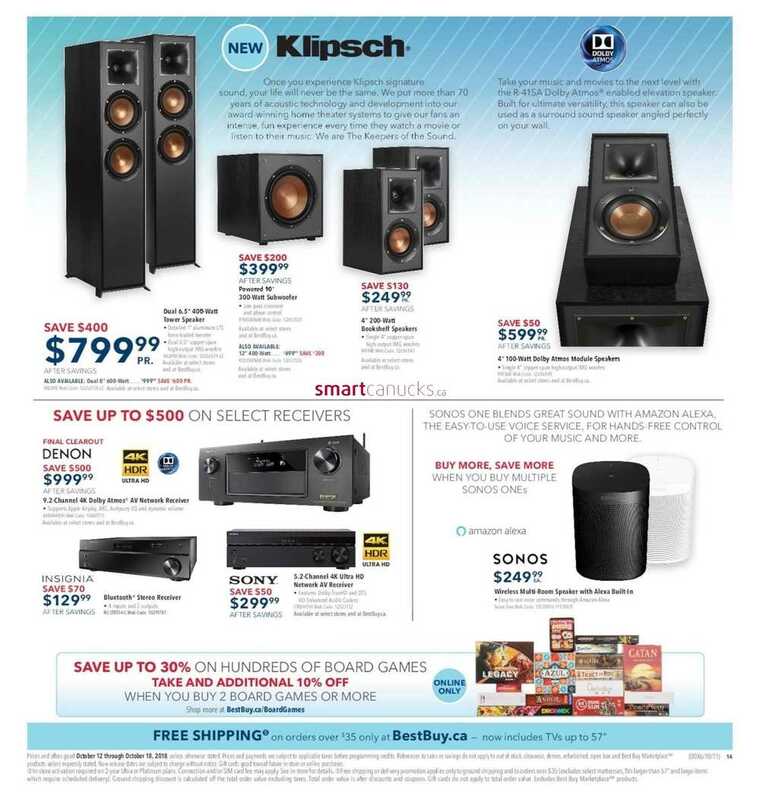 This entry was posted in Best Buy Canada Flyers and tagged Best Buy on October 5, 2018 by tweet.